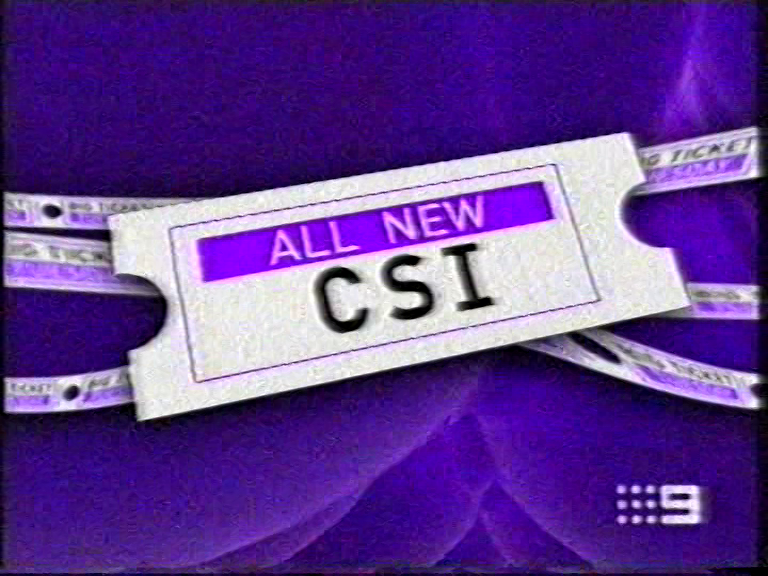 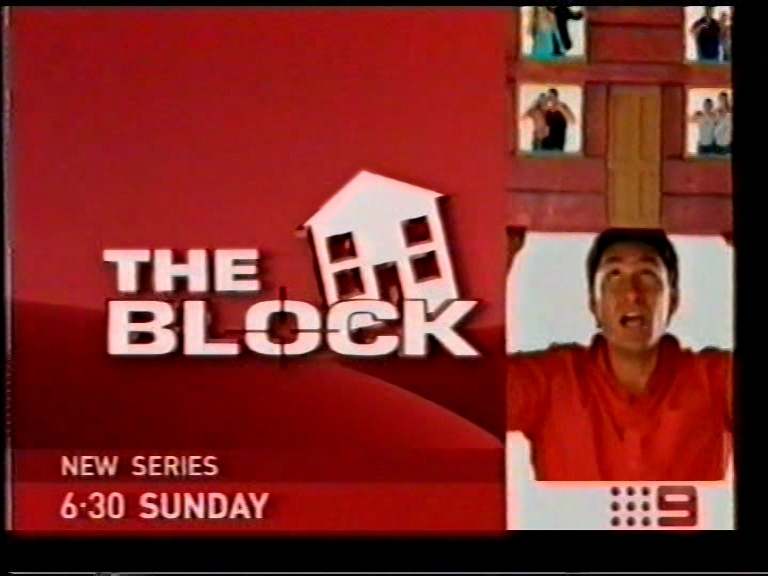 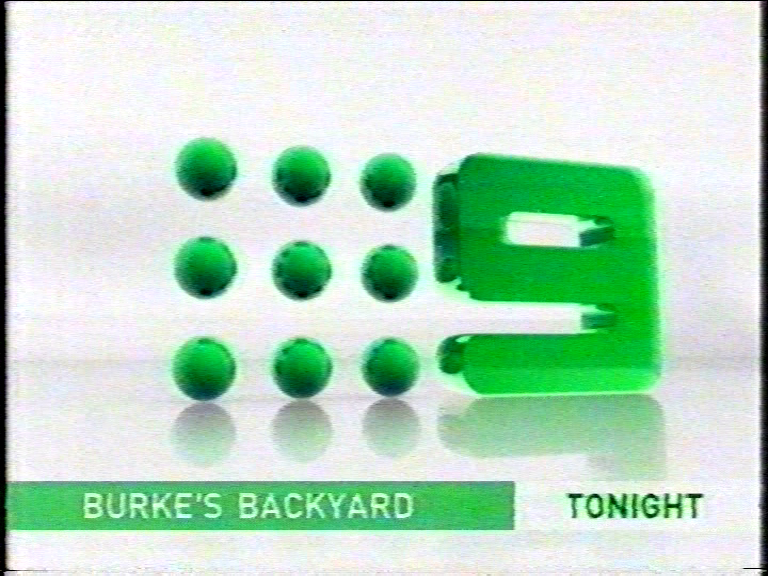 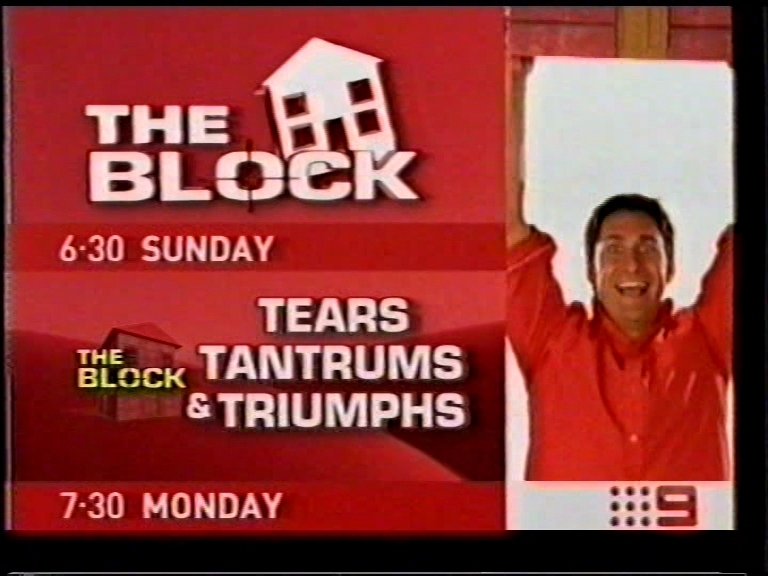 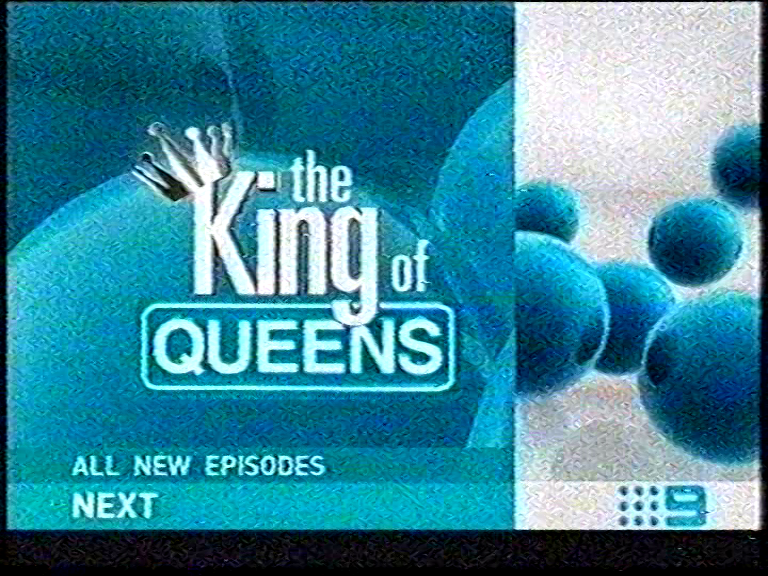 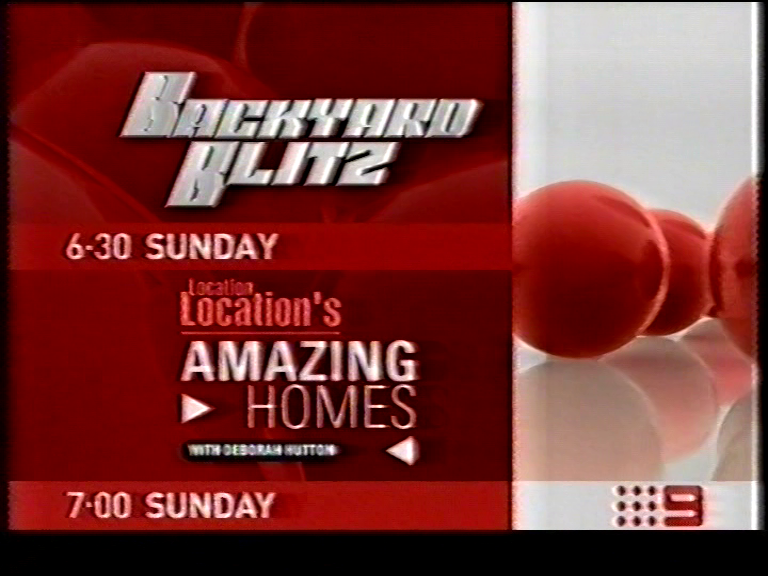 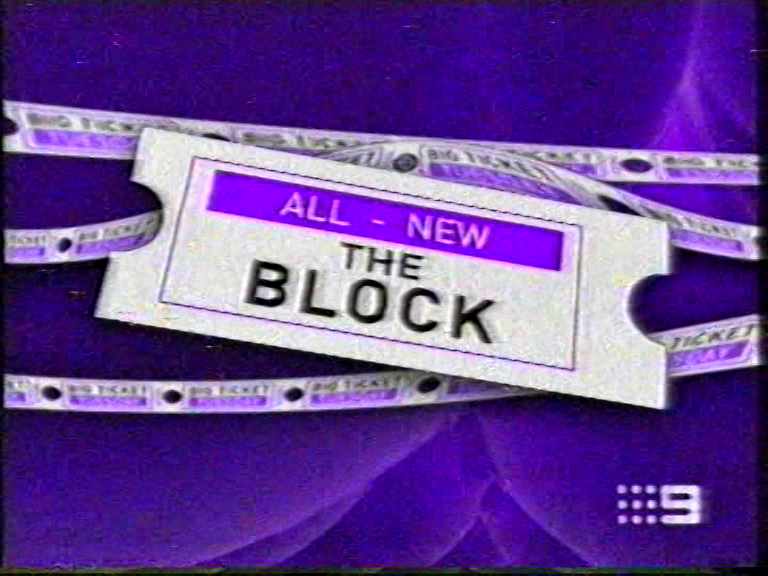 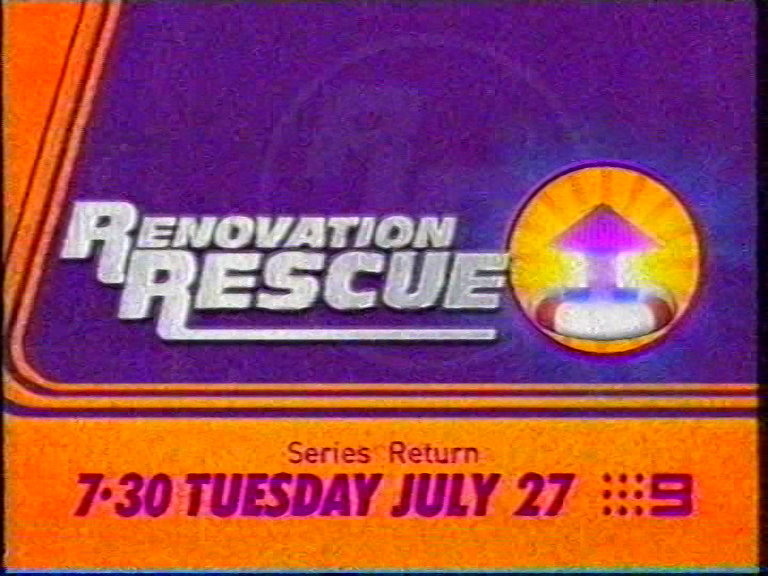 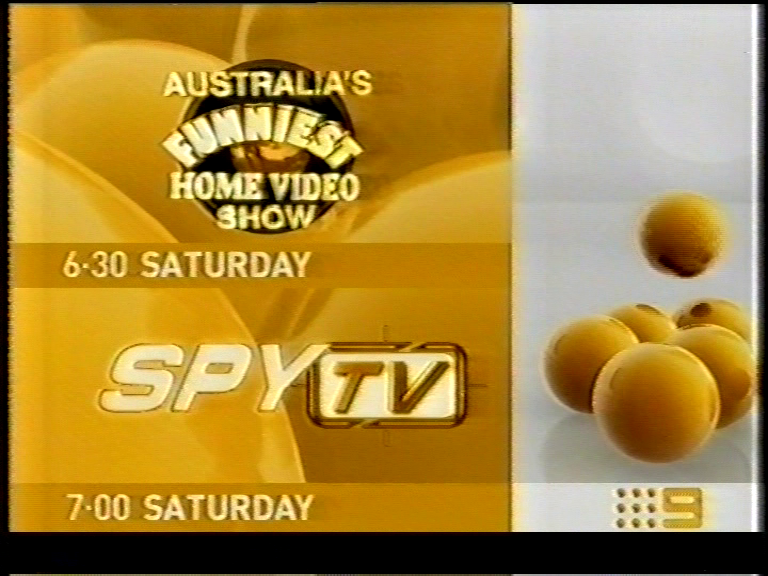 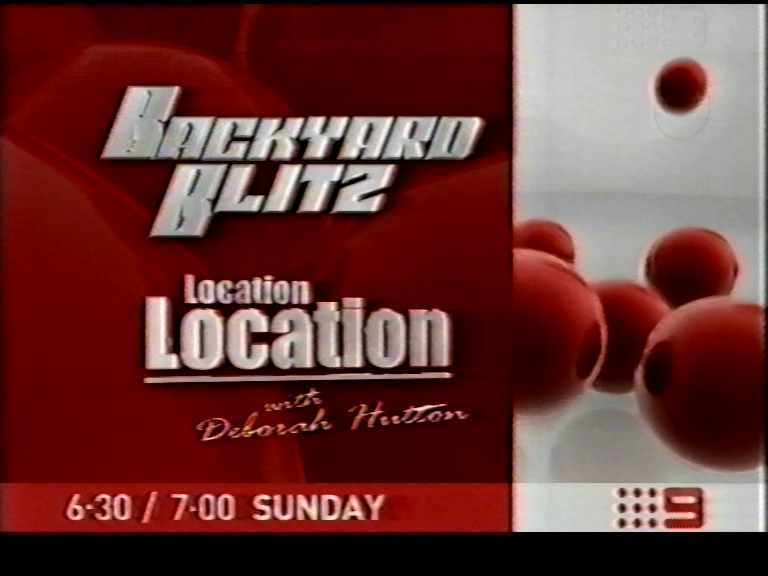 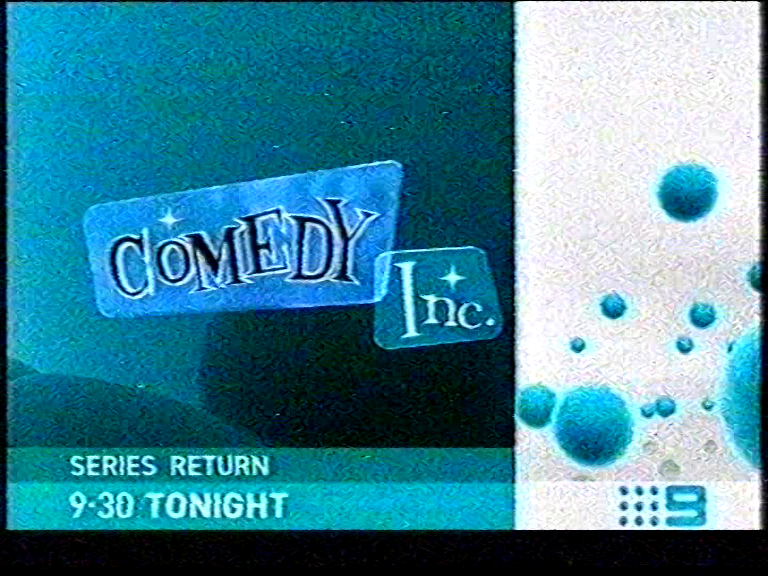 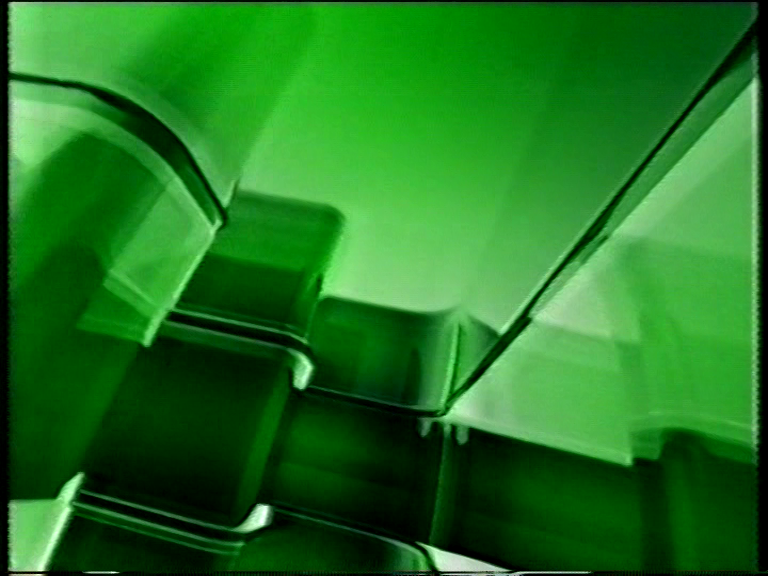 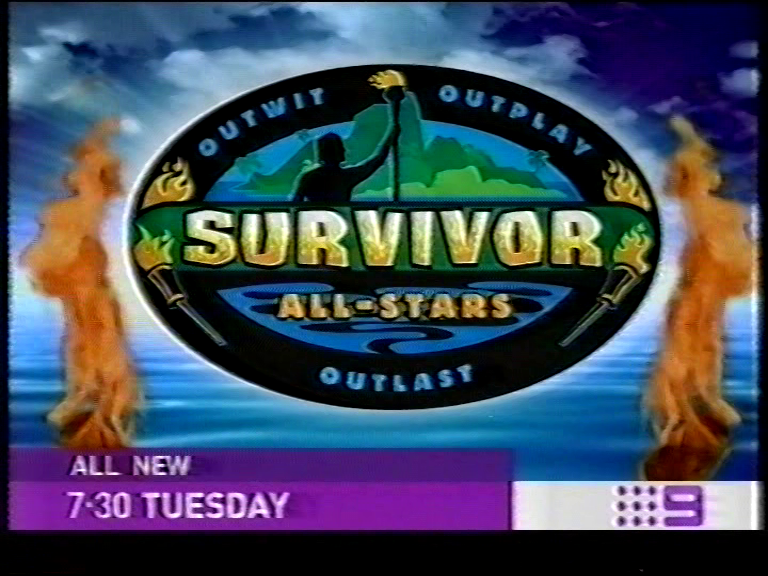 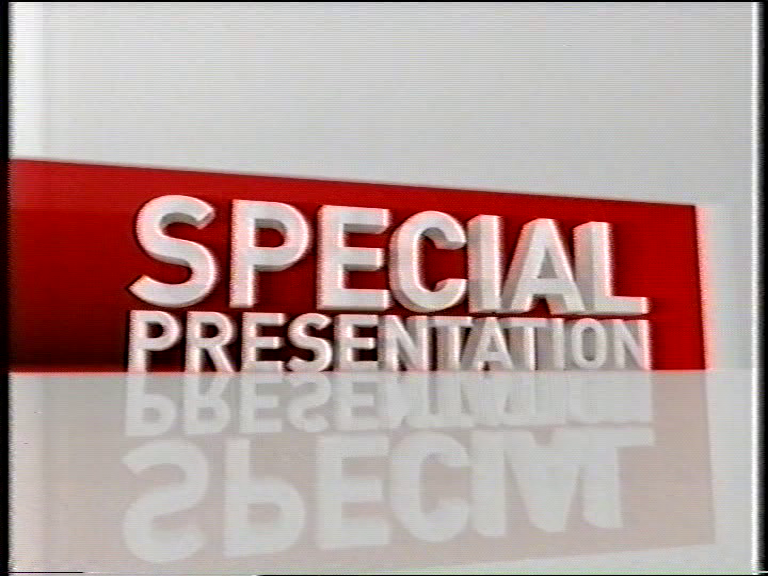 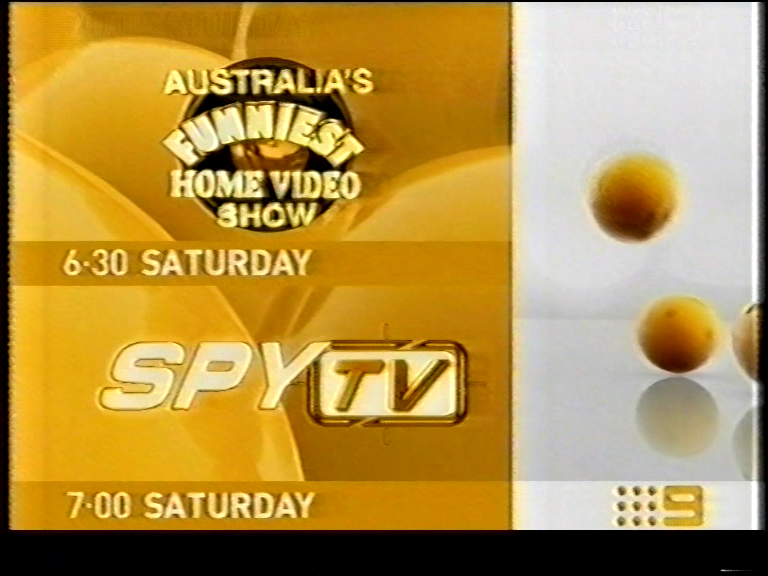 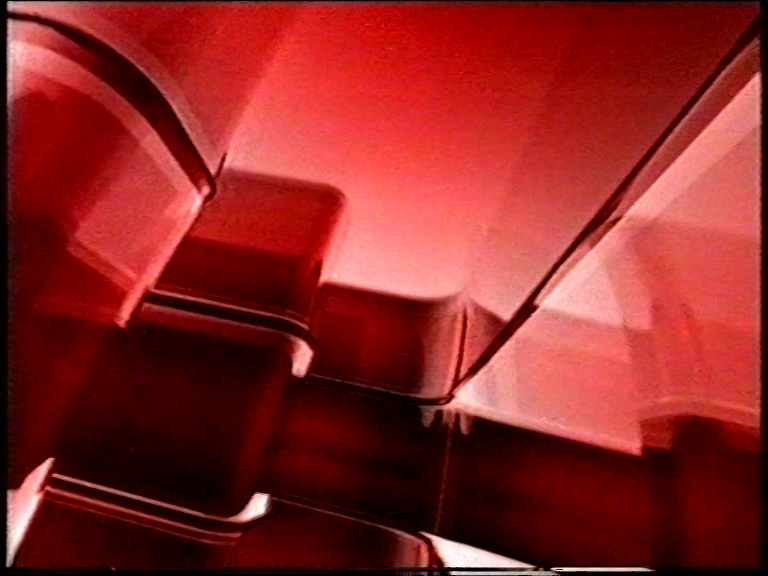 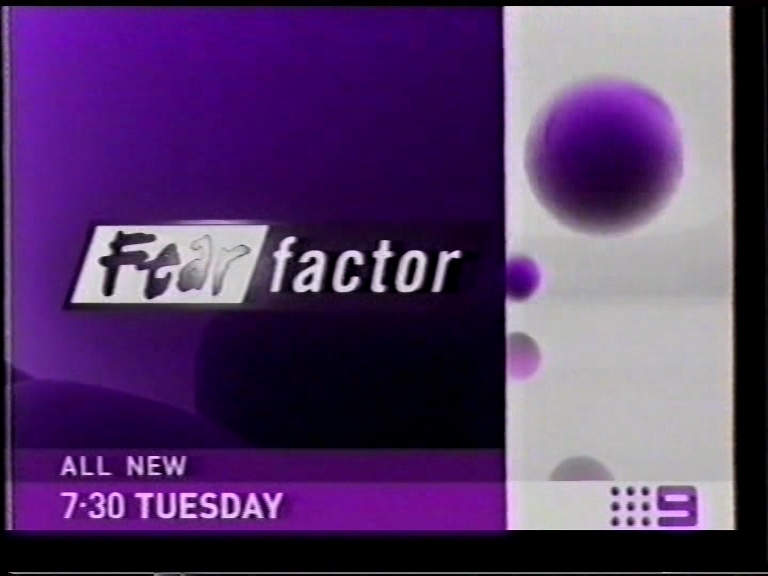 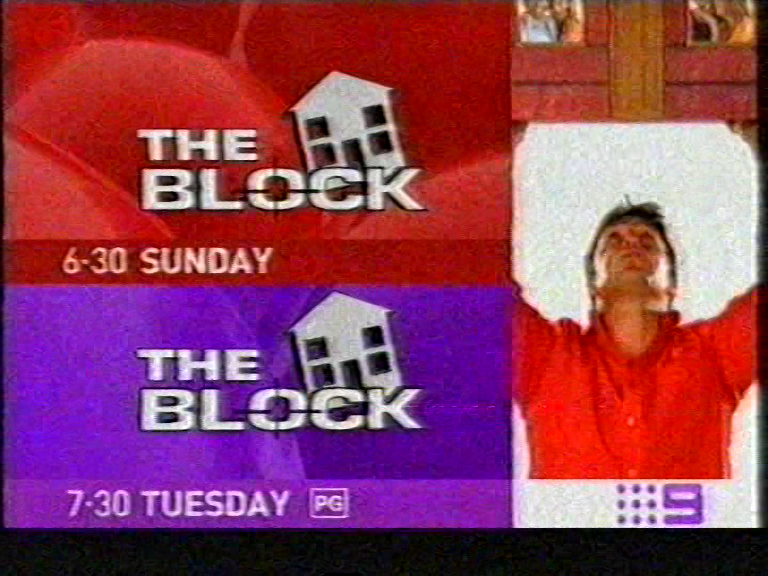 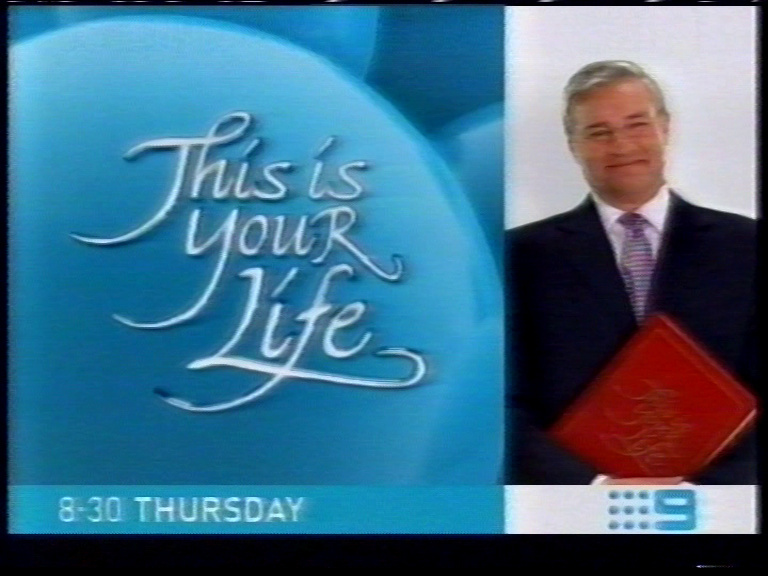 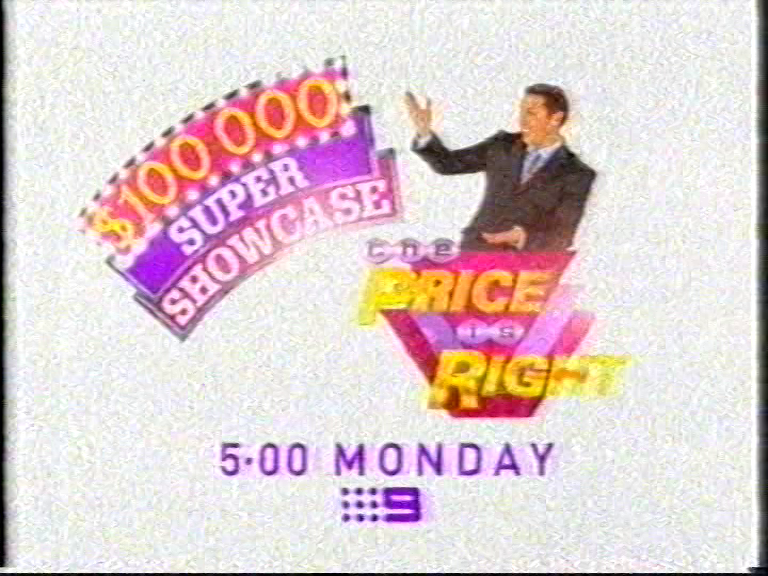 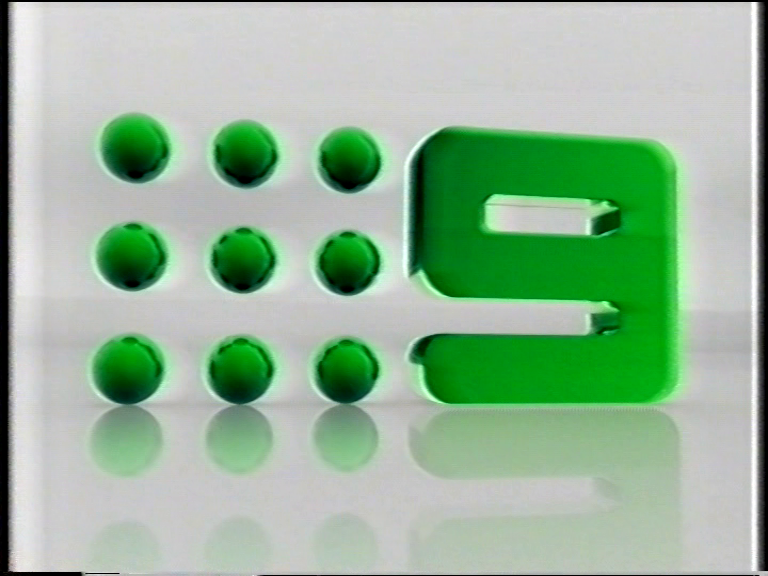 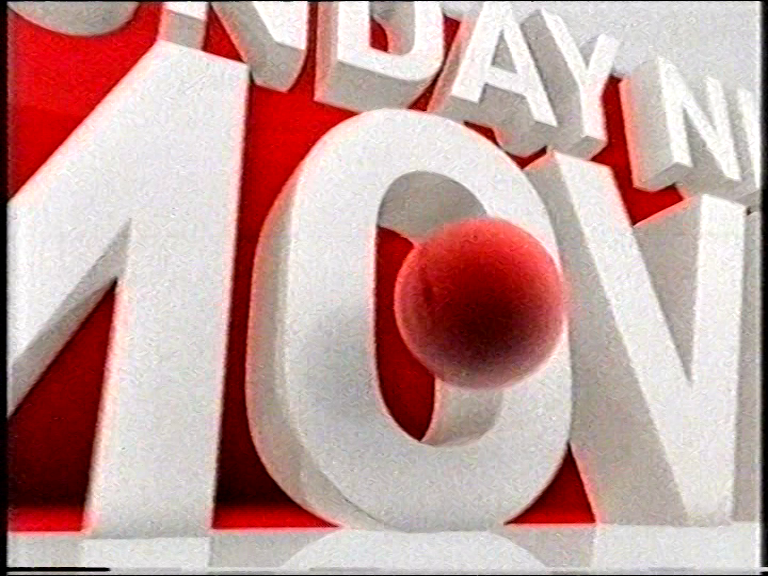 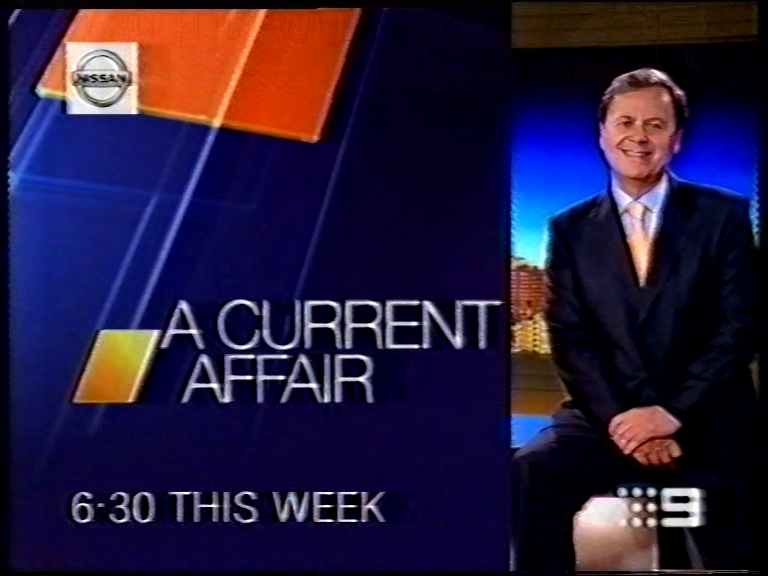 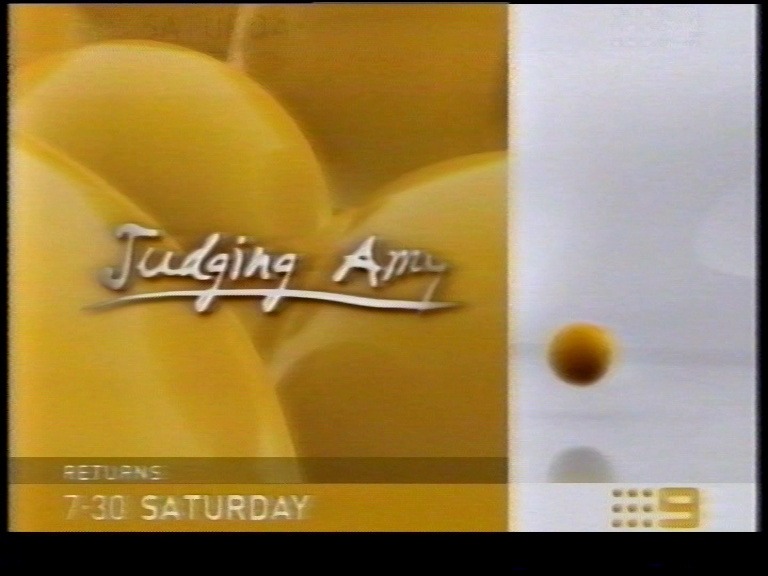 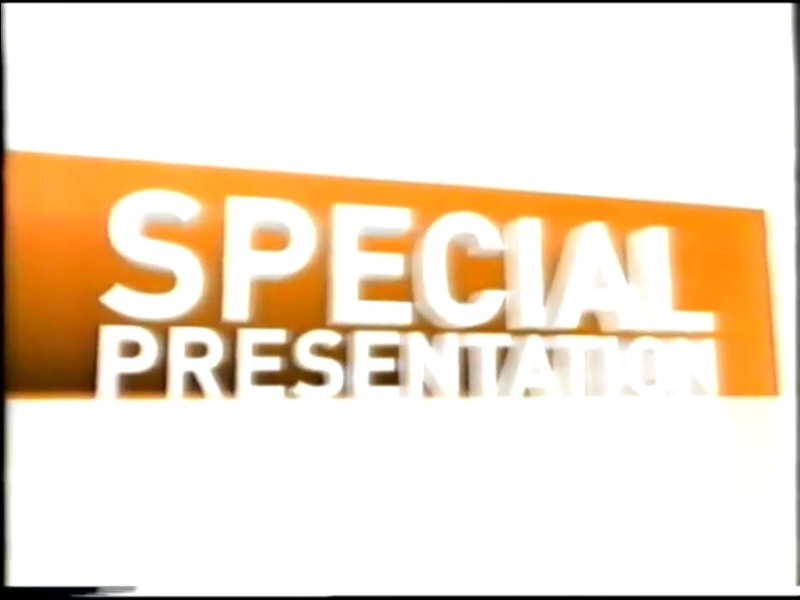 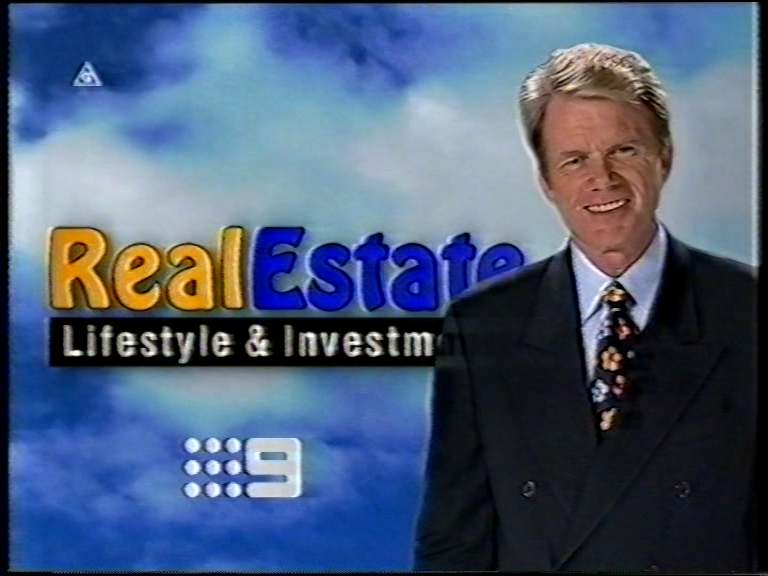 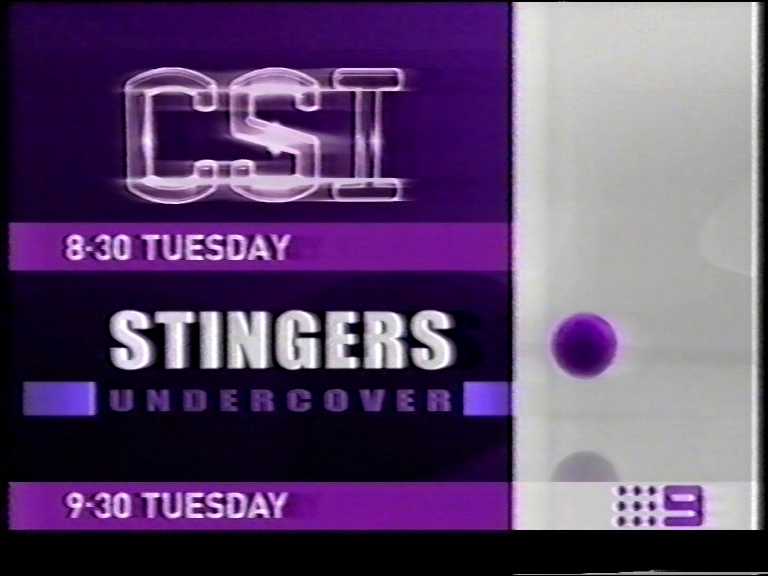 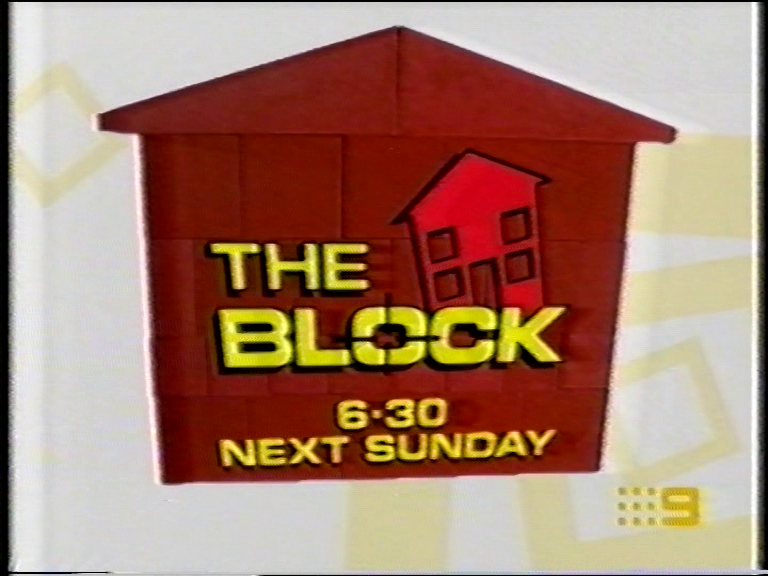 As Spring 2002 arrived, so did a brighter, more colourful On-Air Presentation package for Channel Nine. 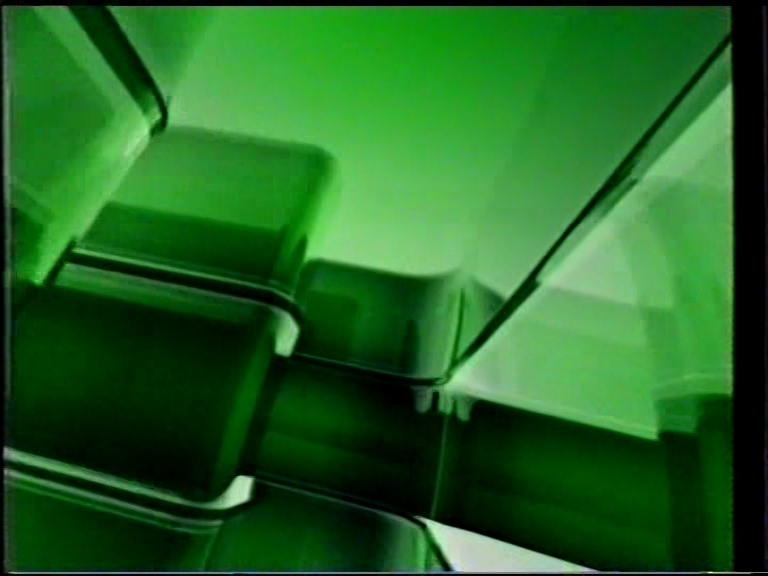 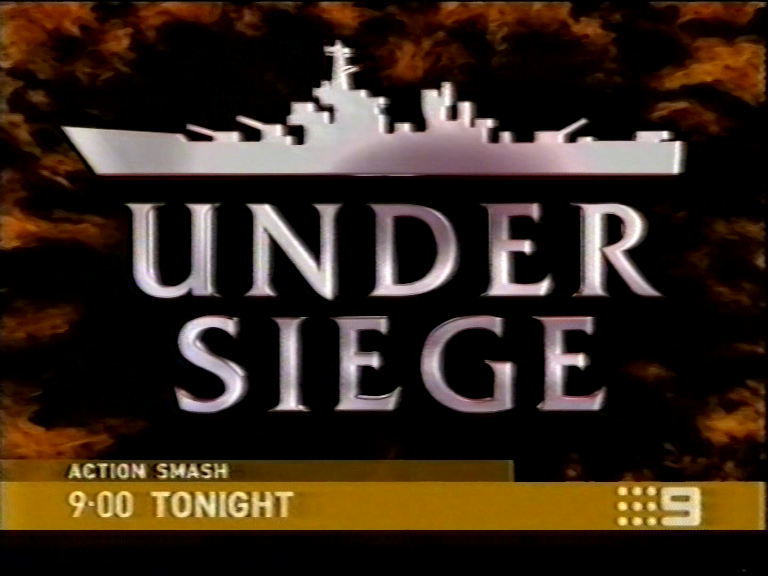 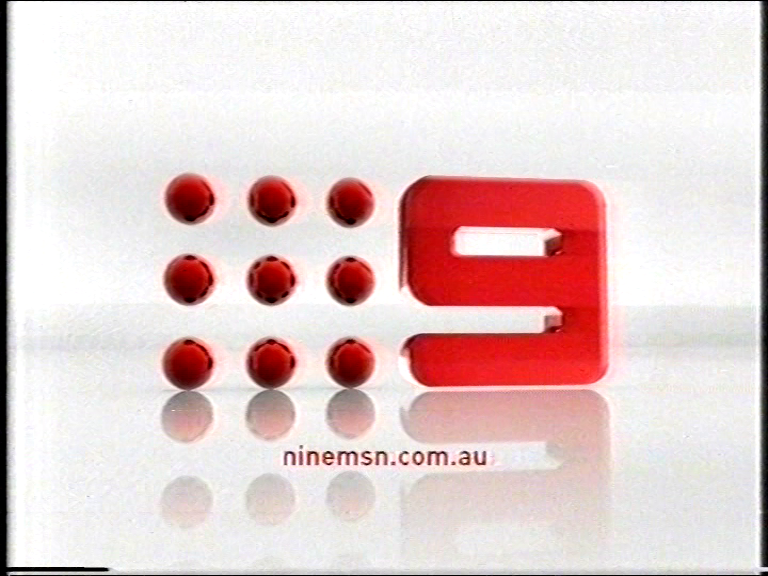 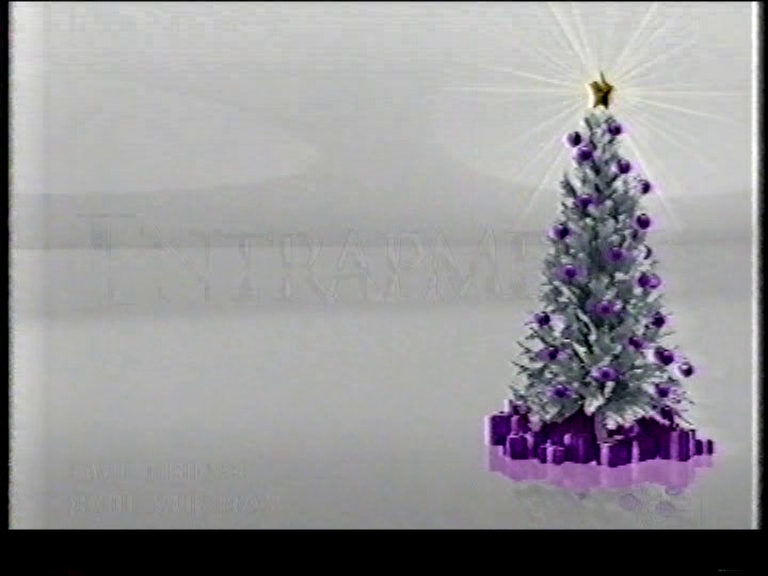 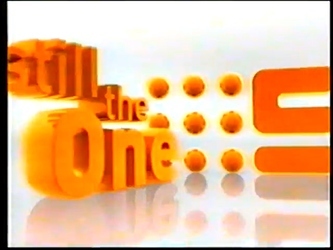 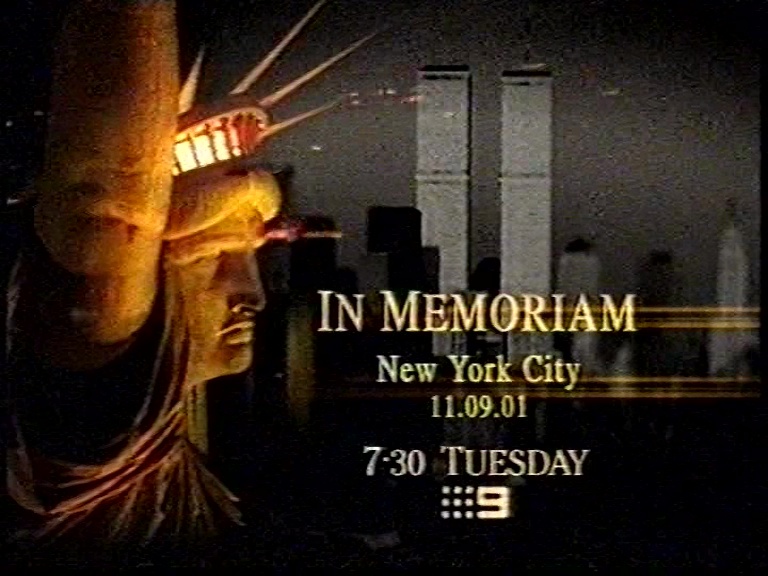 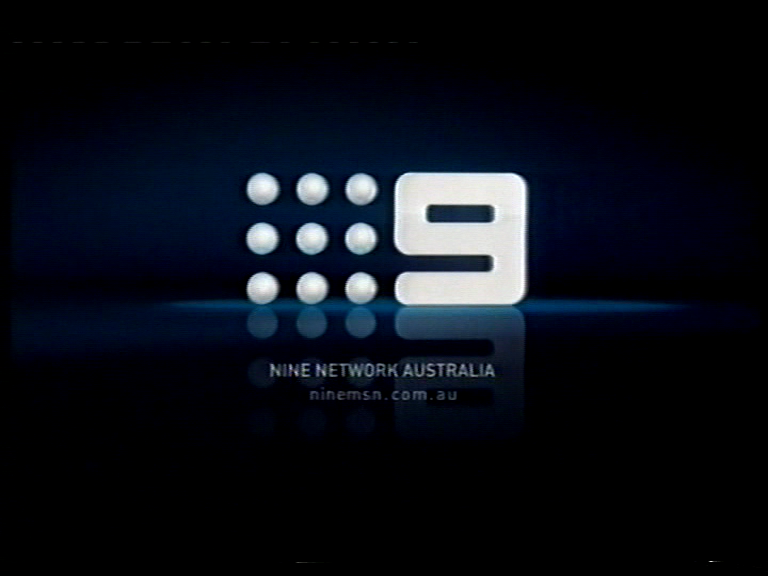 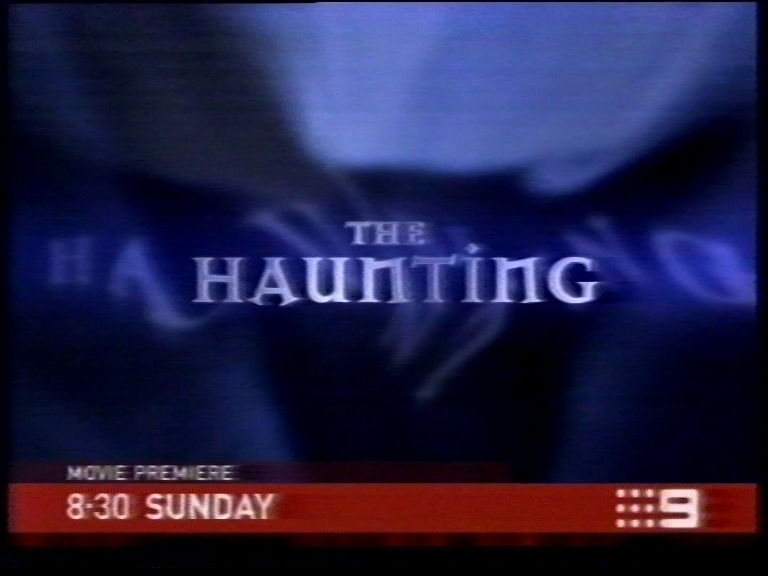 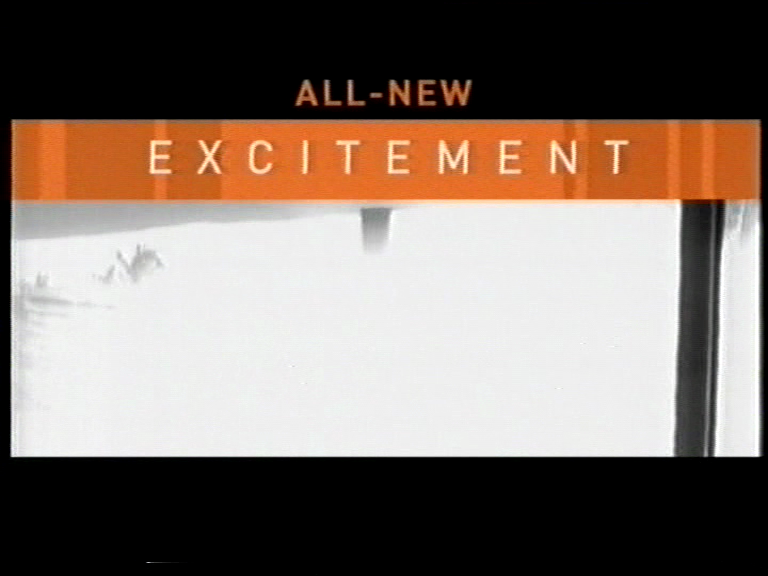 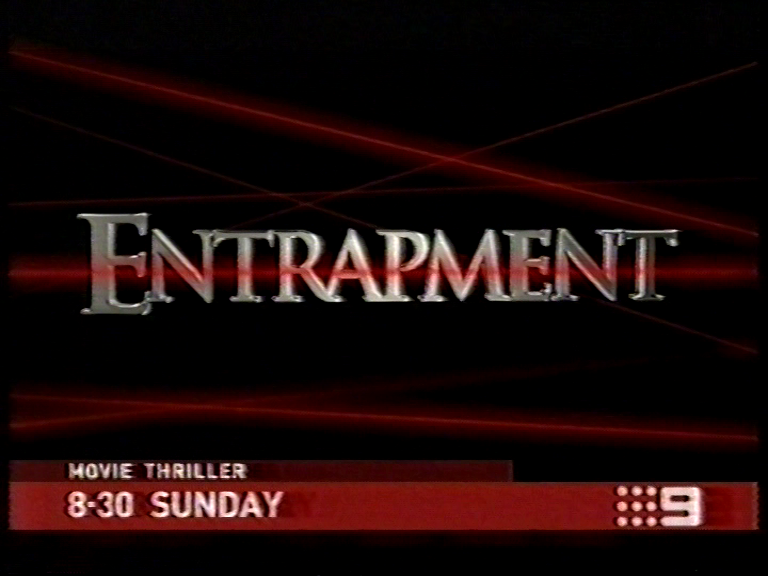 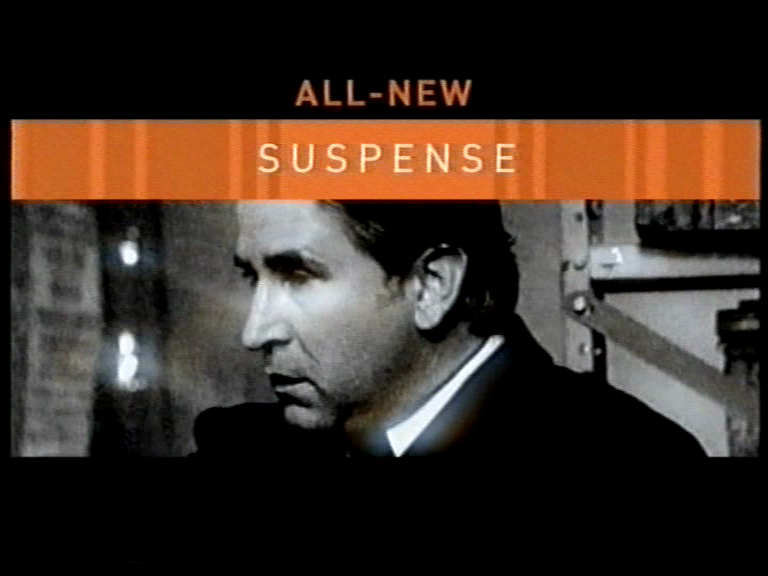 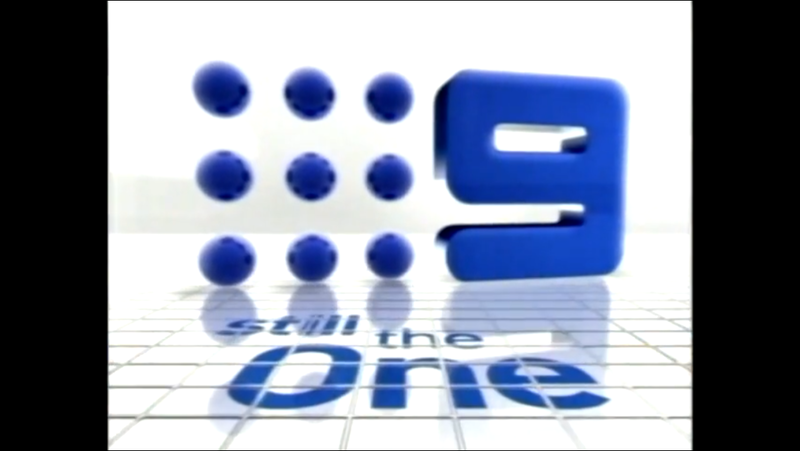 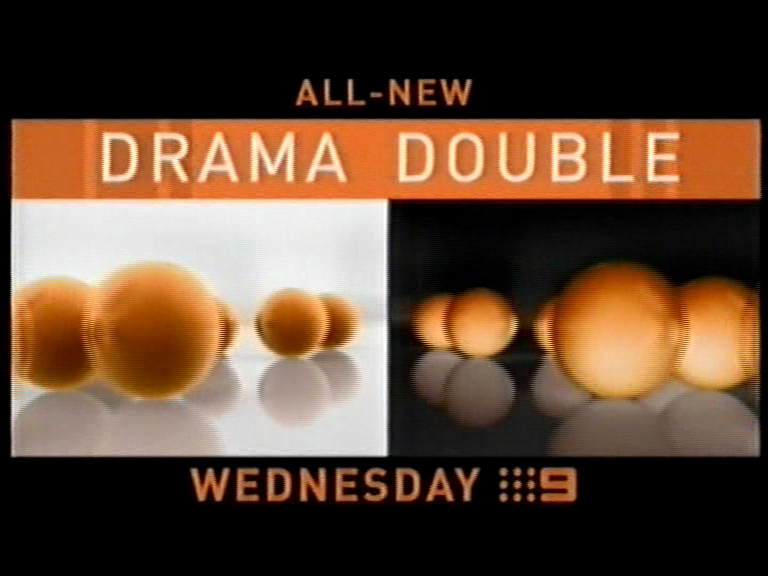 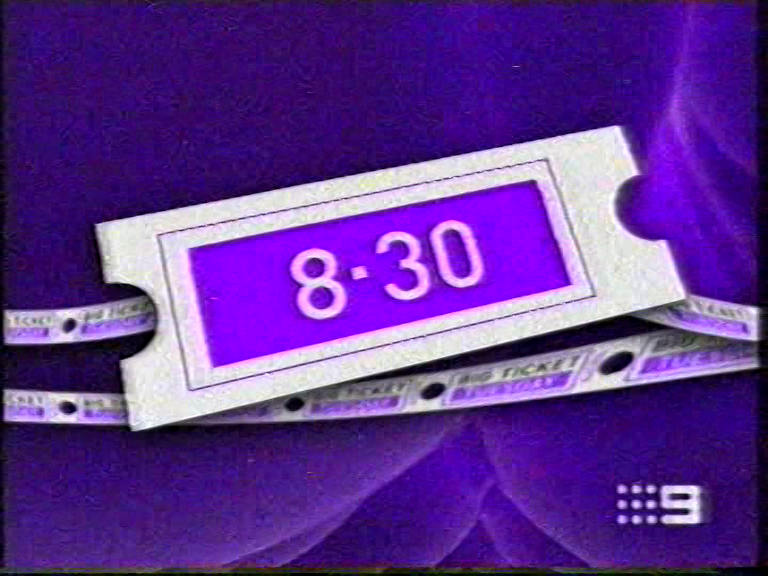 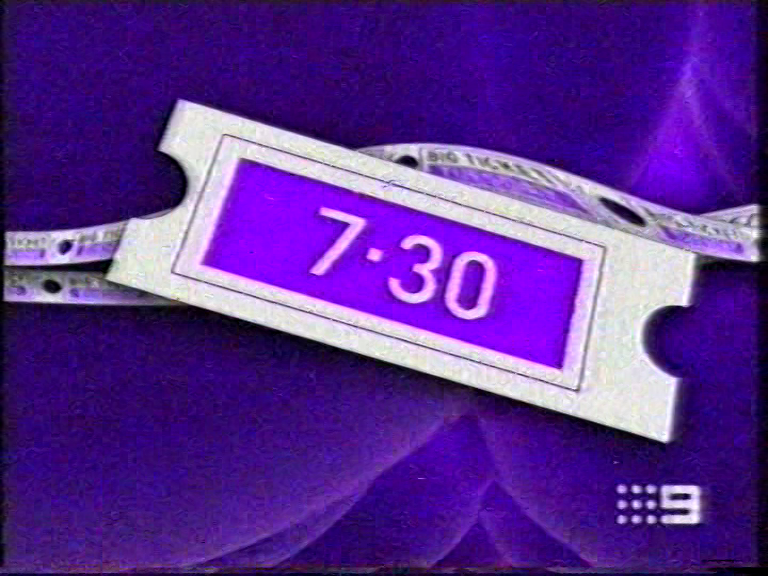 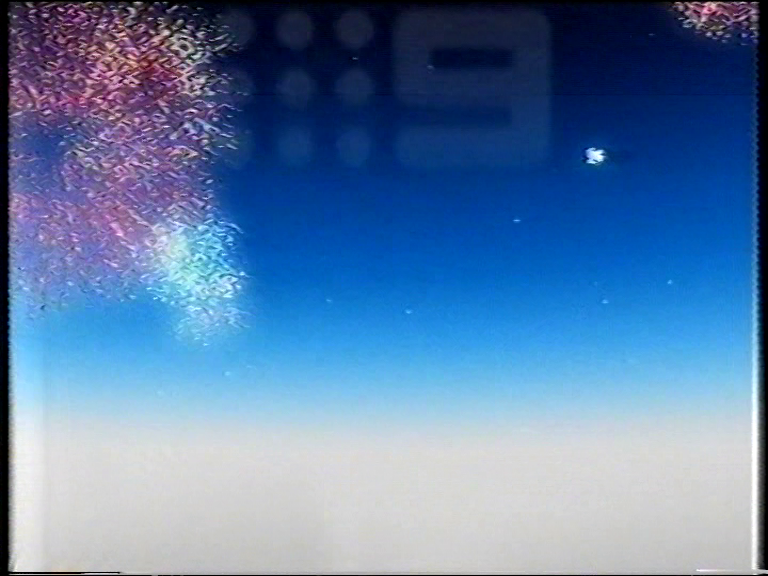 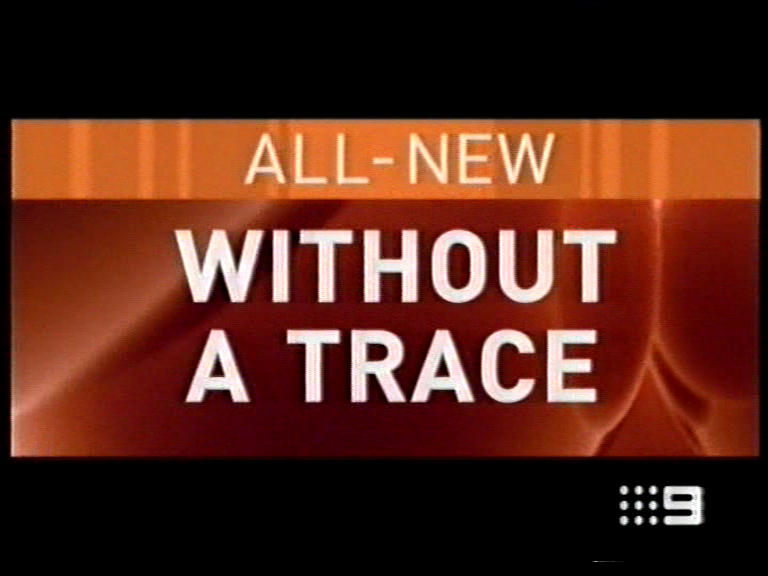 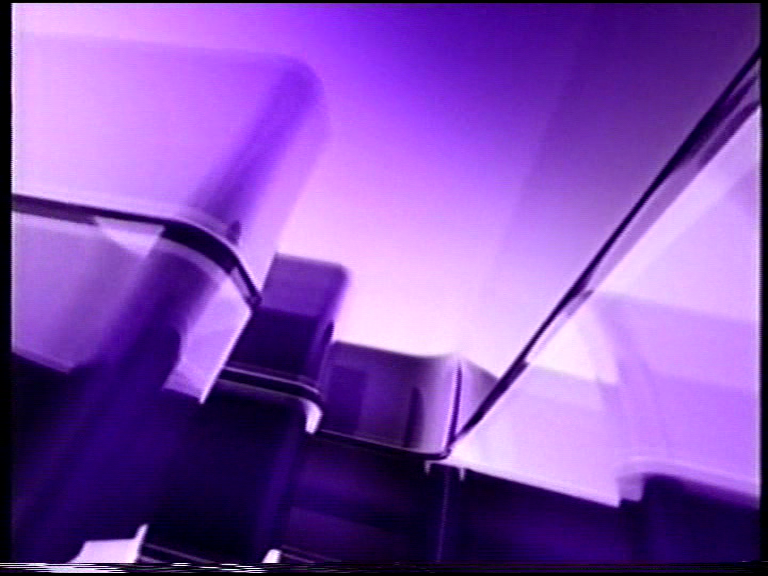 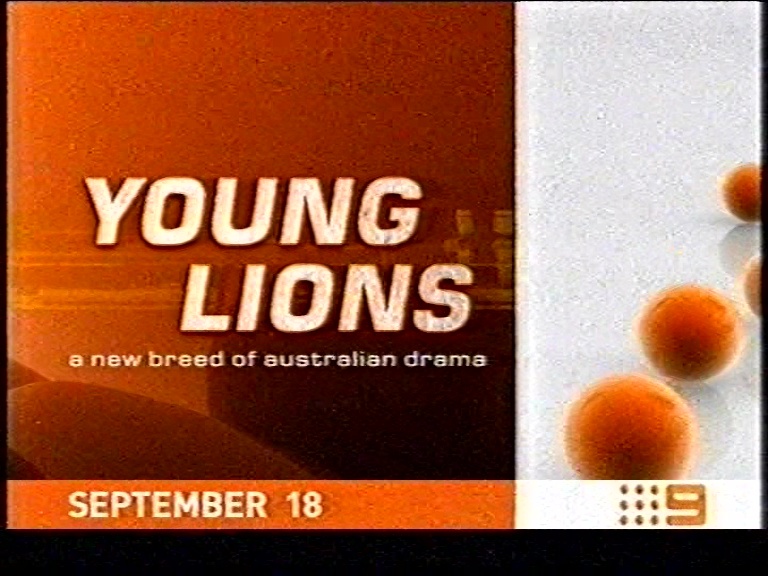 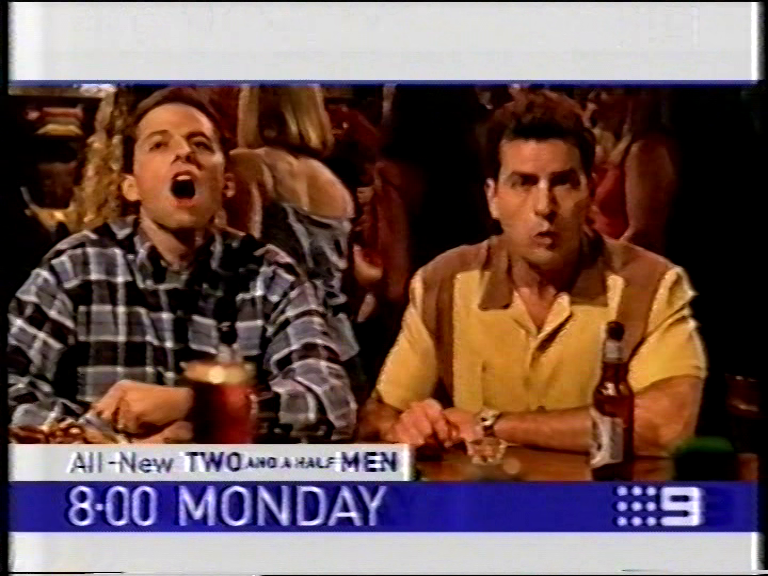 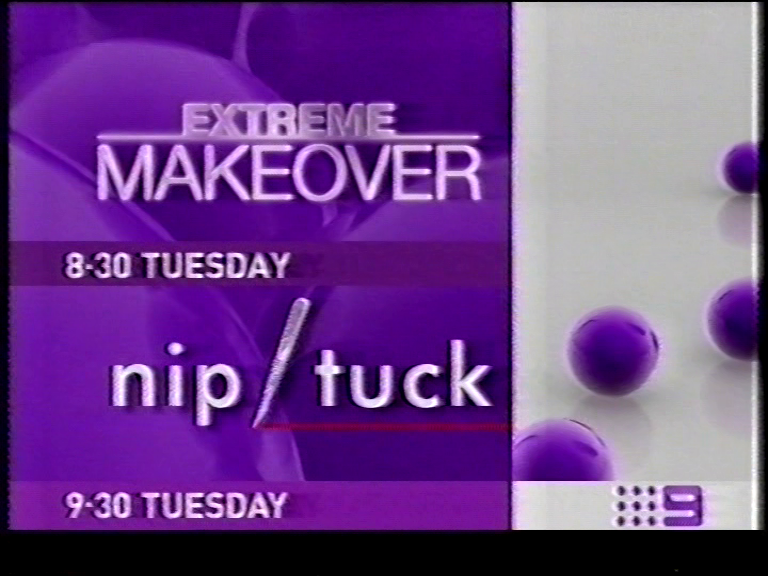 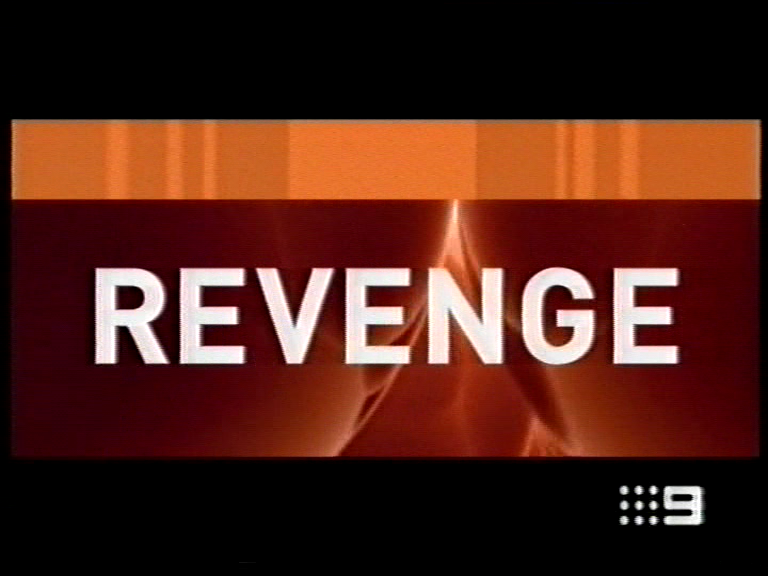 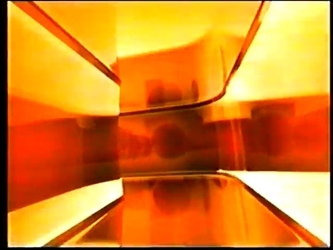 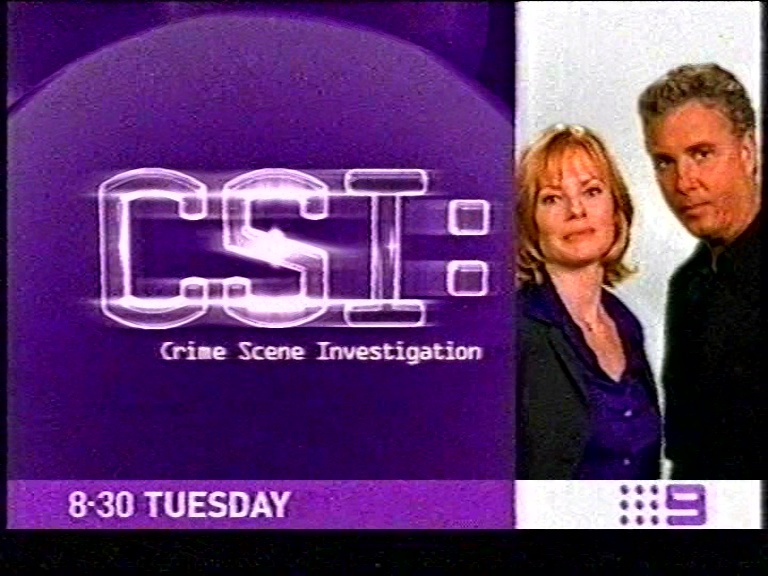 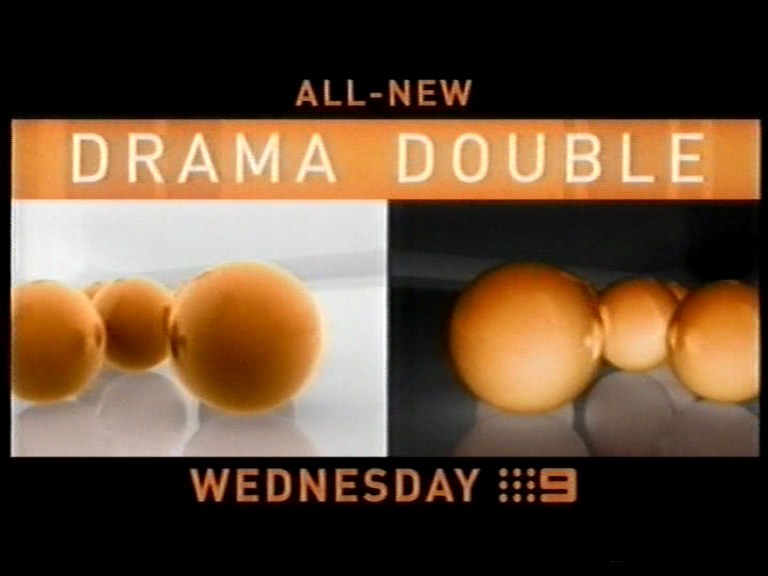 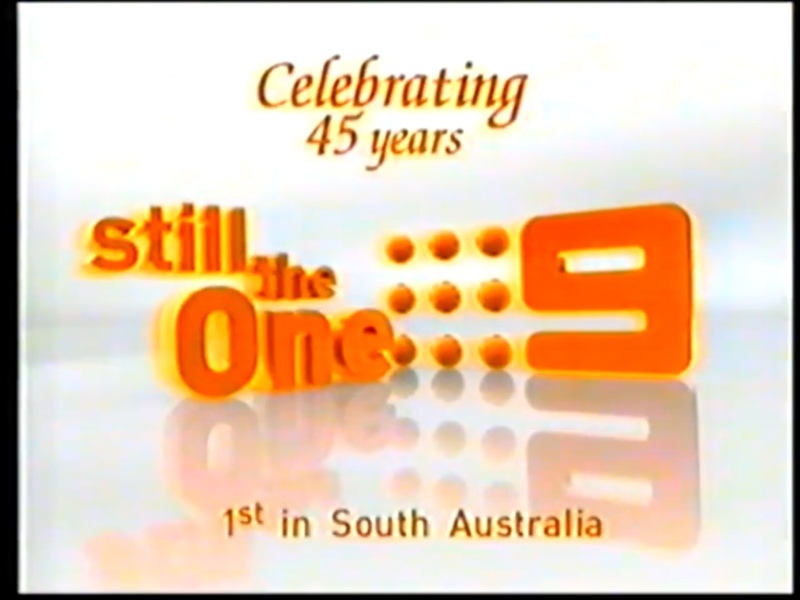 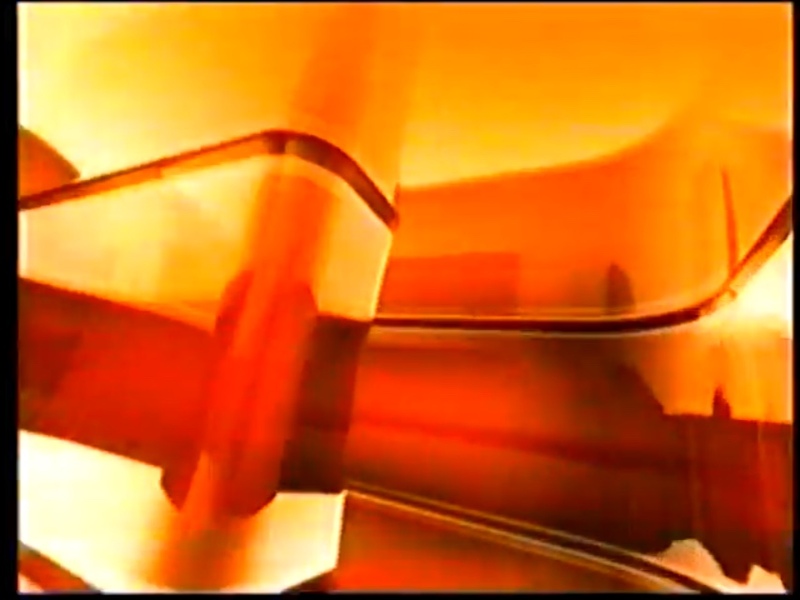 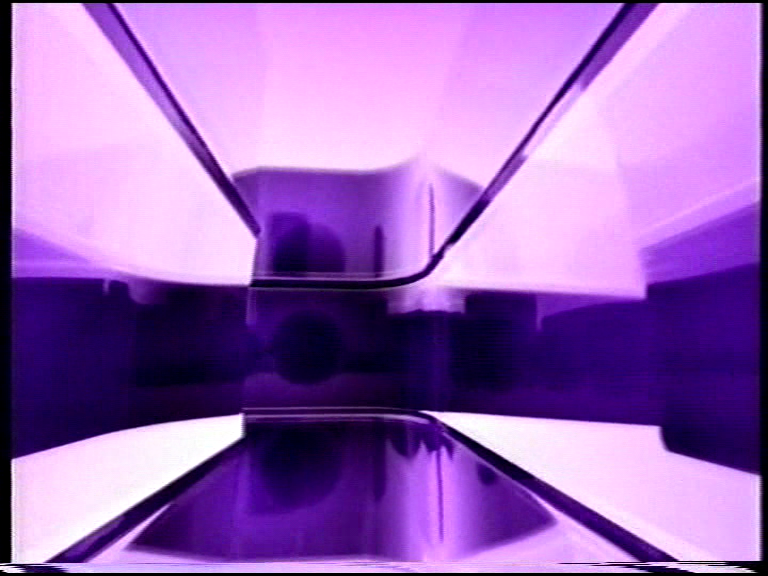 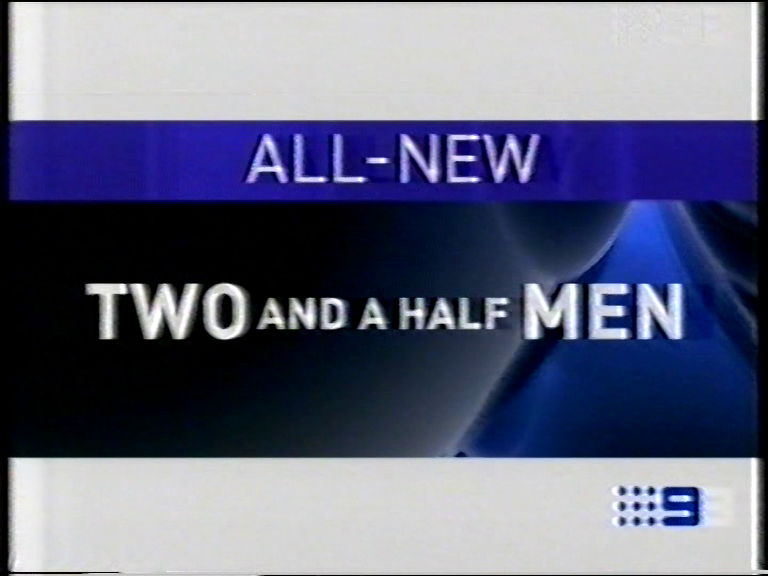 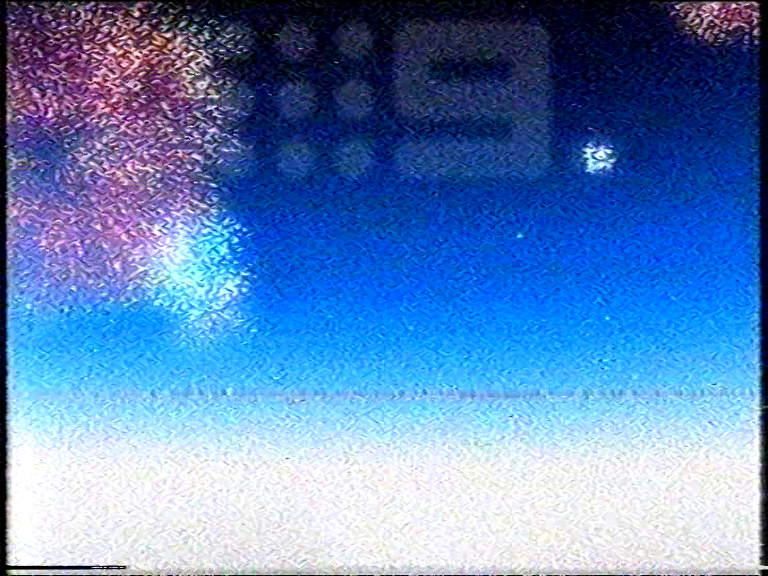 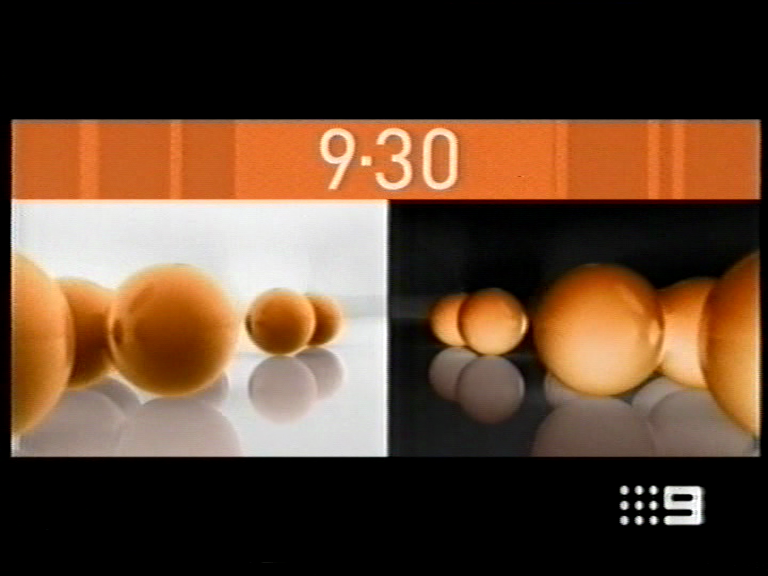 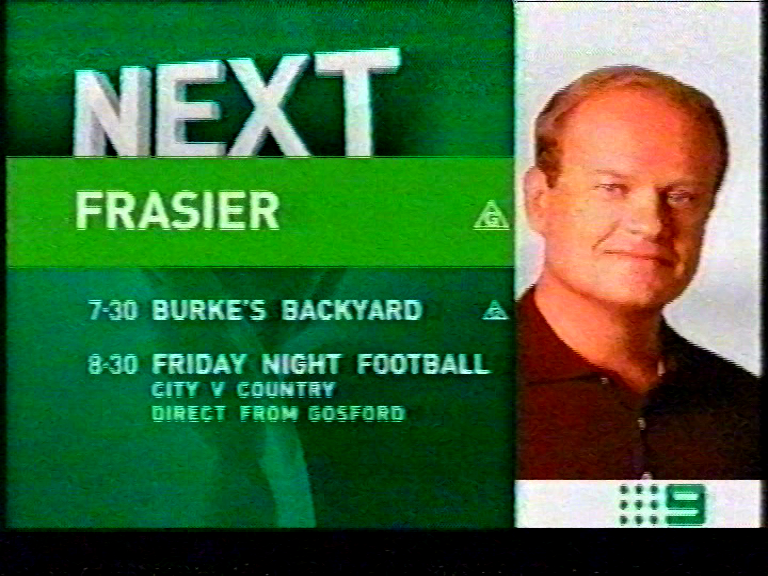 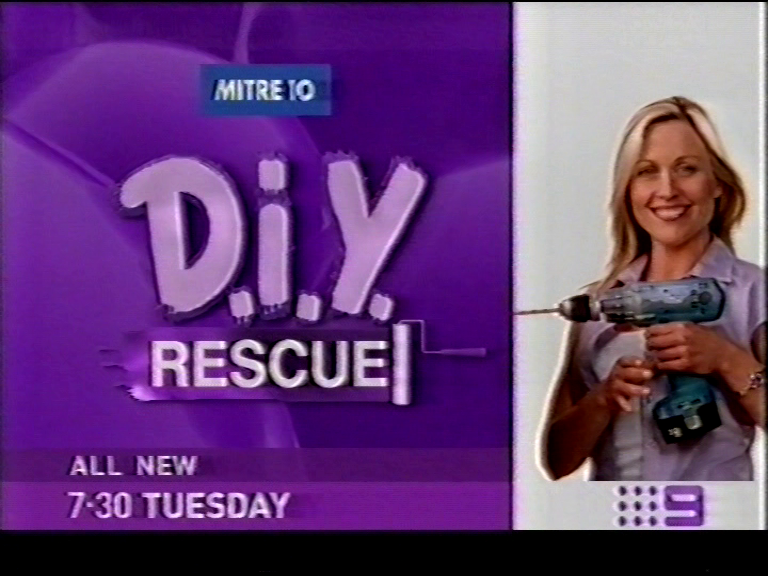 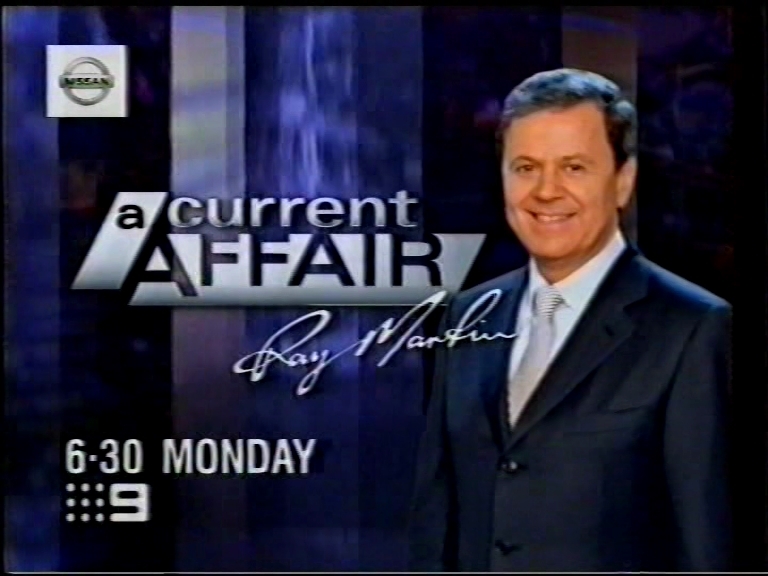 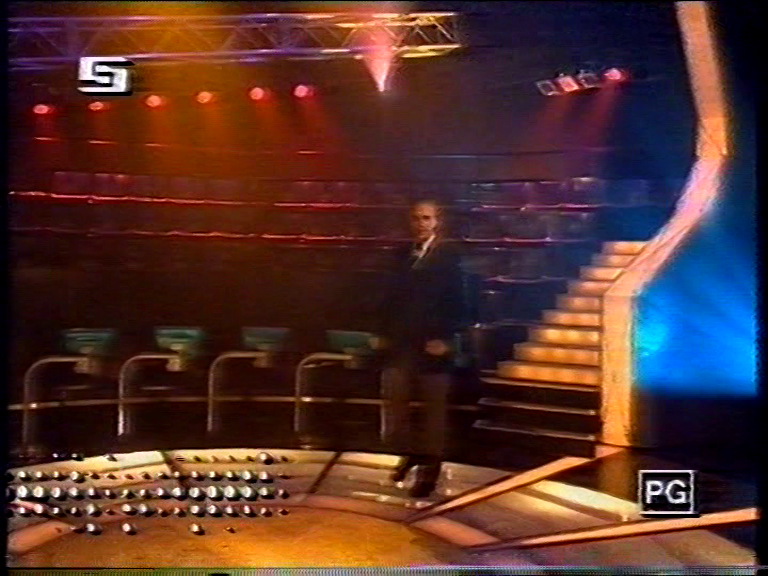 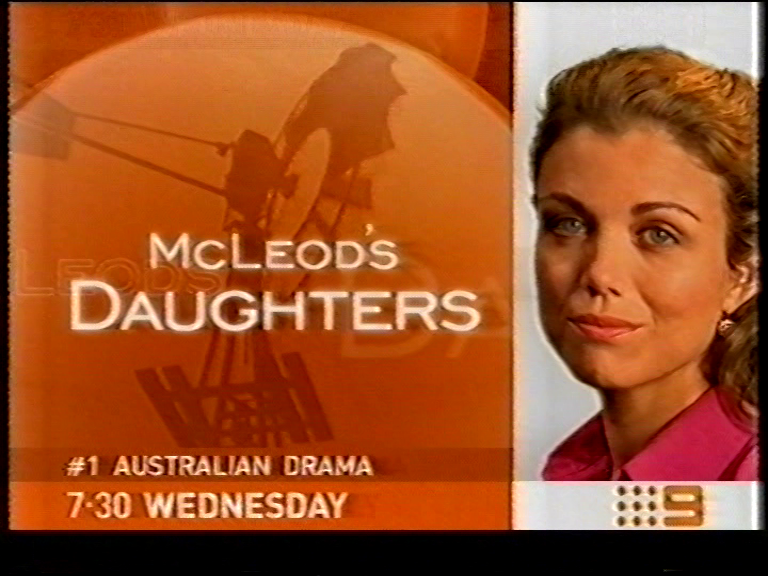 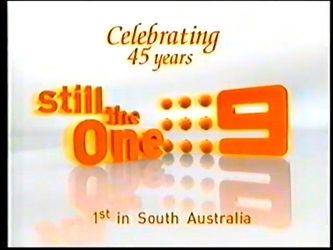 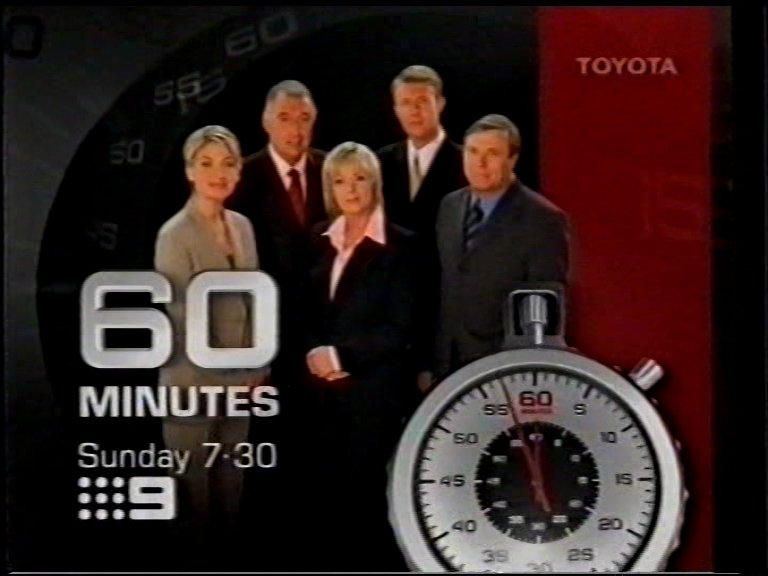 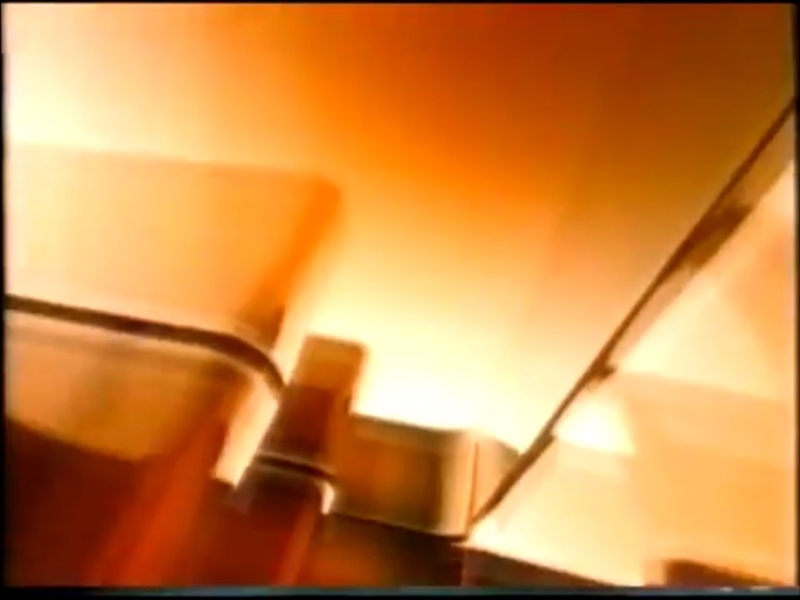 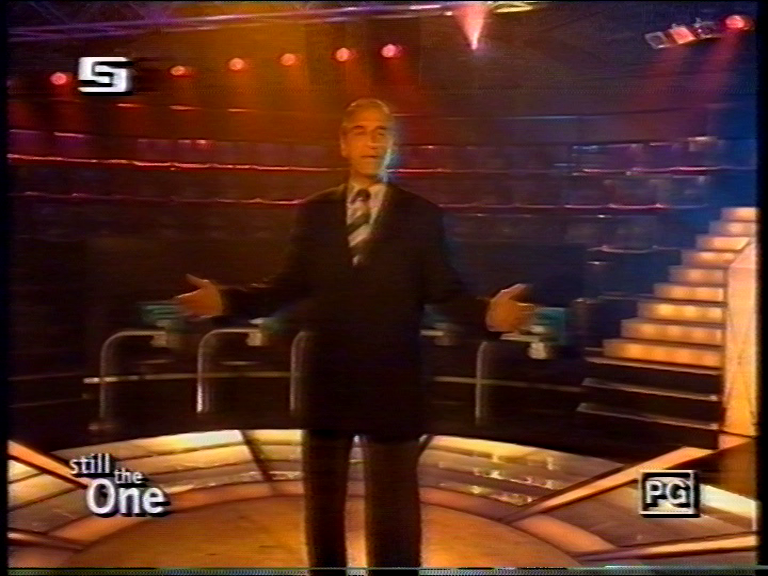 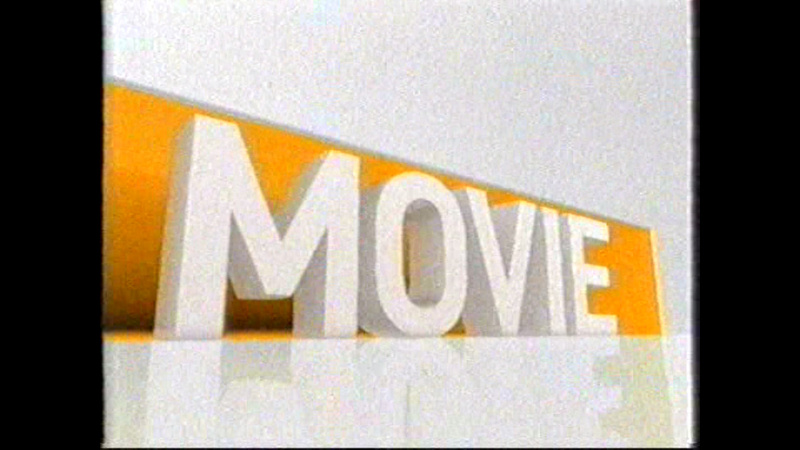 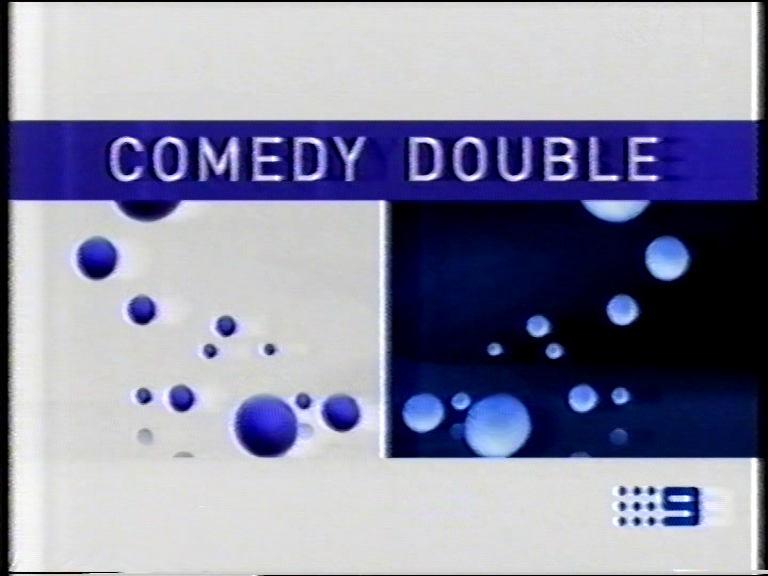 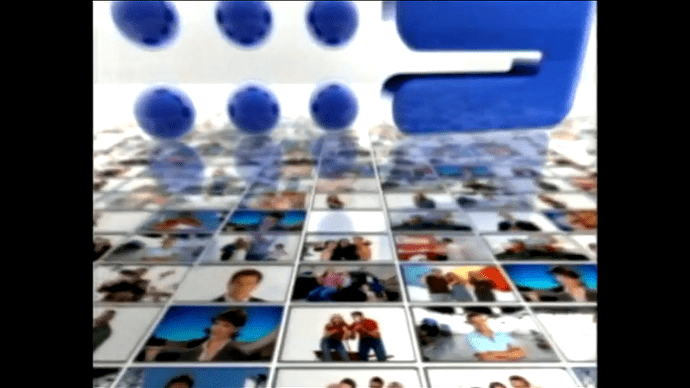 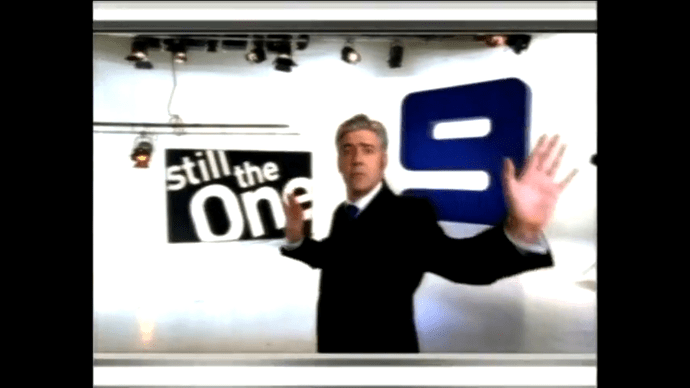 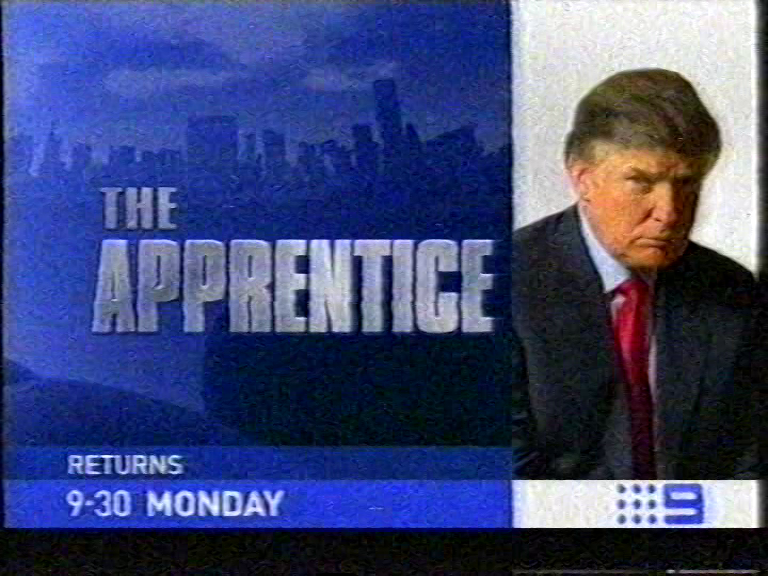 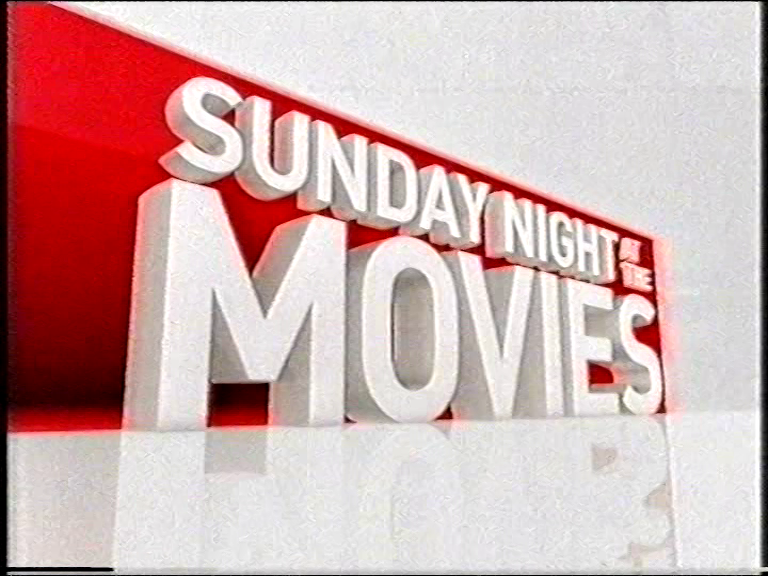 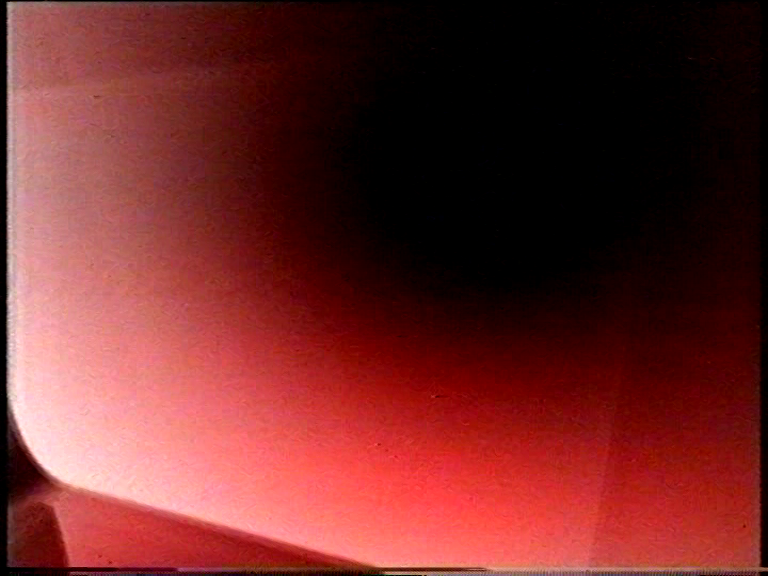 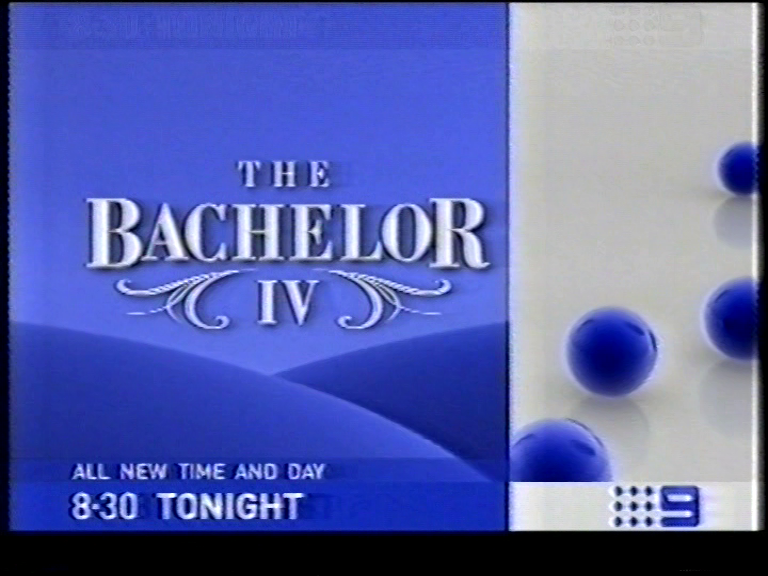 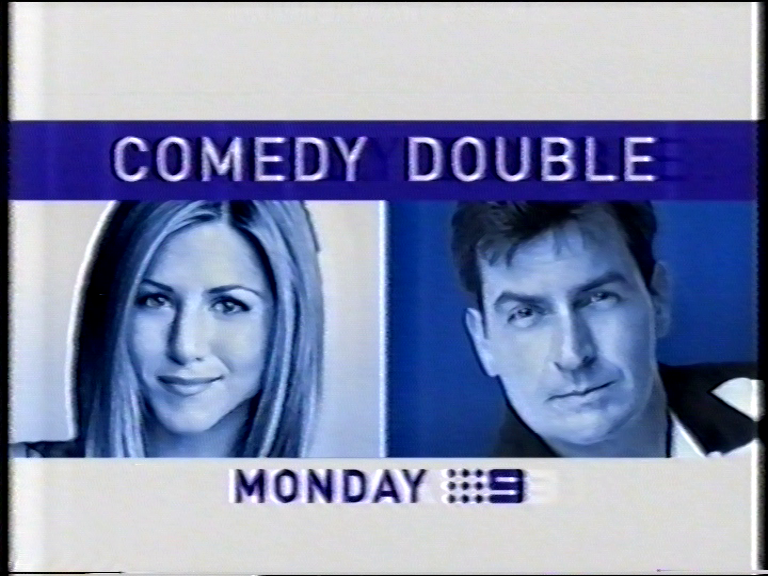 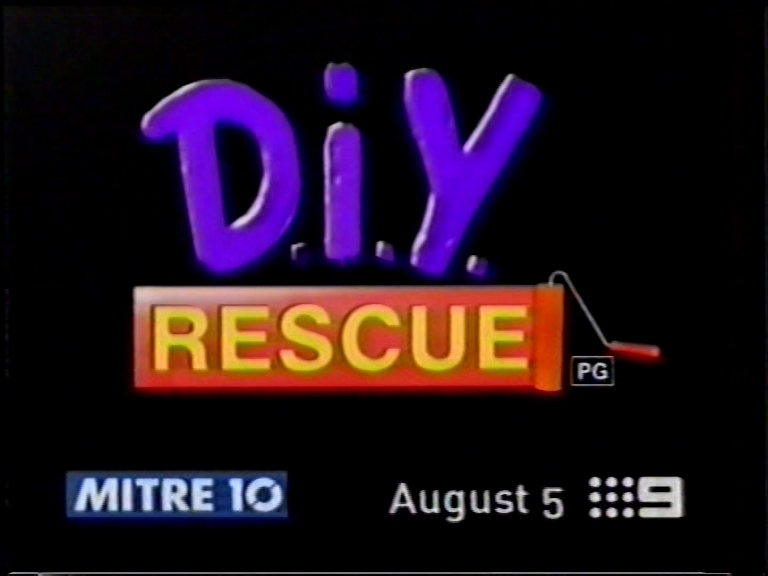 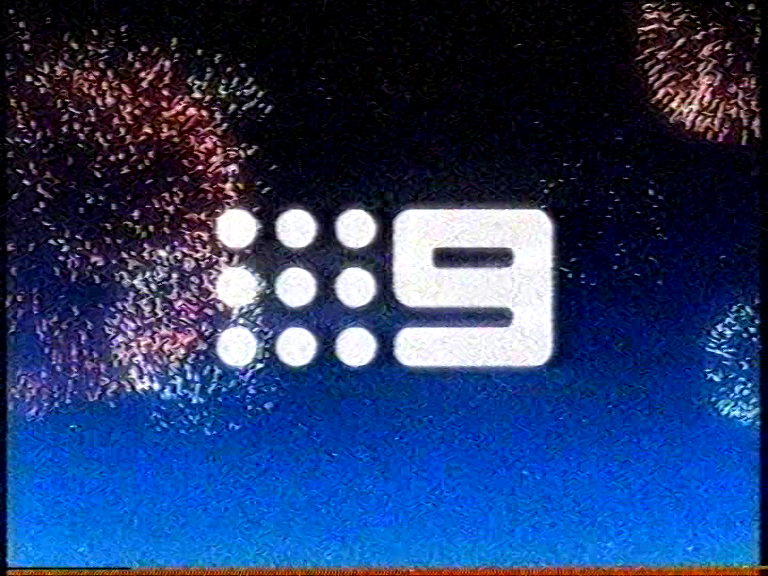 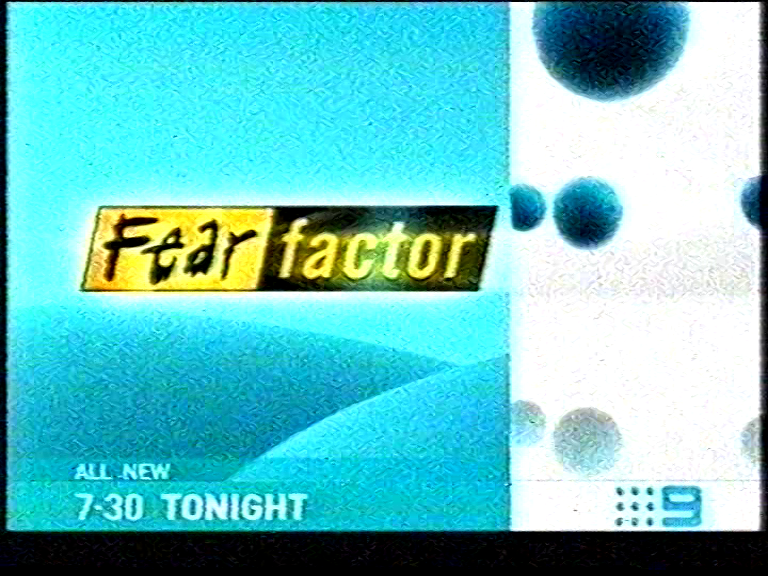 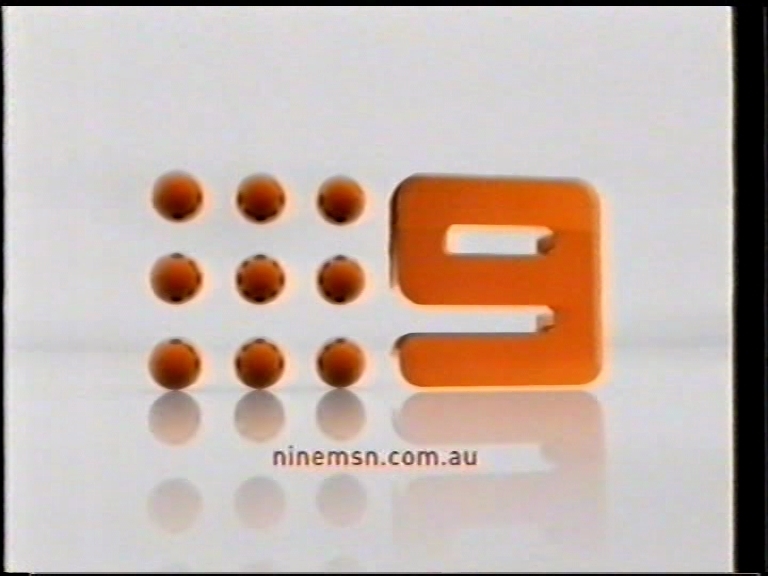 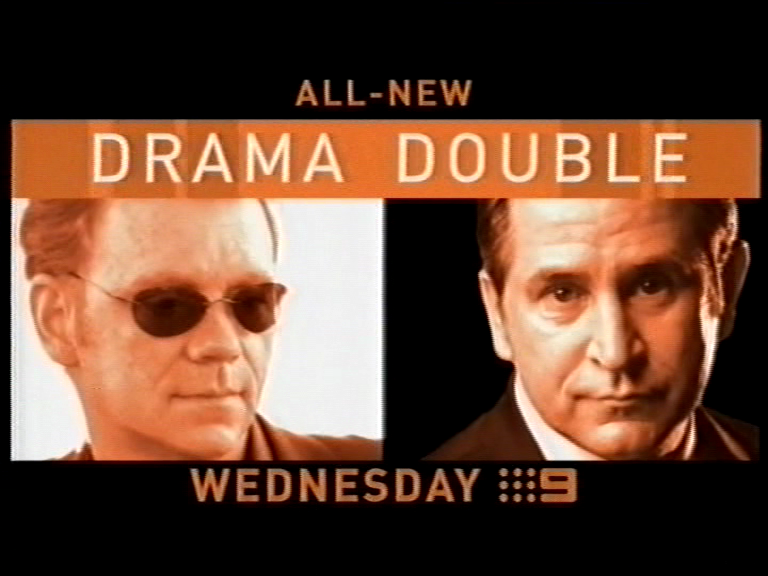 At 6.30pm on 1/9/2002, out went the darker look which had been the dominant feature of Nine’s On-Air branding since the start of Digital TV and in came what many enthusiasts regard to be possibly the best On-Air Presentation package that Australian TV has ever seen. 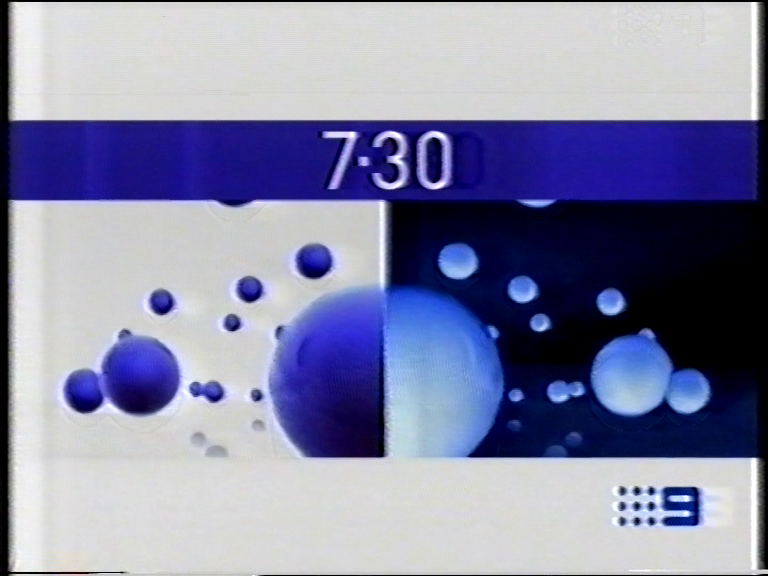 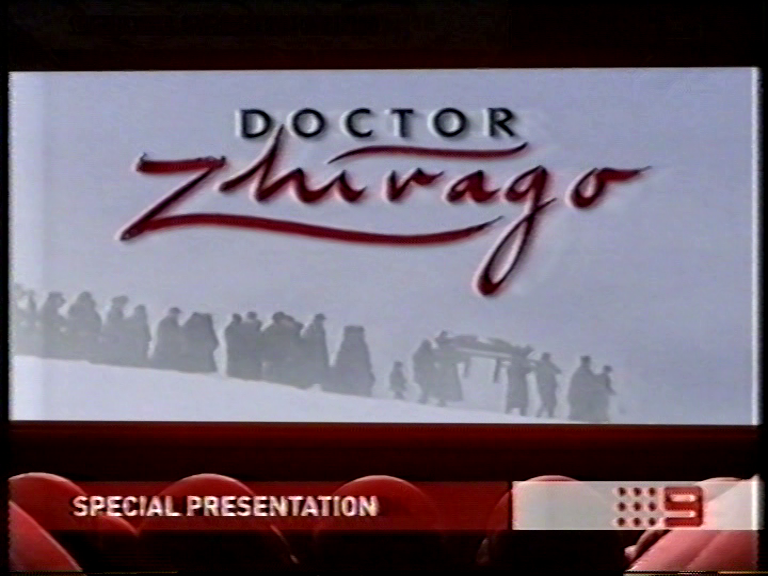 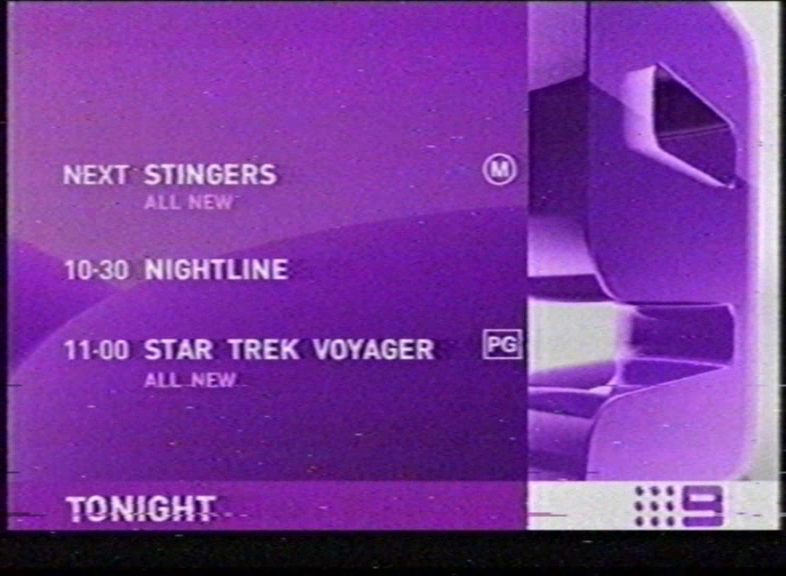 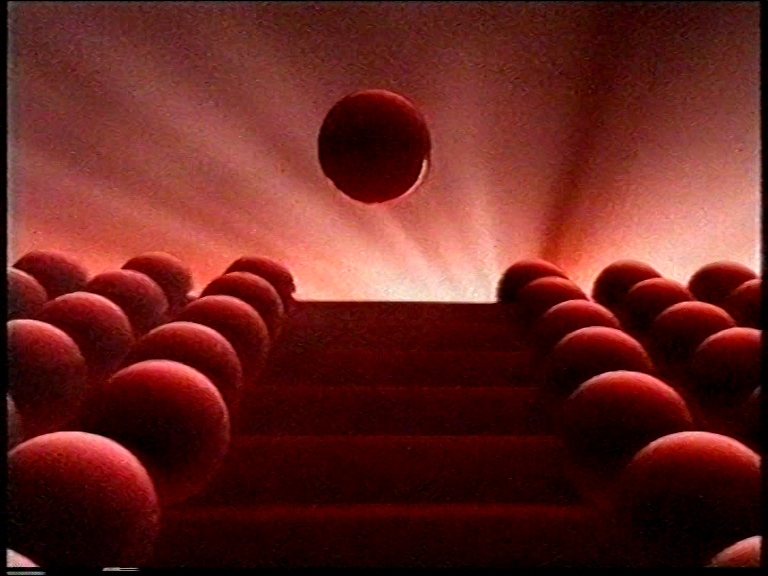 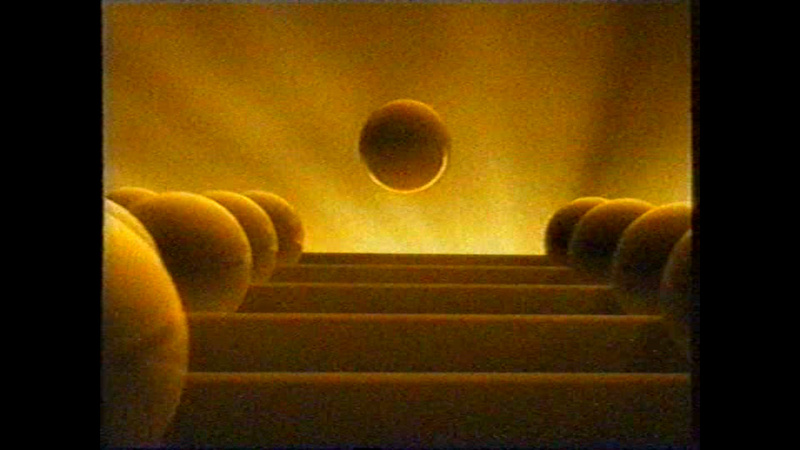 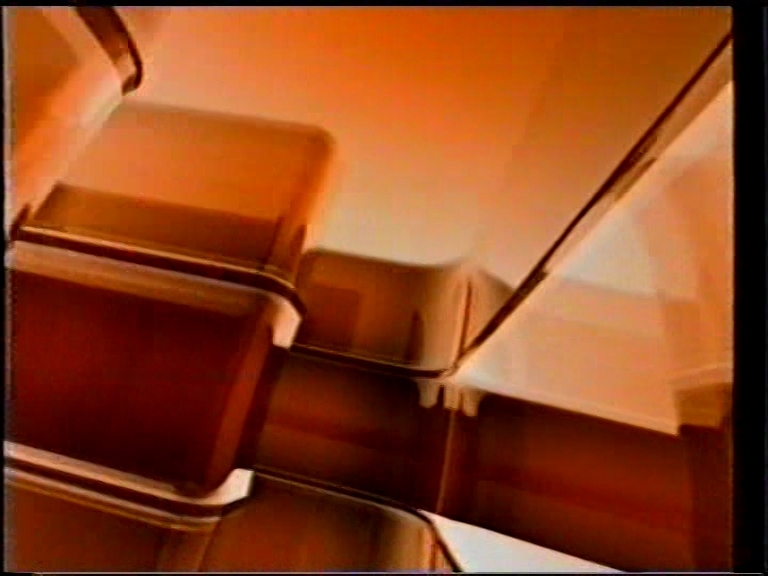 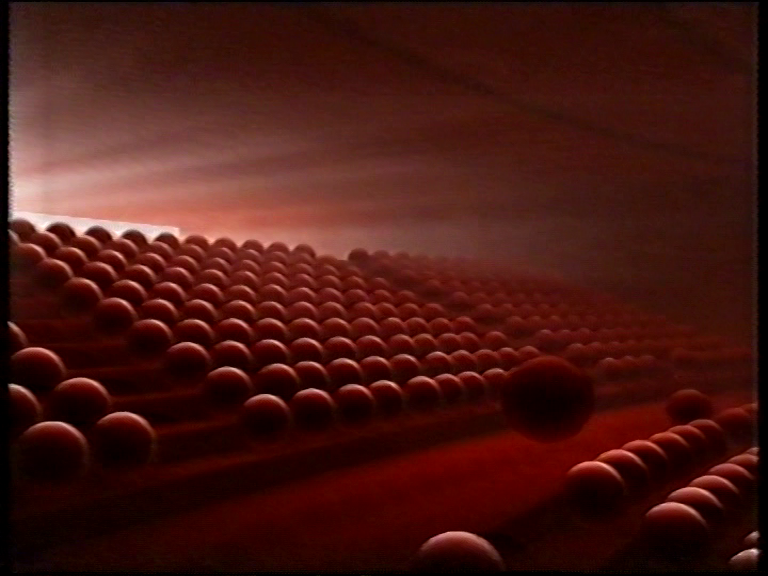 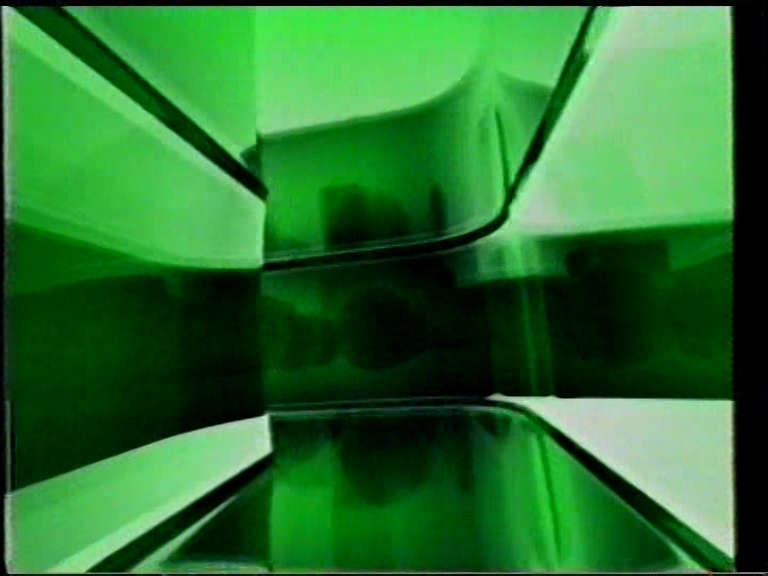 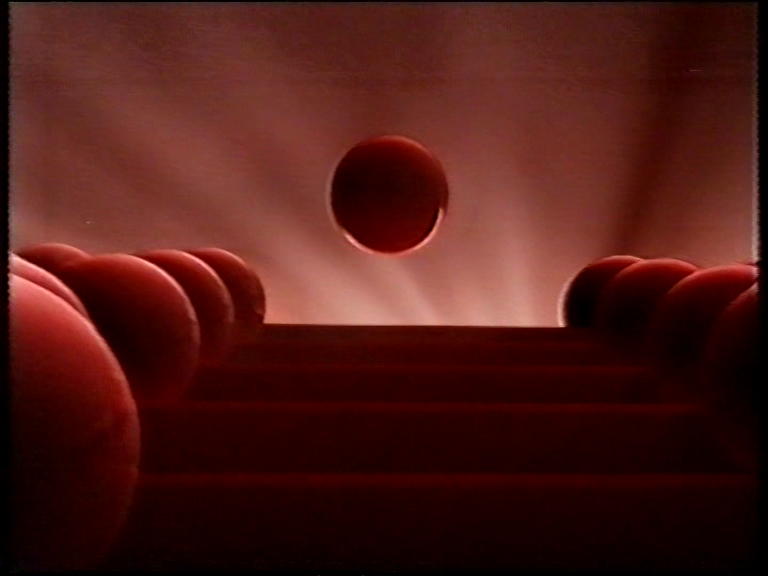 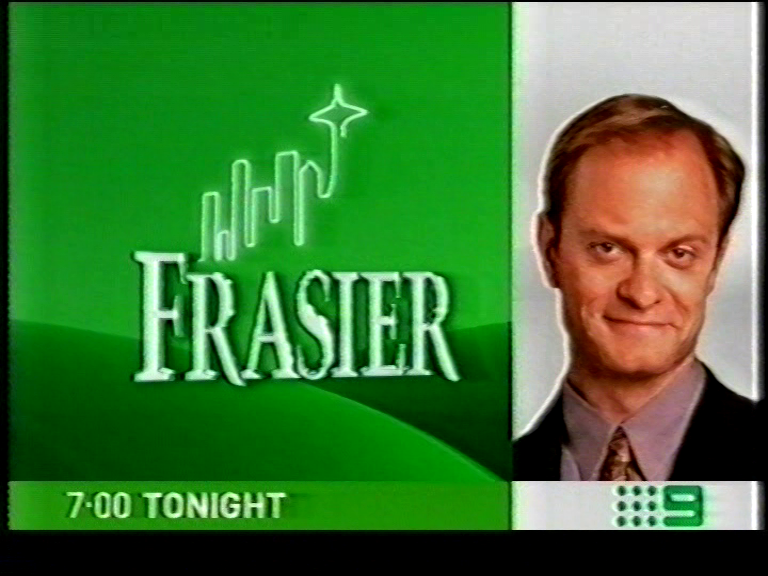 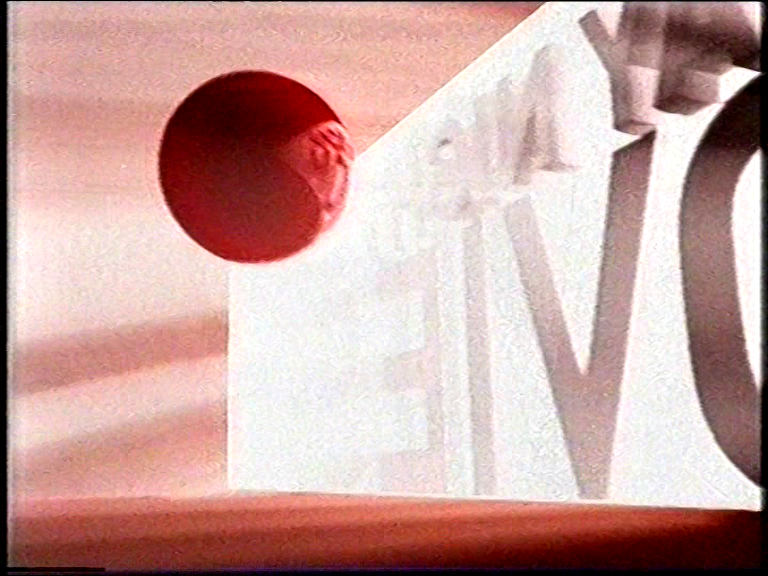 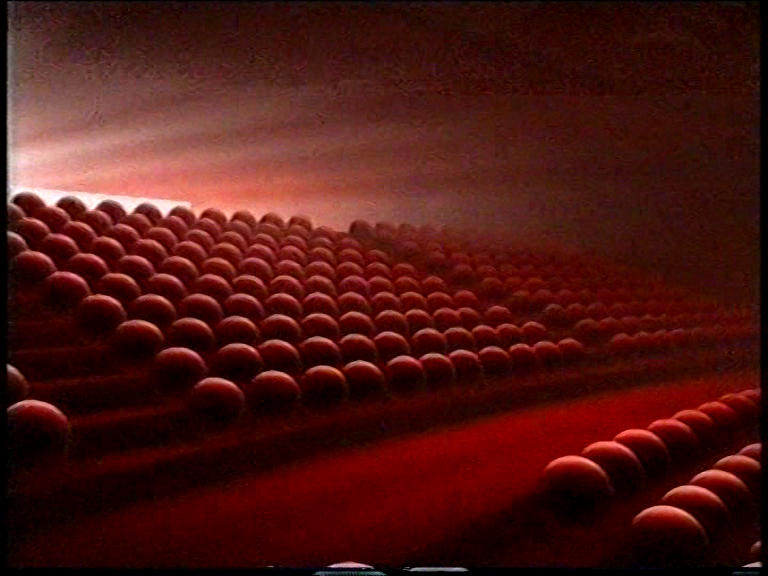 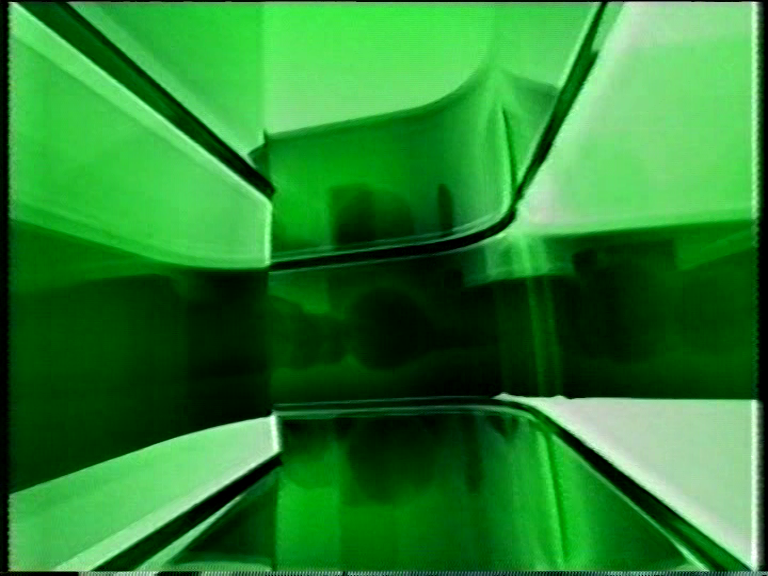 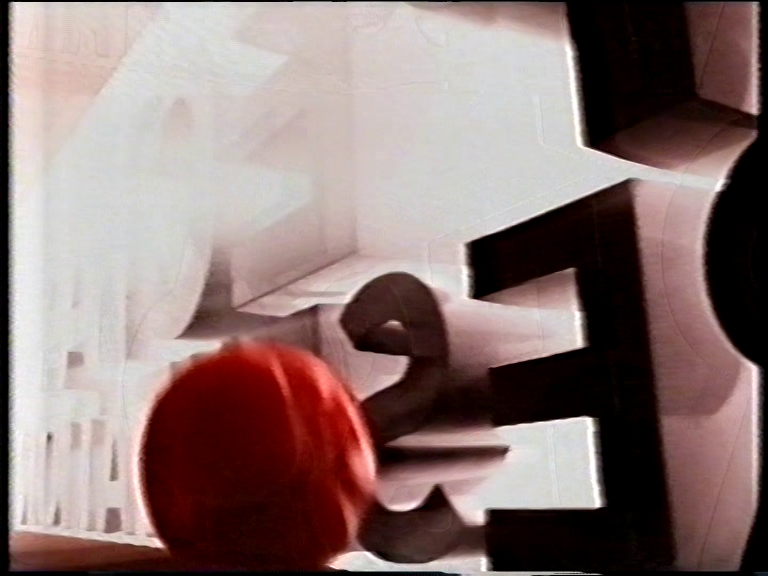 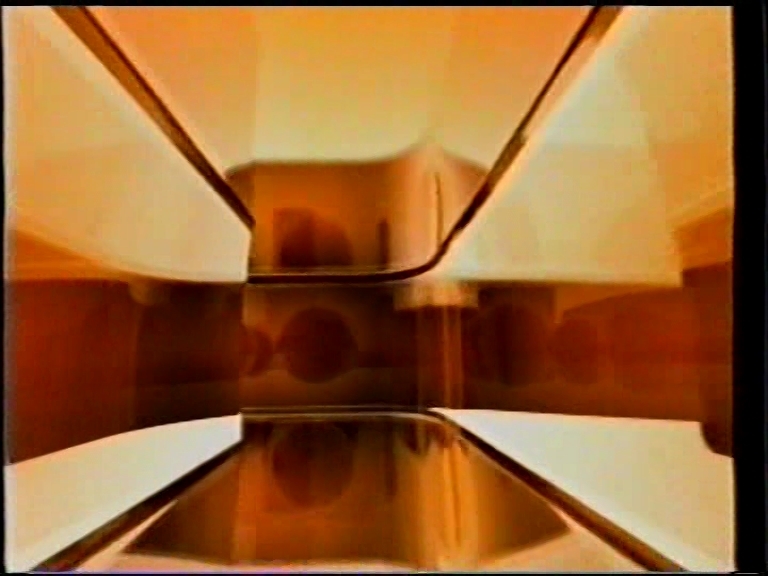 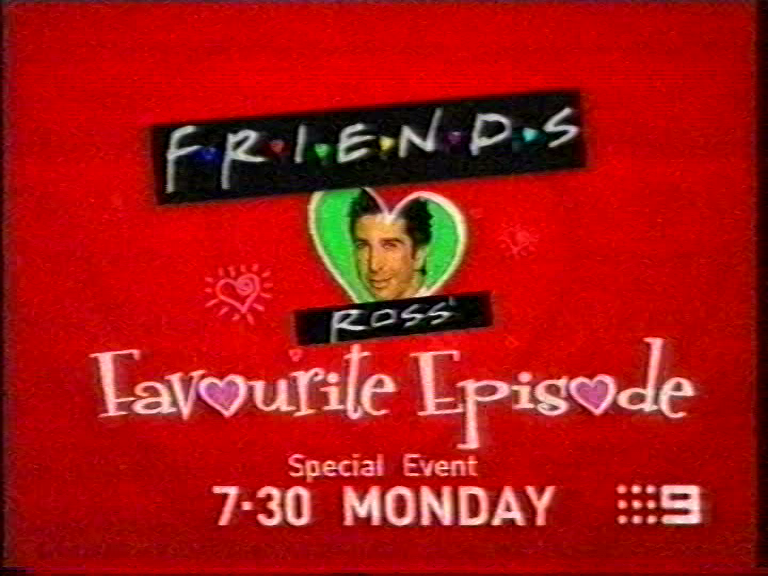 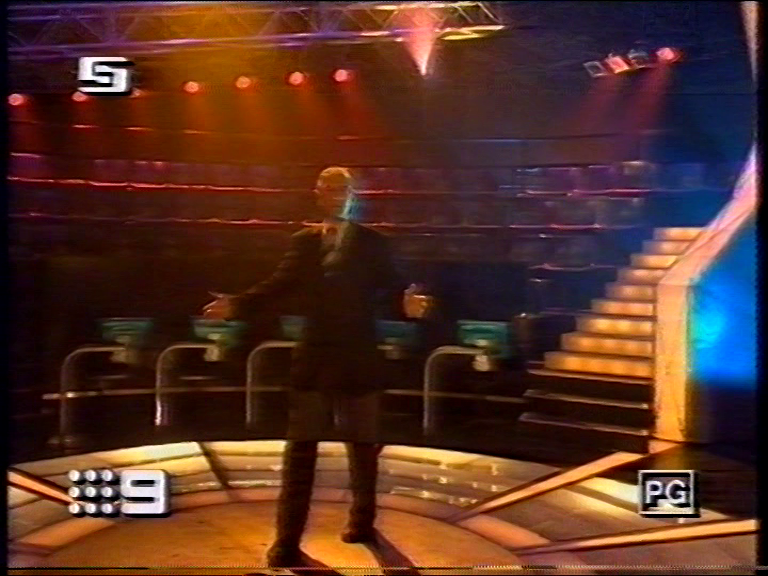 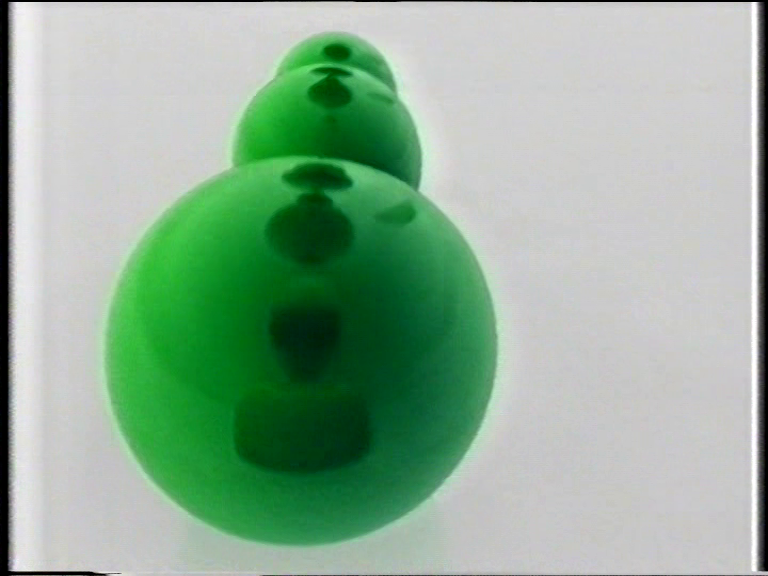 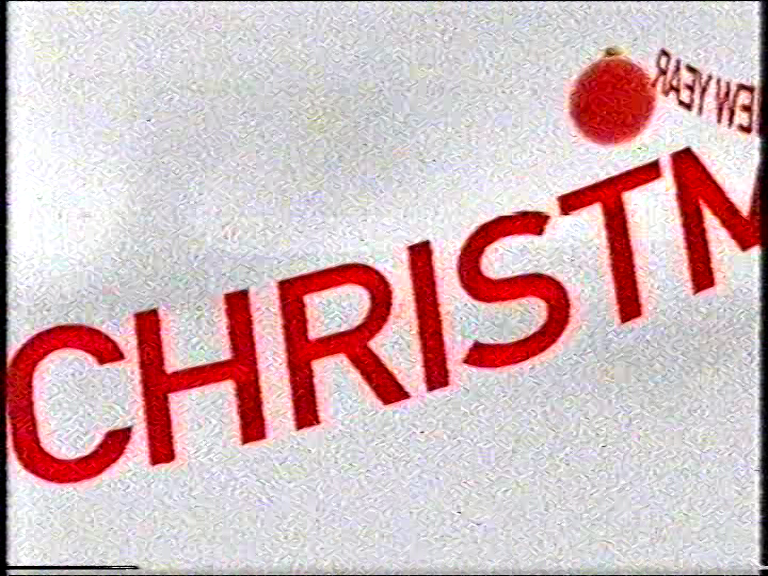 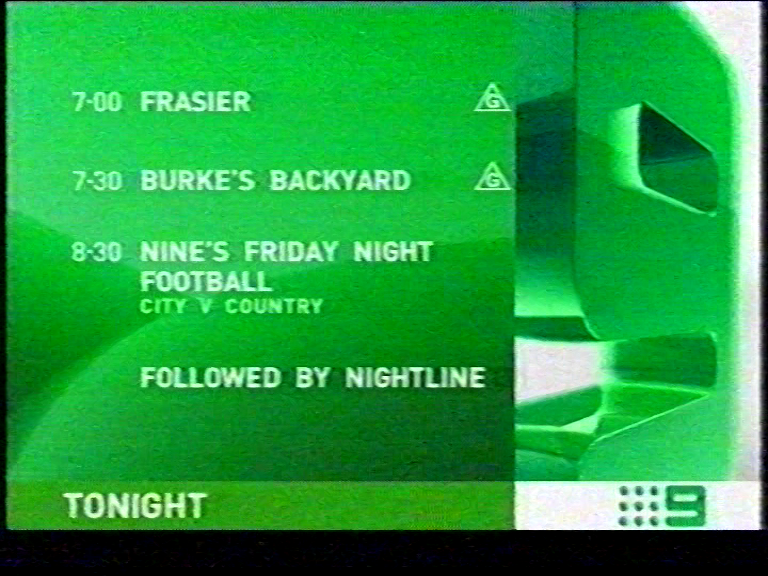 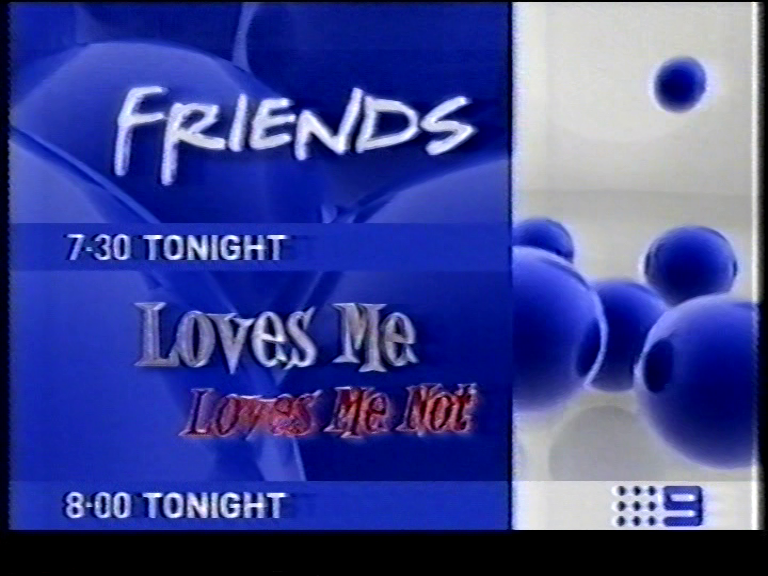 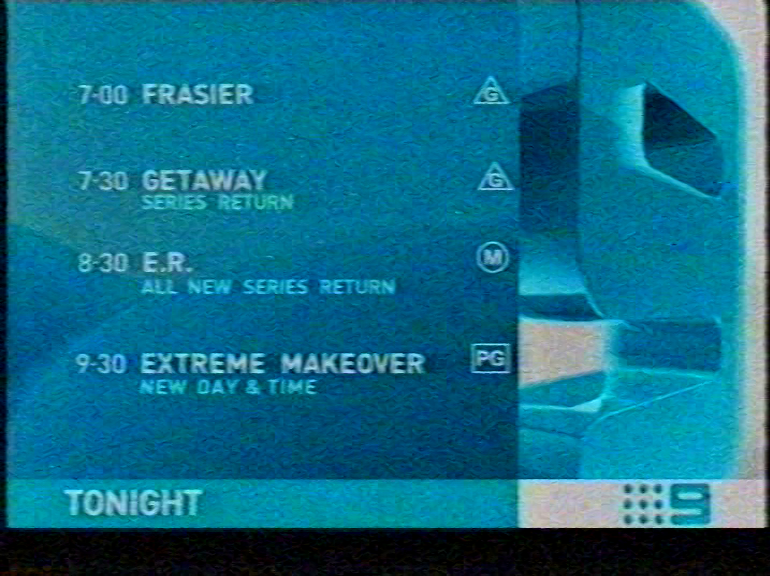 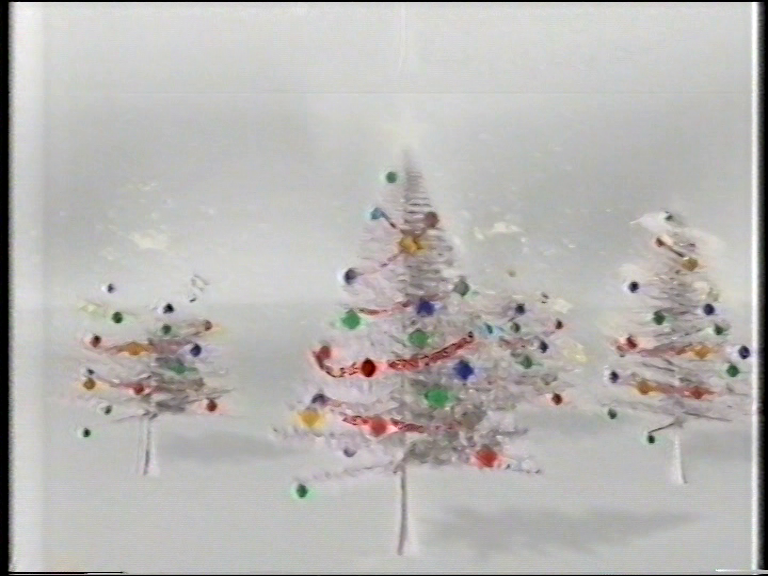 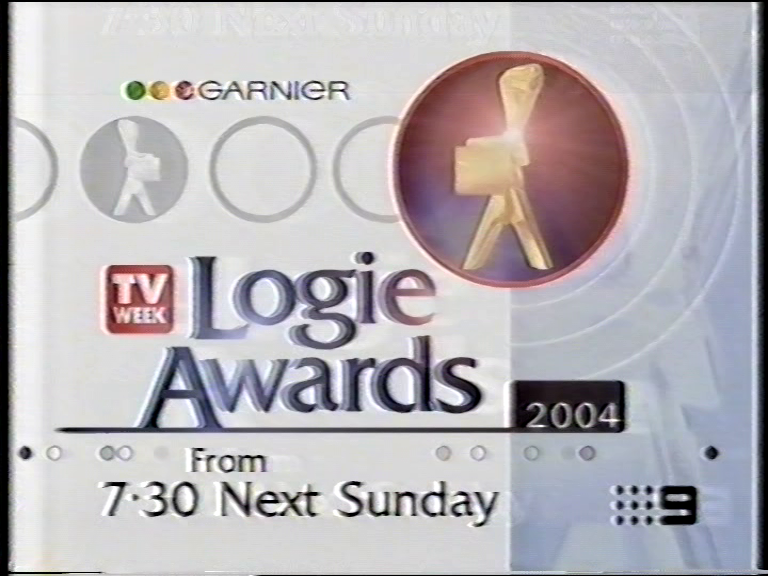 A different colour was used each day which (initially anyway) also perfectly complimented the theme of Nine’s primetime programing that night. 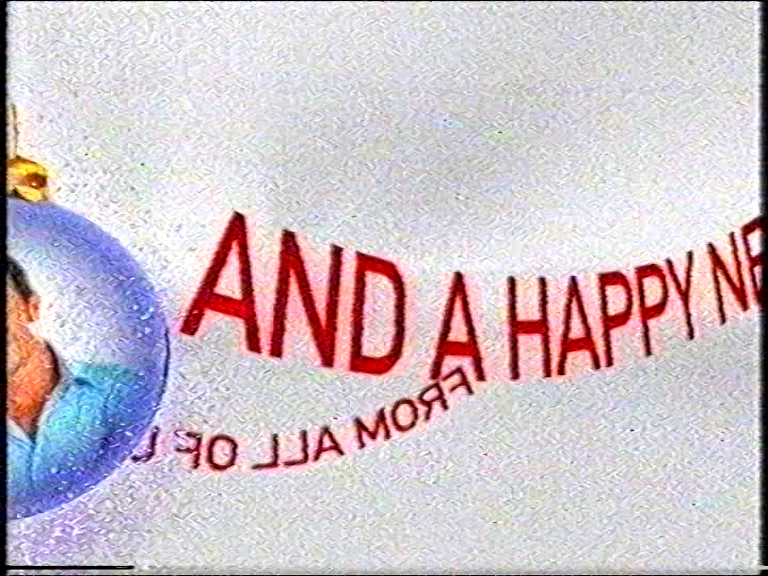 Anyway, enough of the commentary. 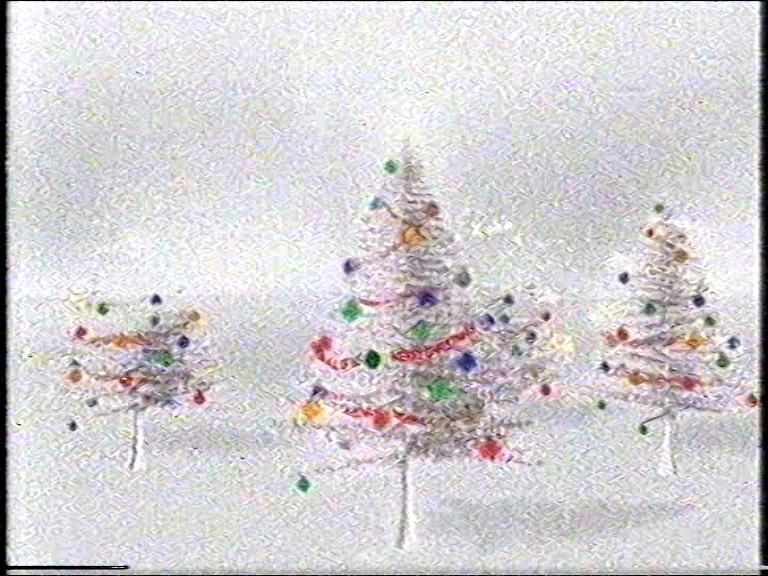 Let’s go to the caps! 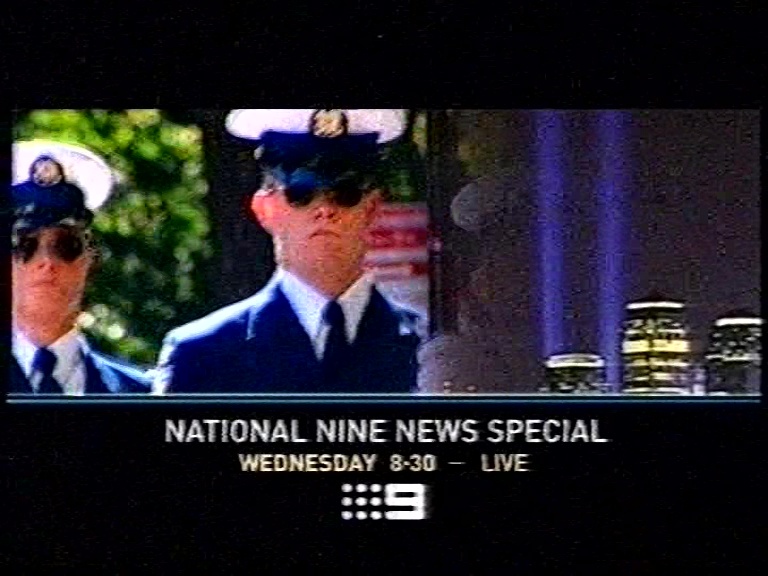 Of course there are probably Media Spy members who might have more caps from this era, but that’s what I could find so far. 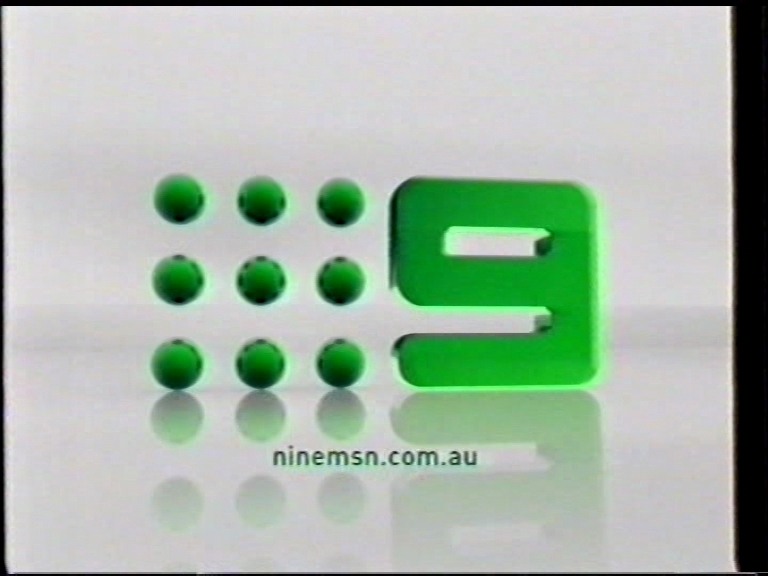 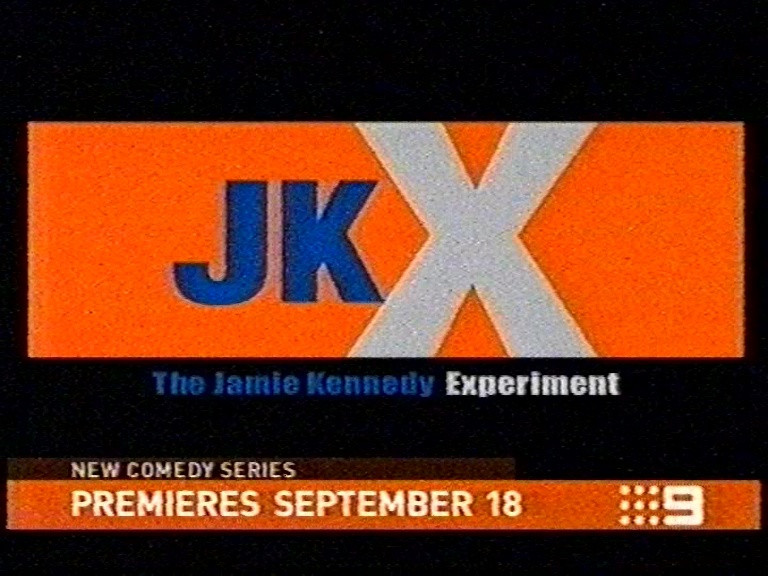 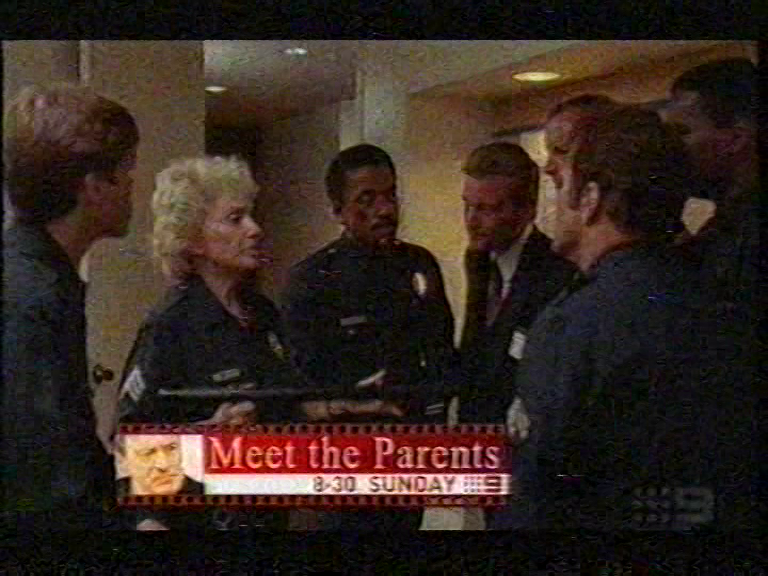 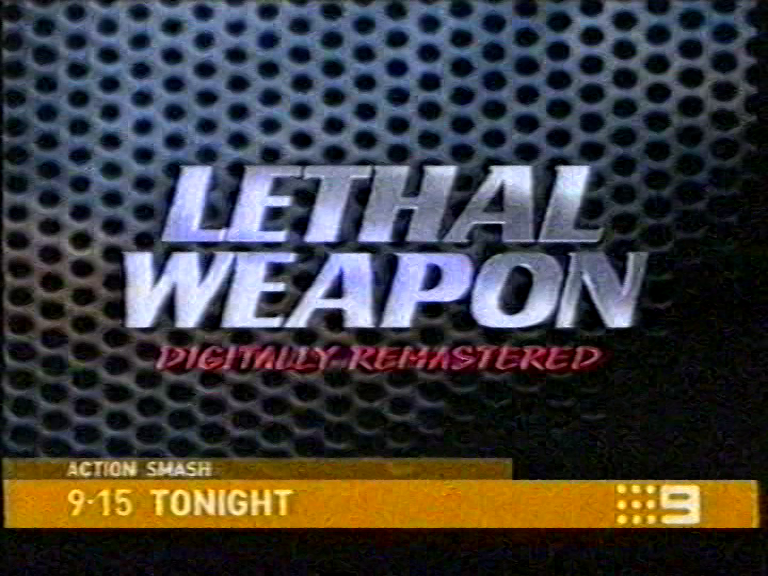 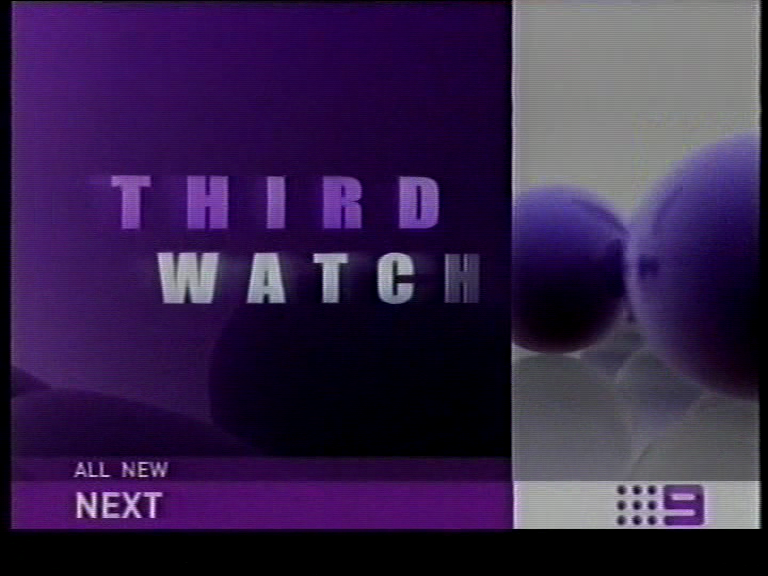 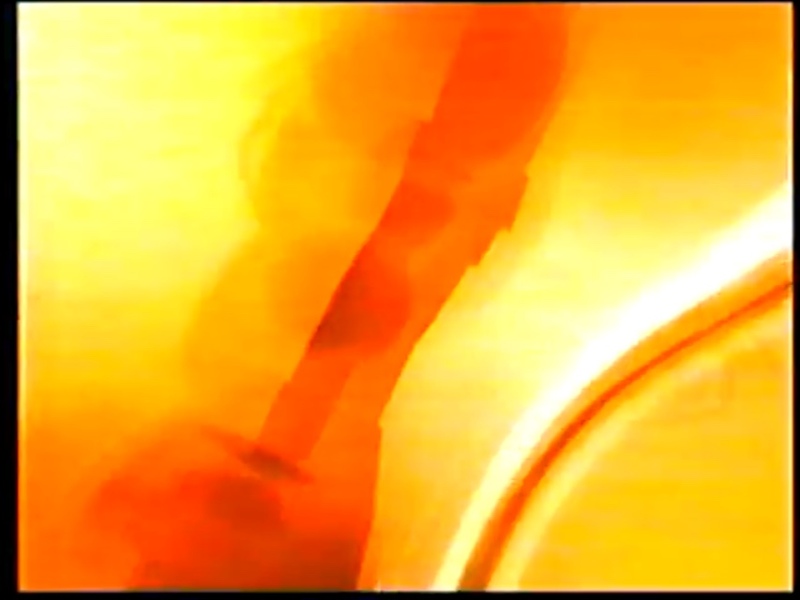 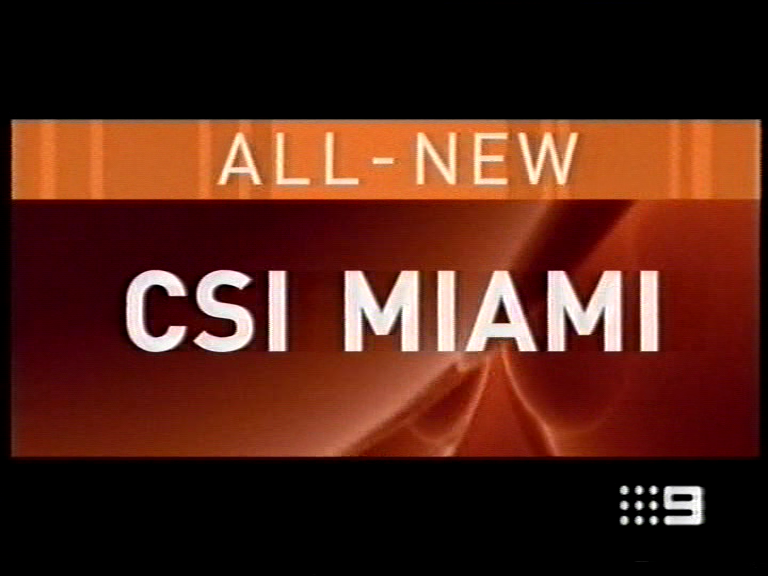 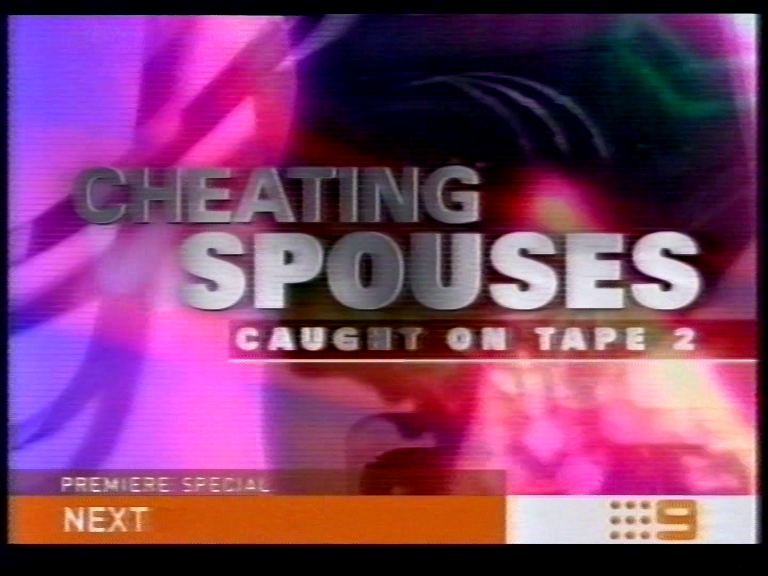 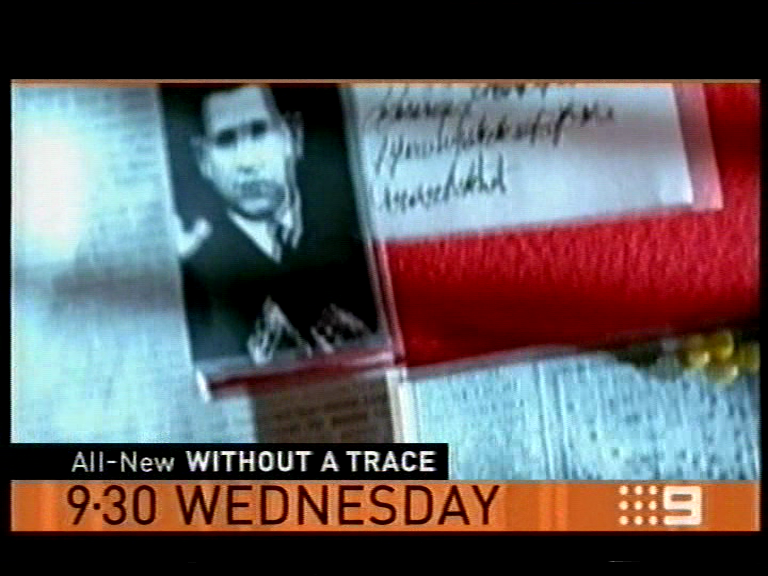 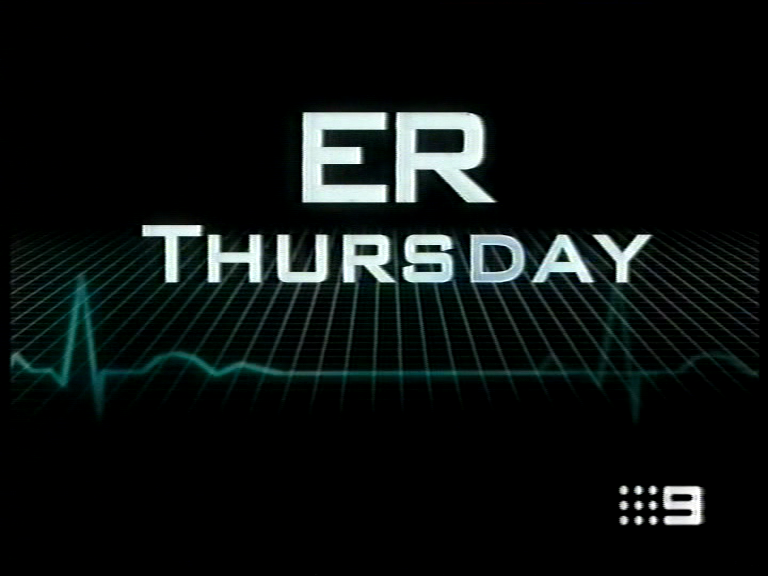 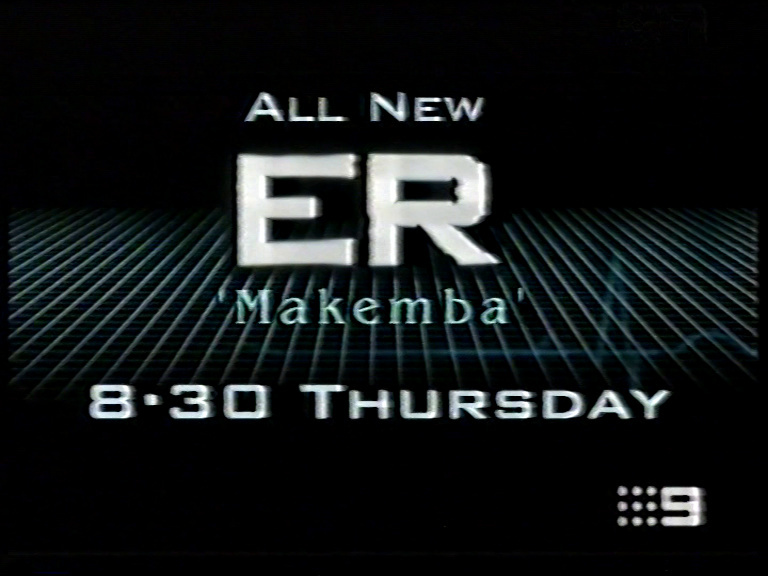 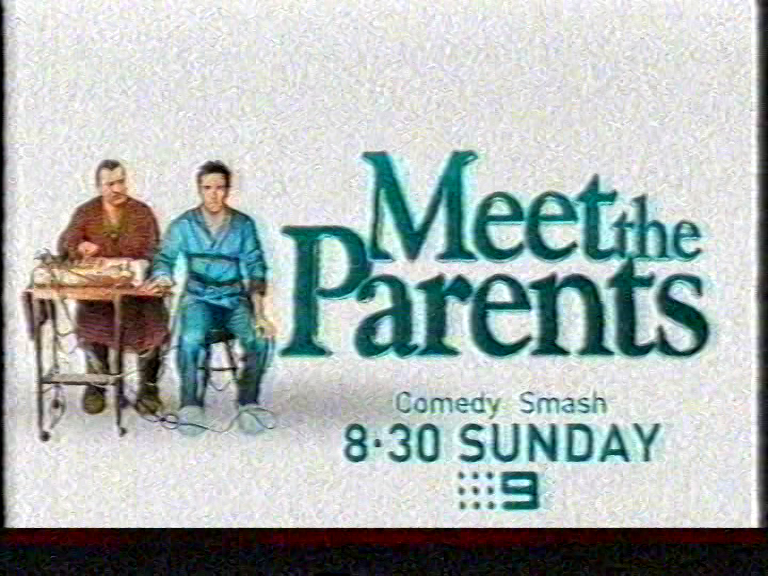 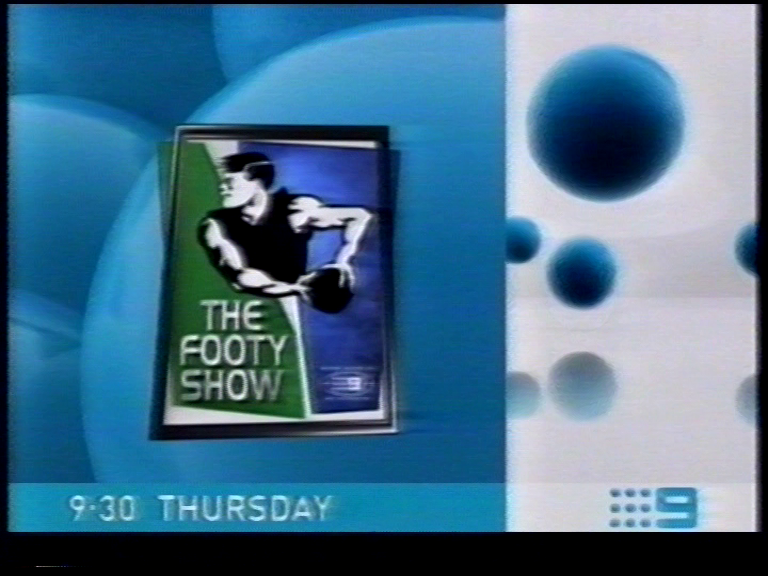 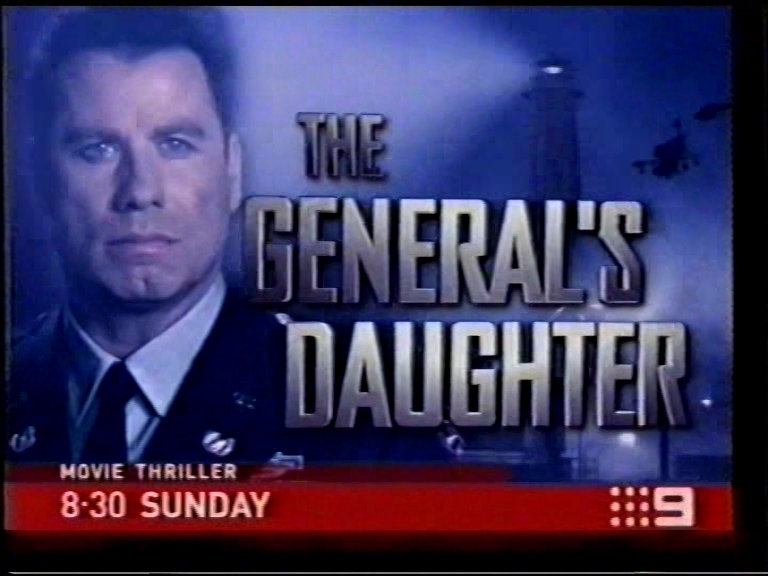 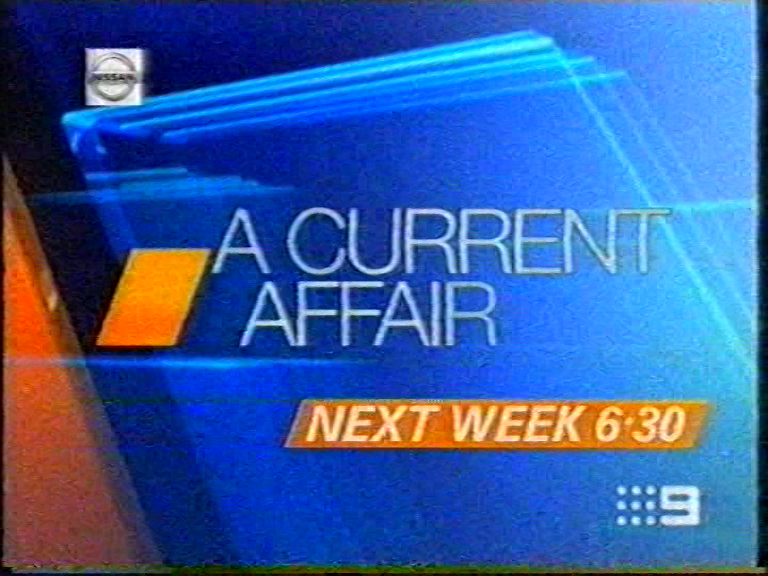 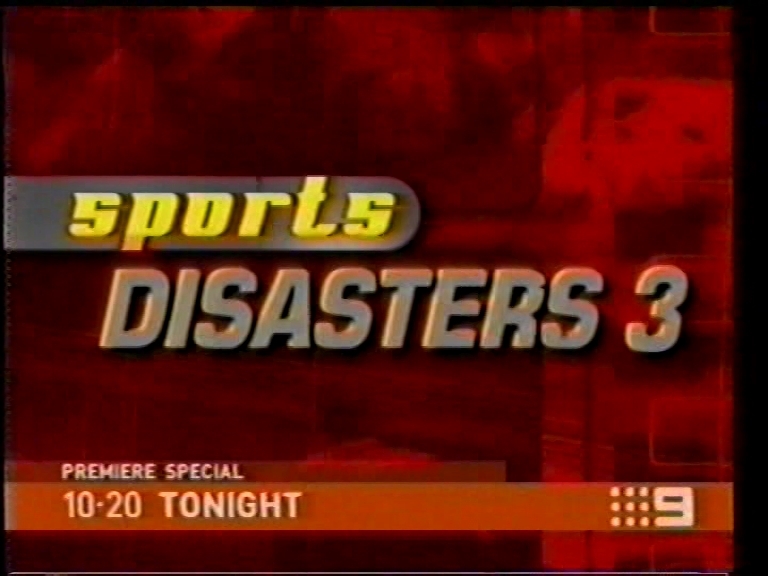 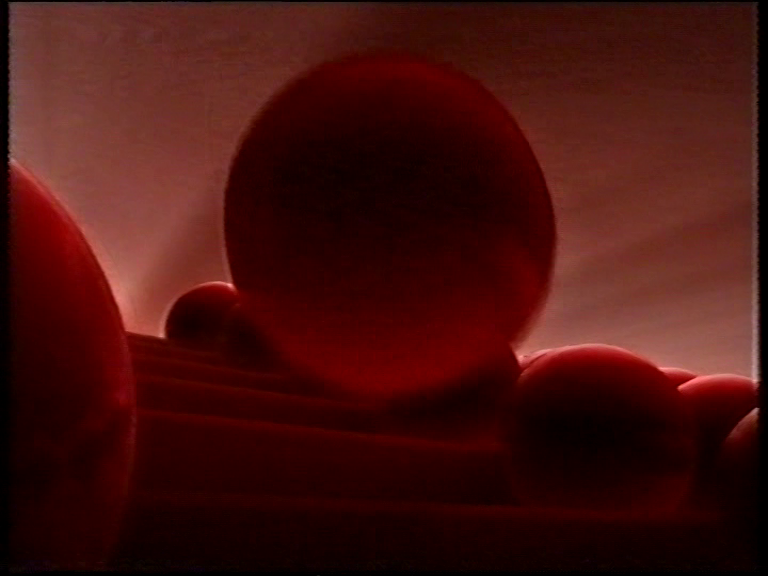 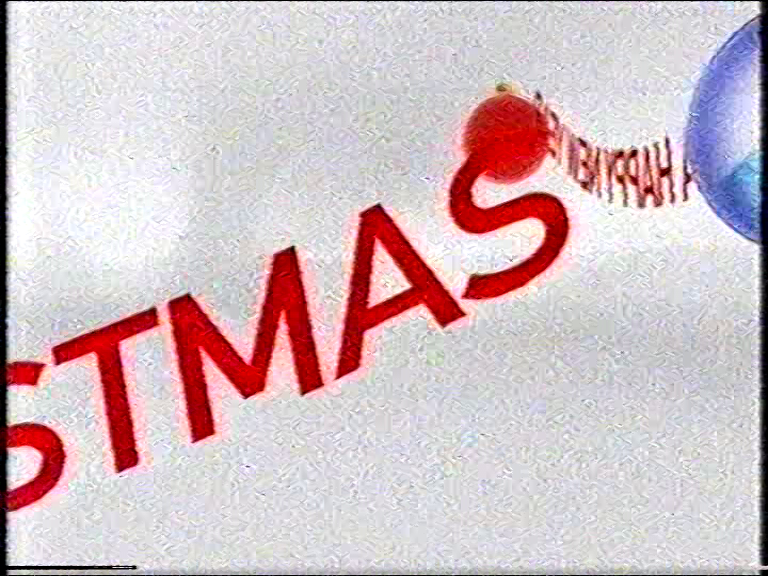 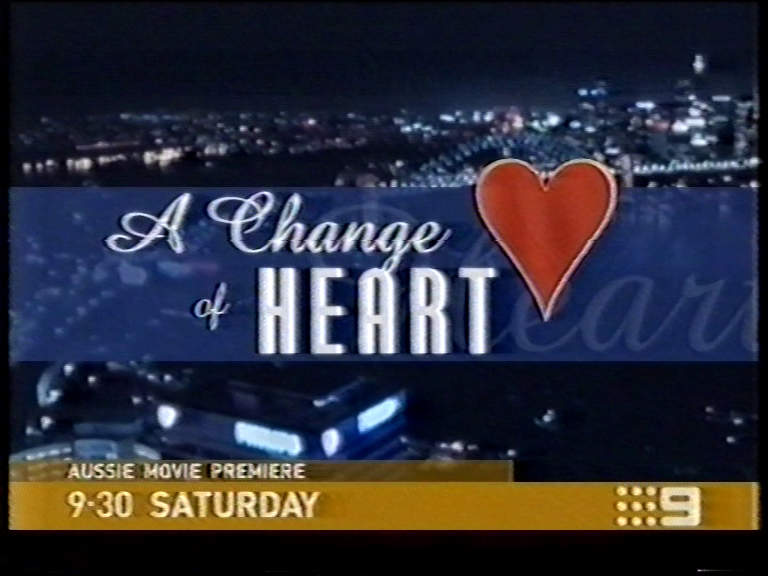 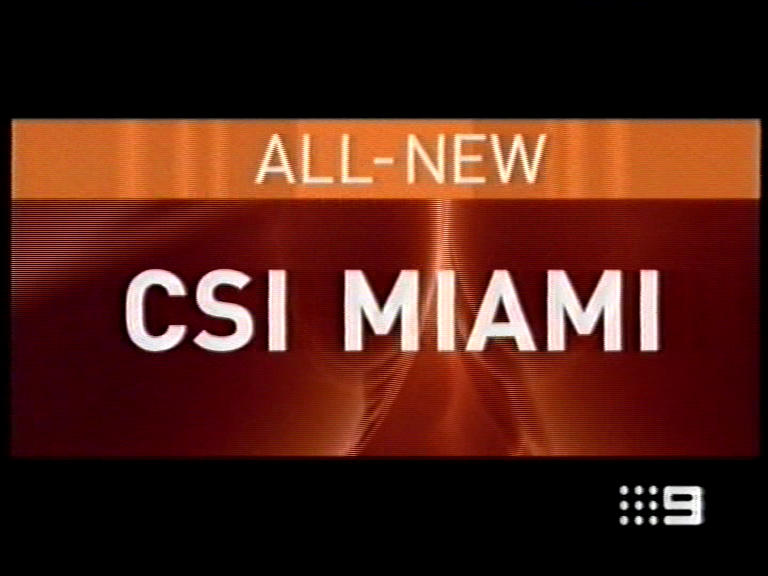 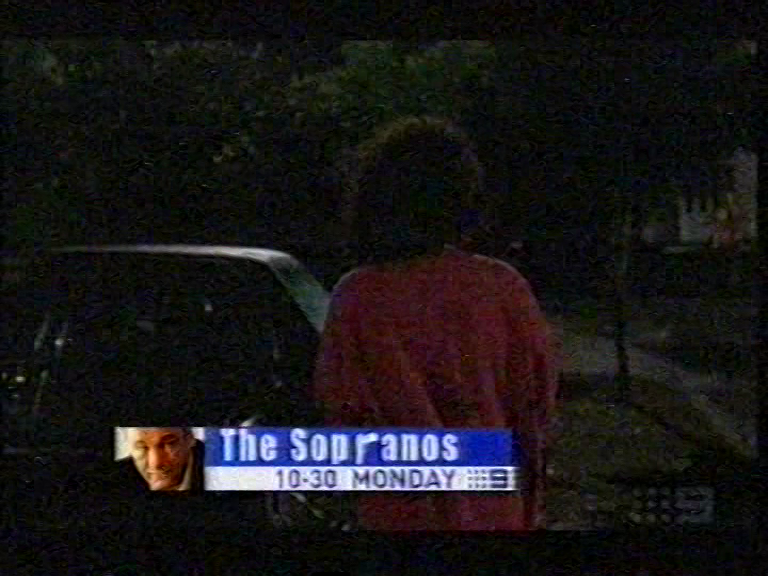 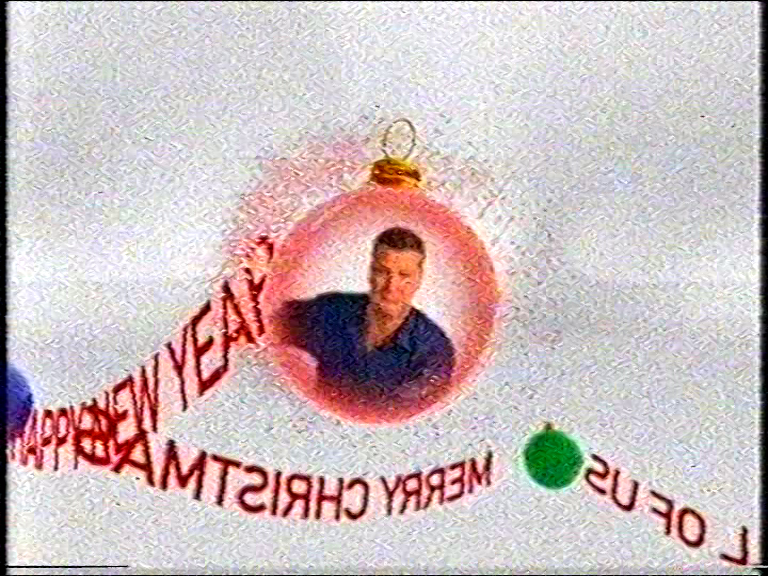 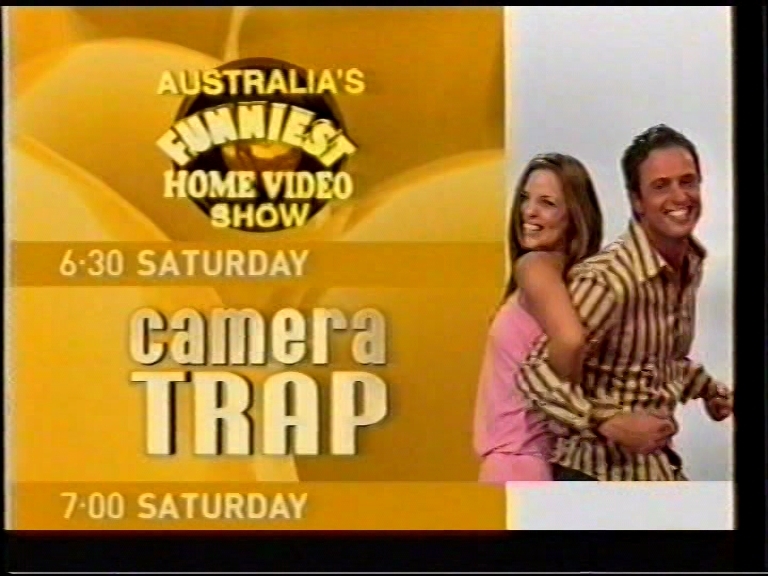 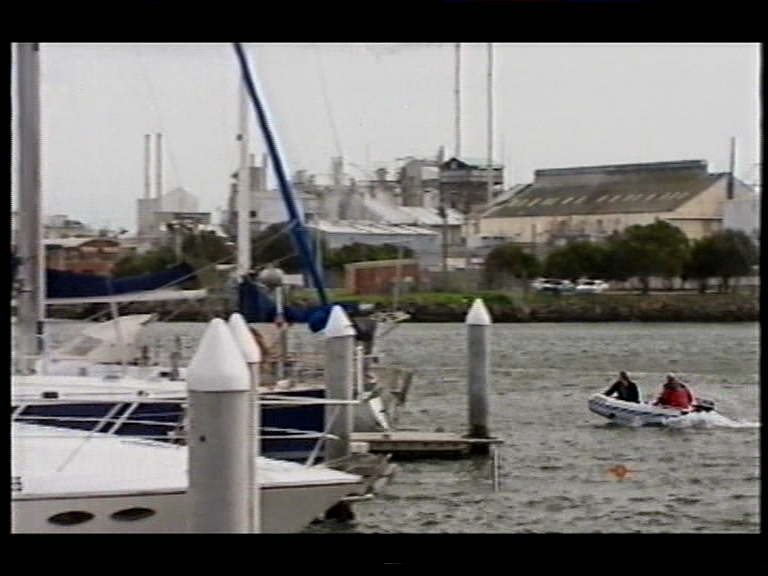 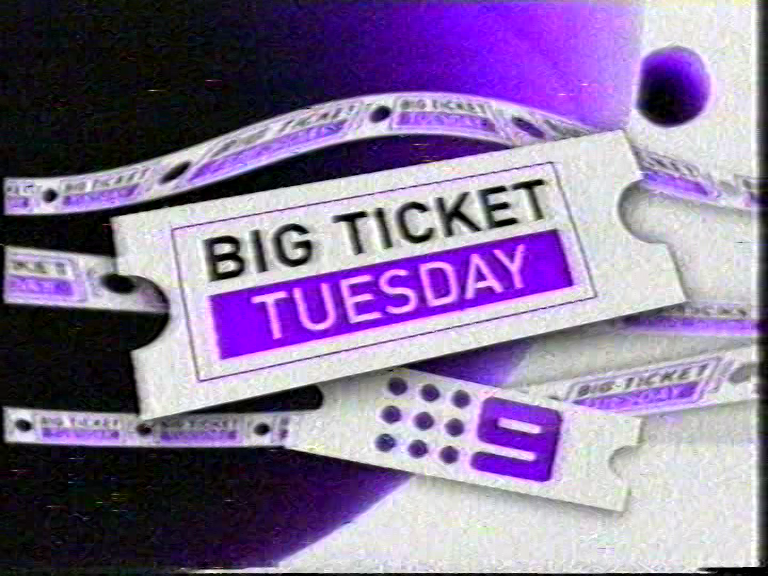 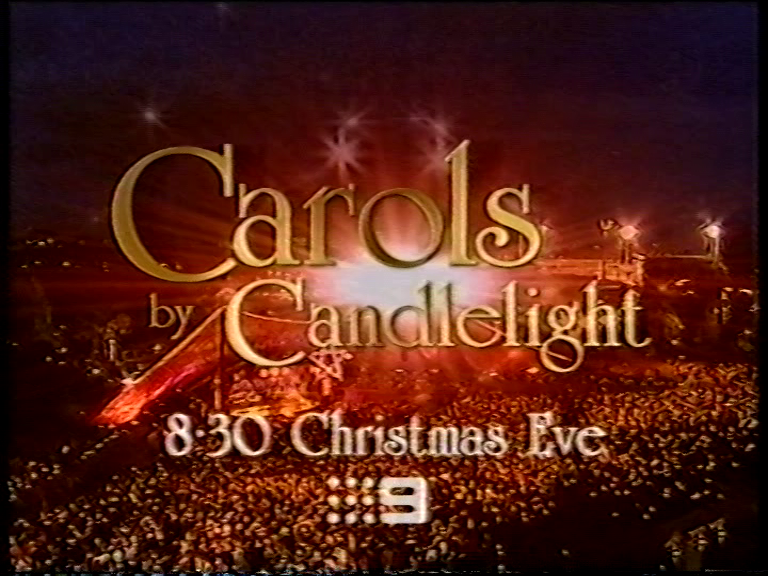 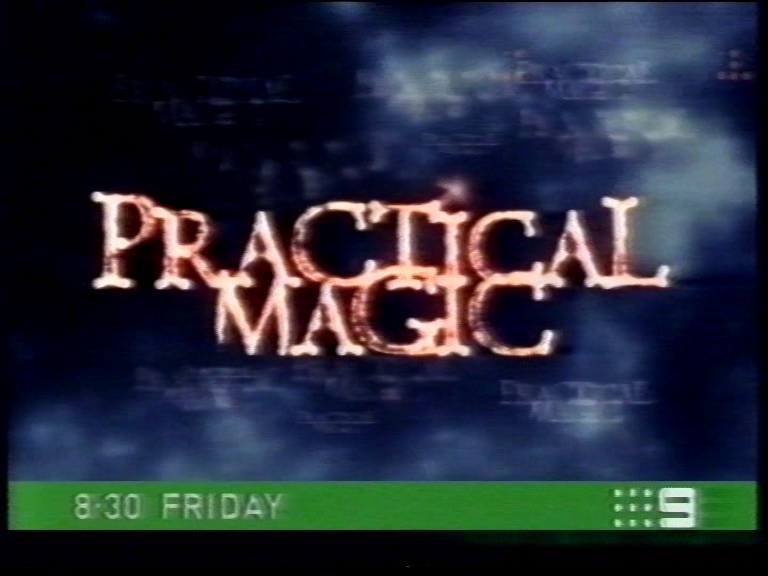 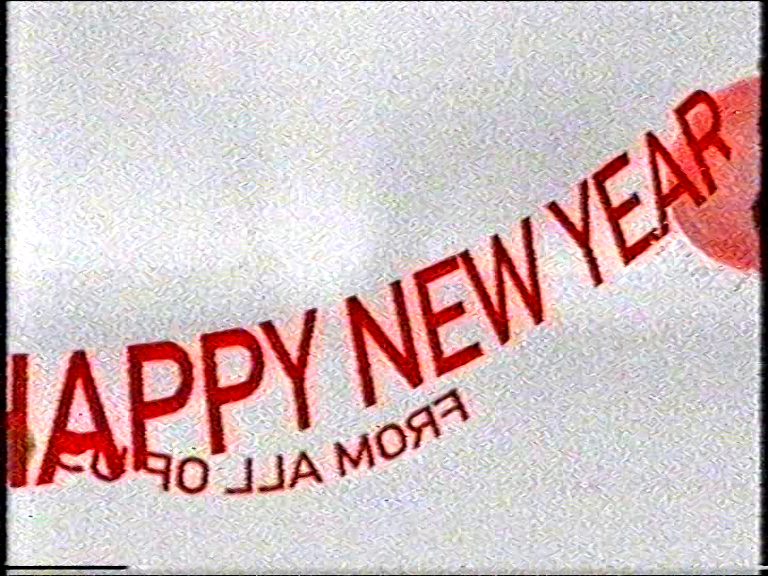 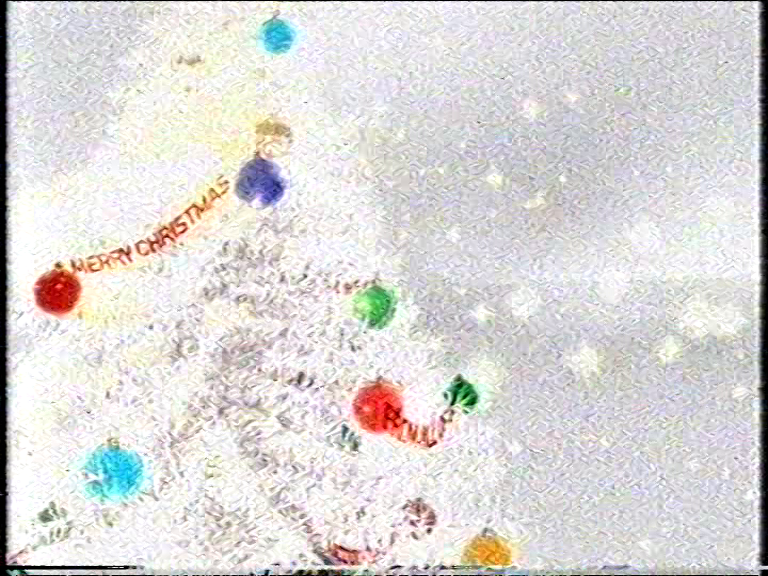 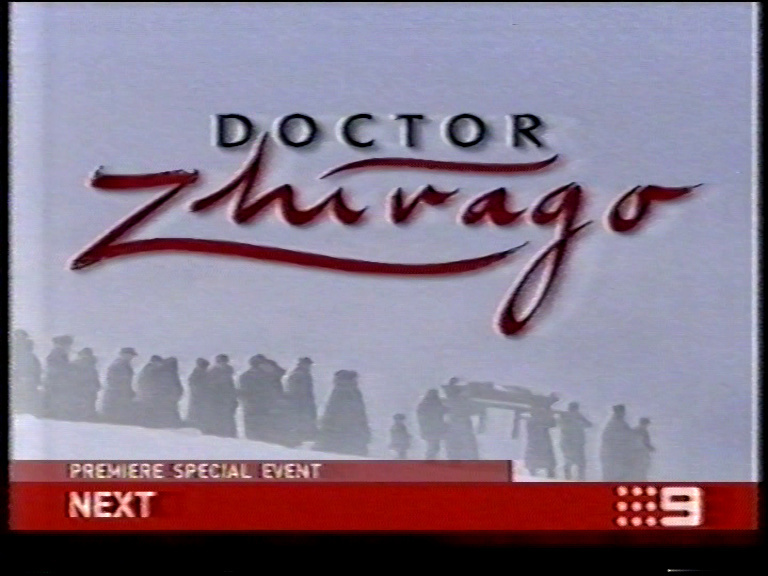 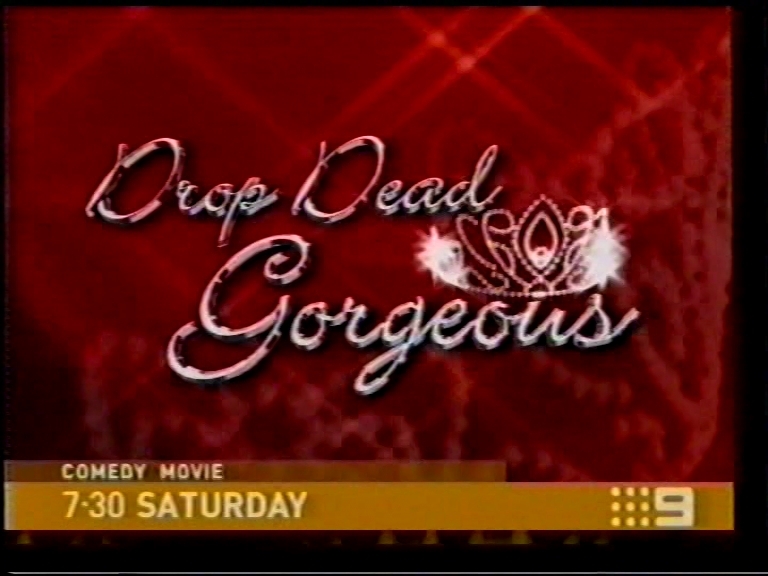 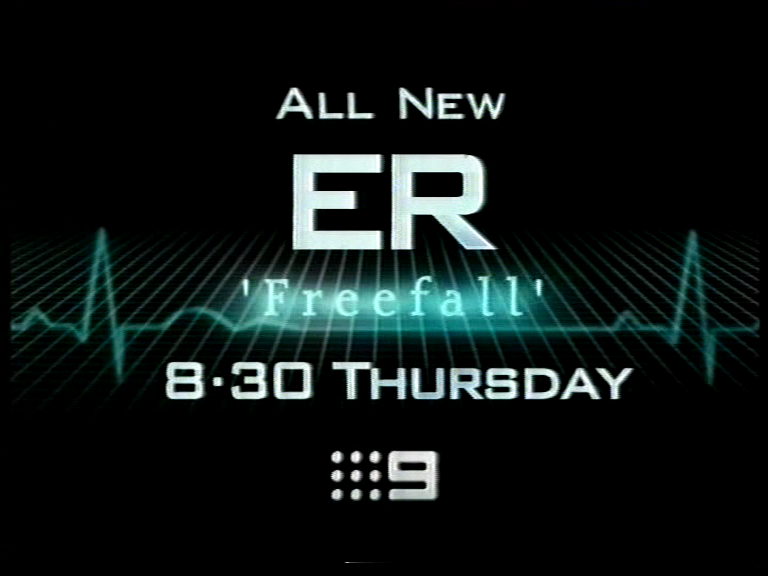 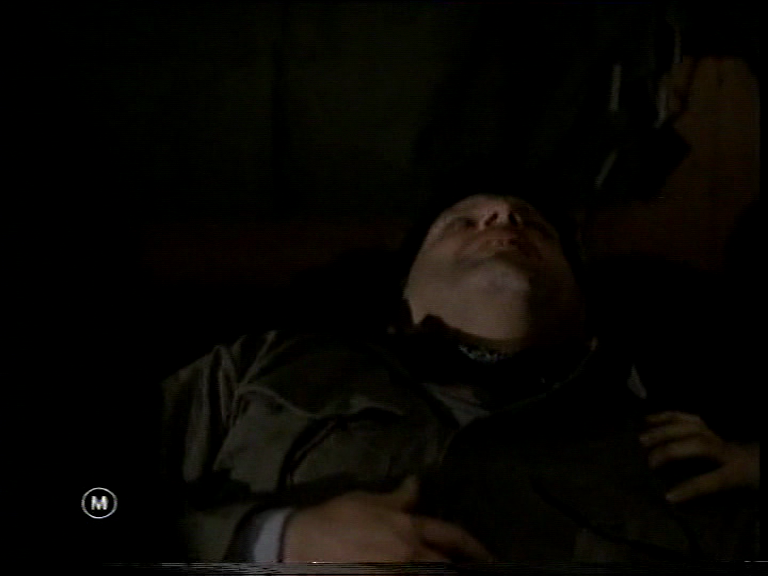 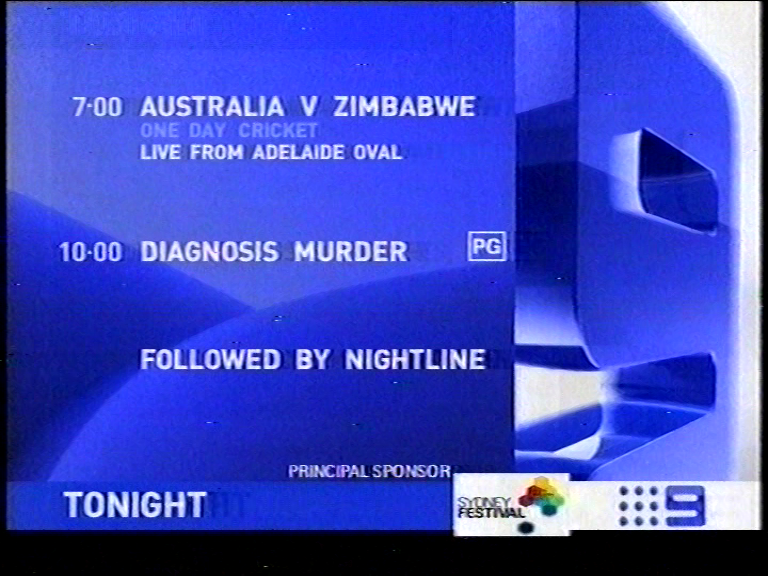 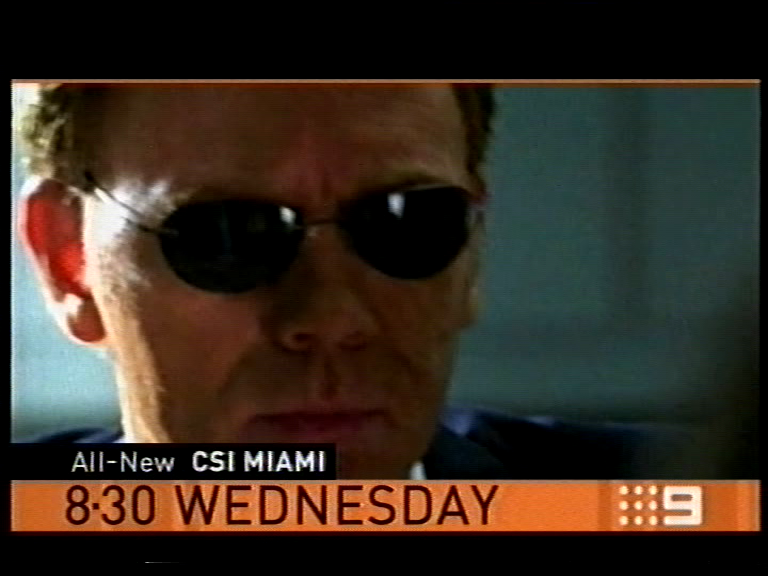 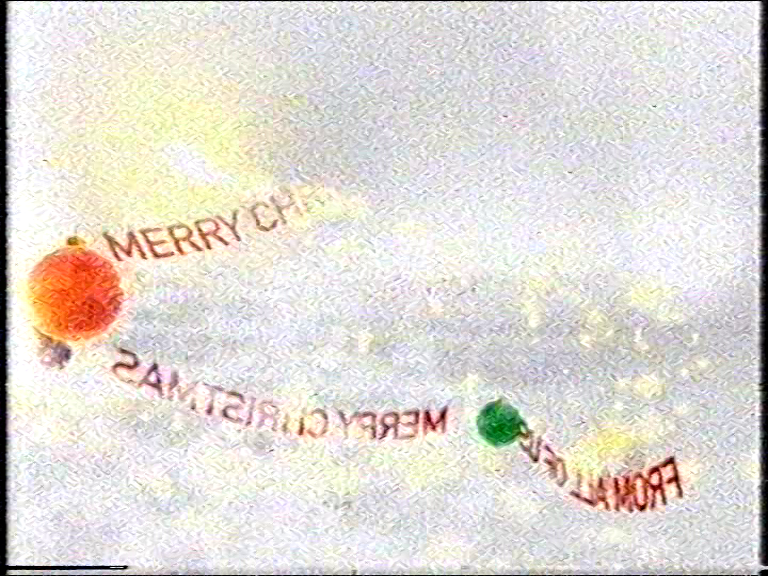 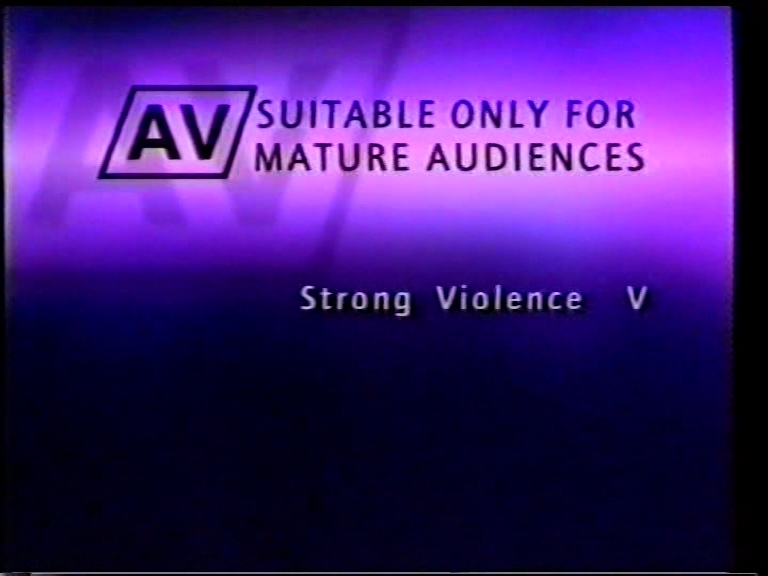 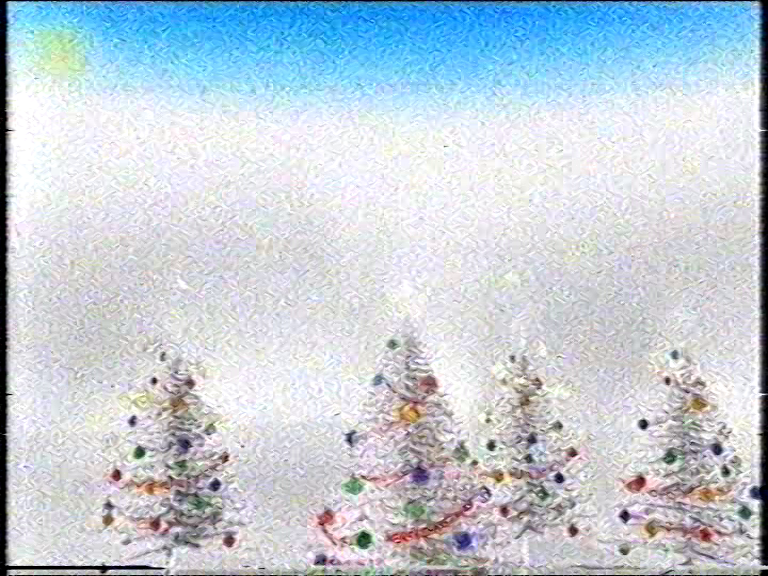 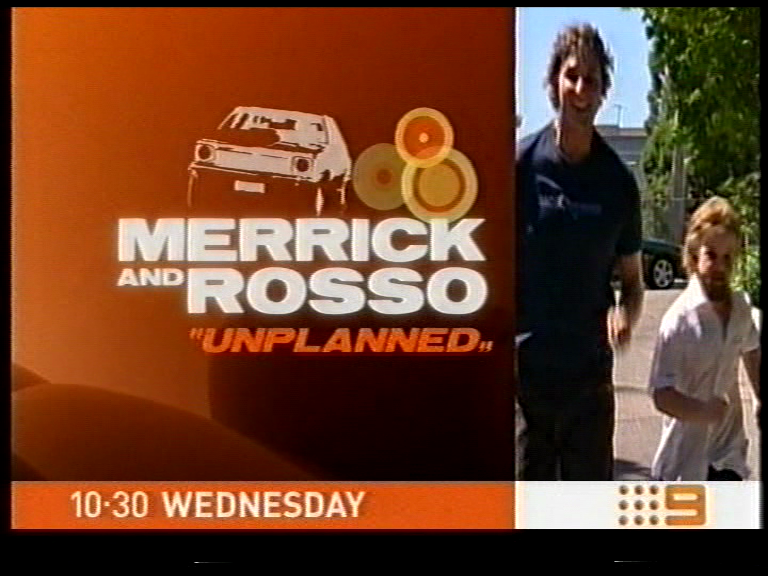 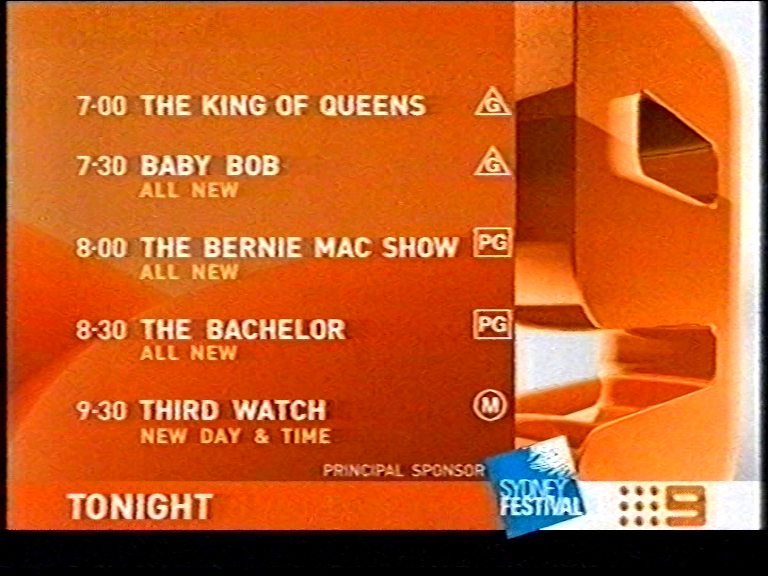 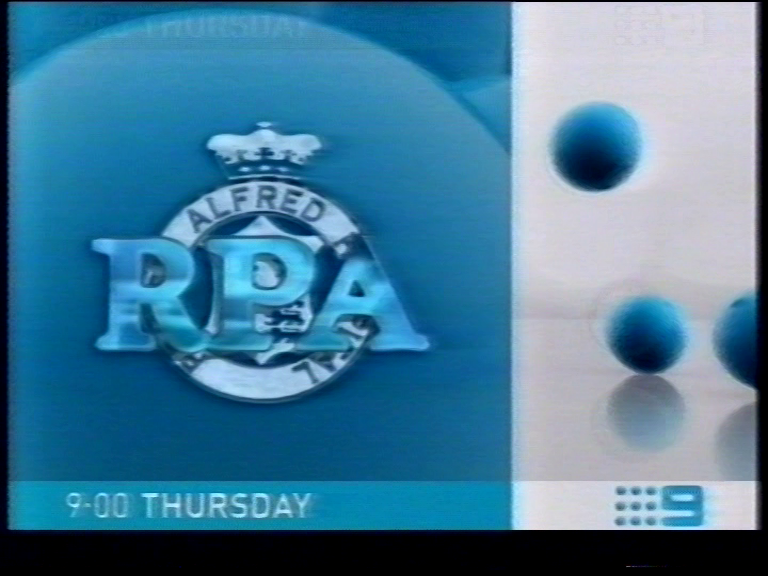 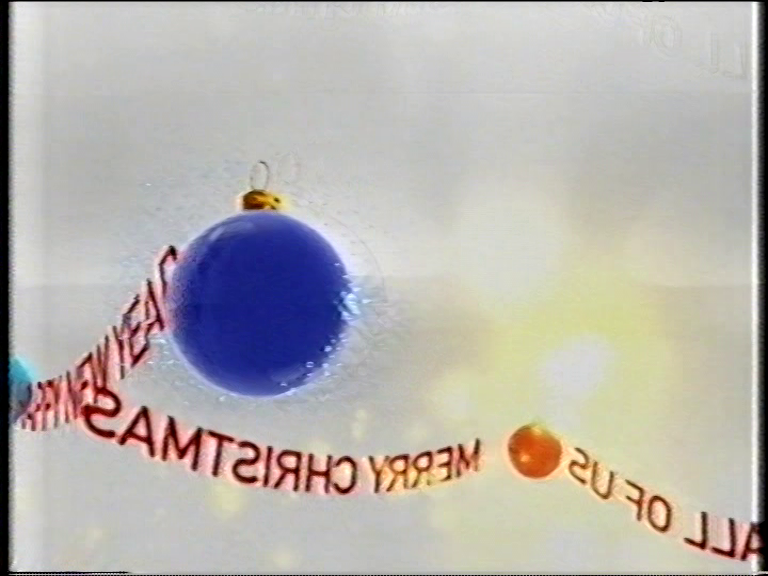 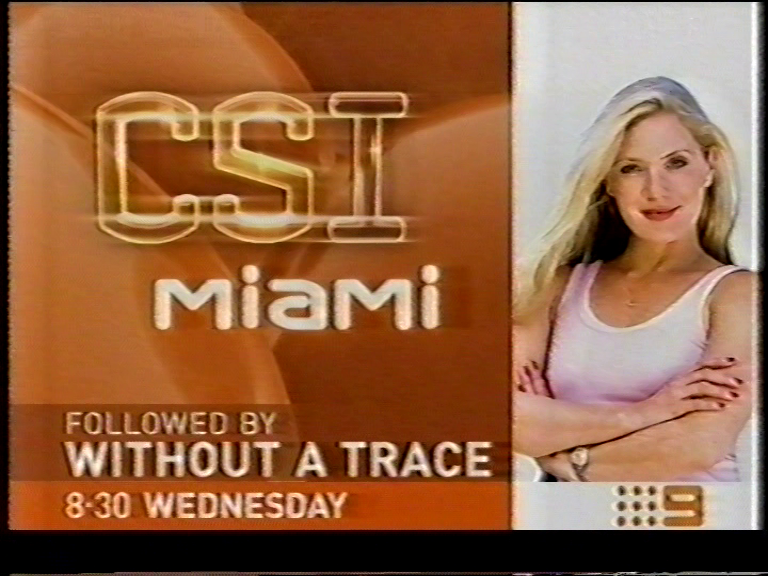 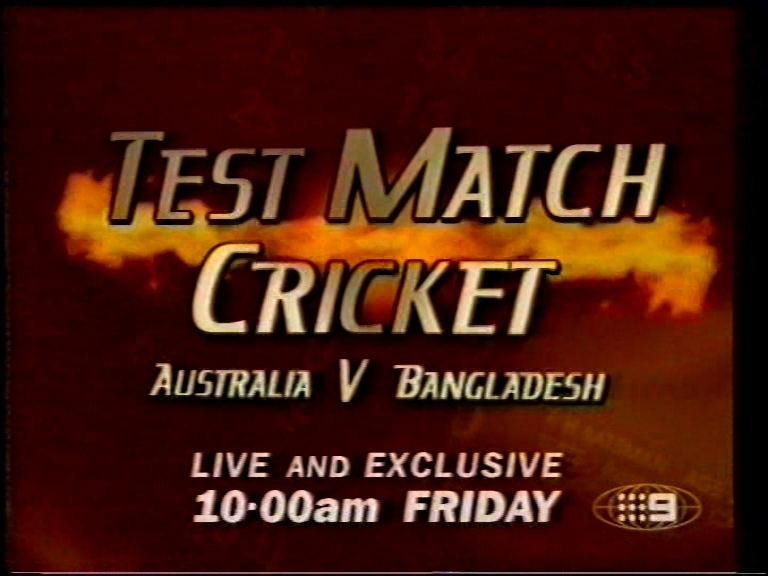 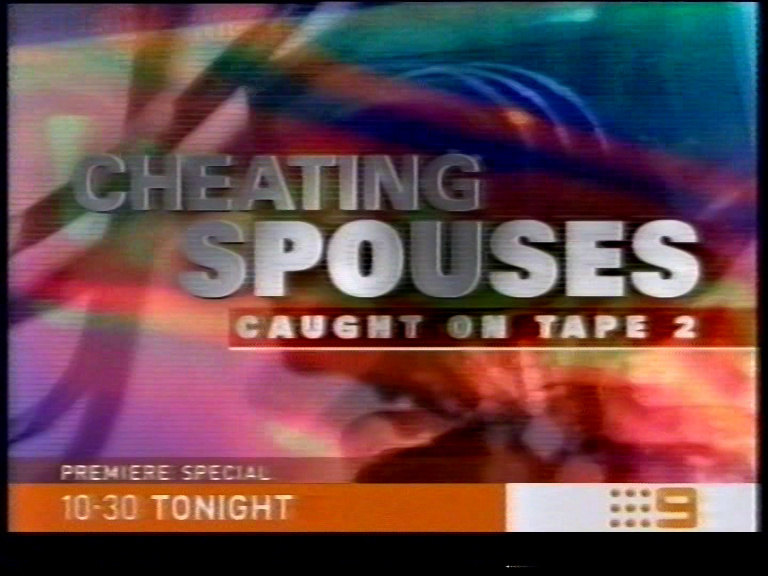 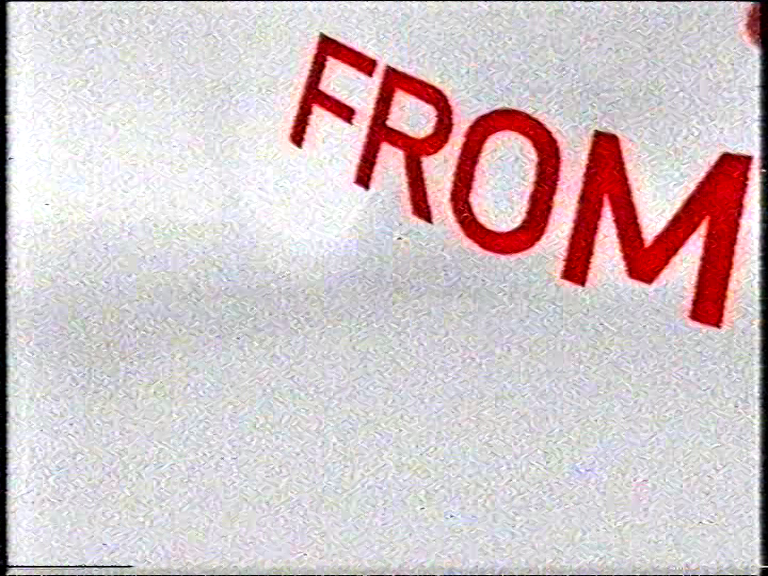 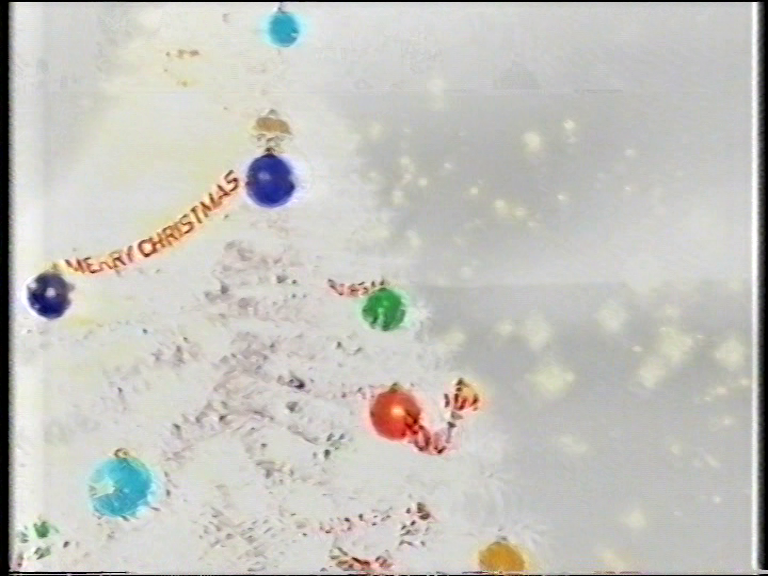 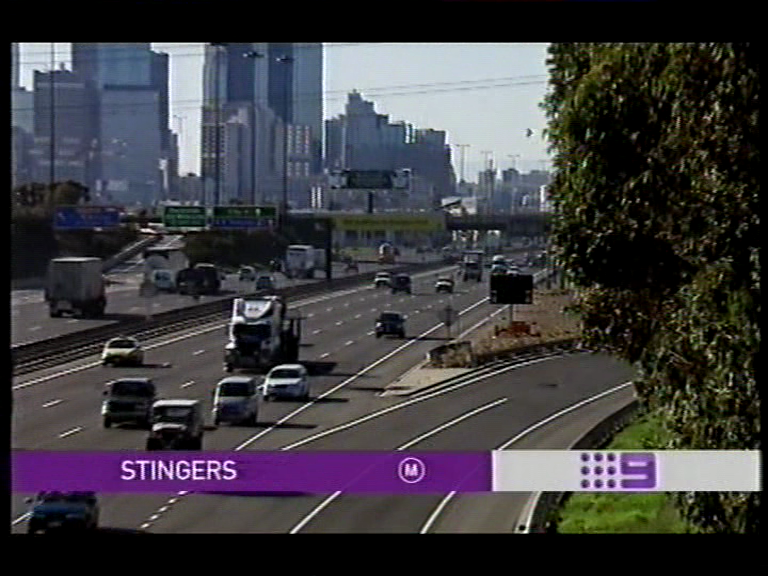 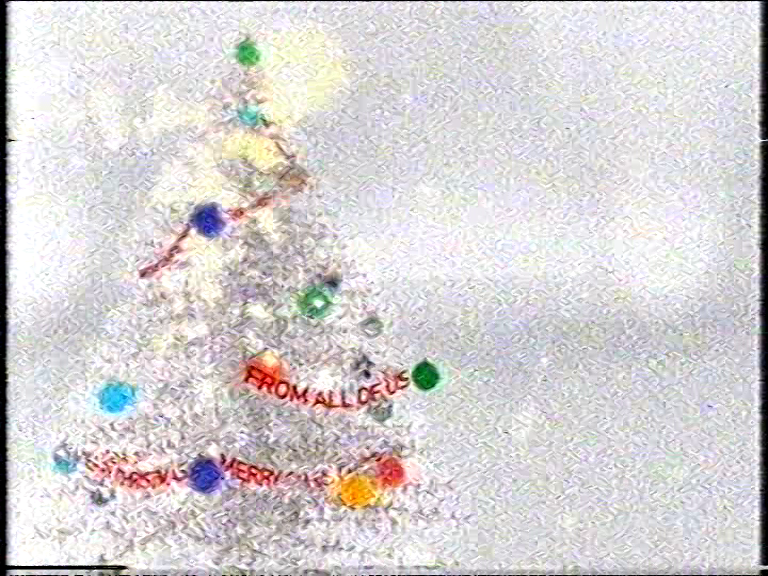 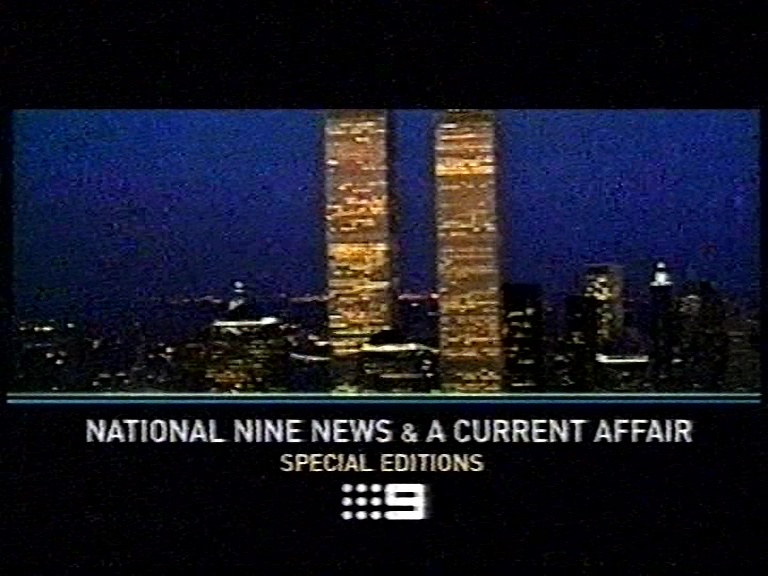 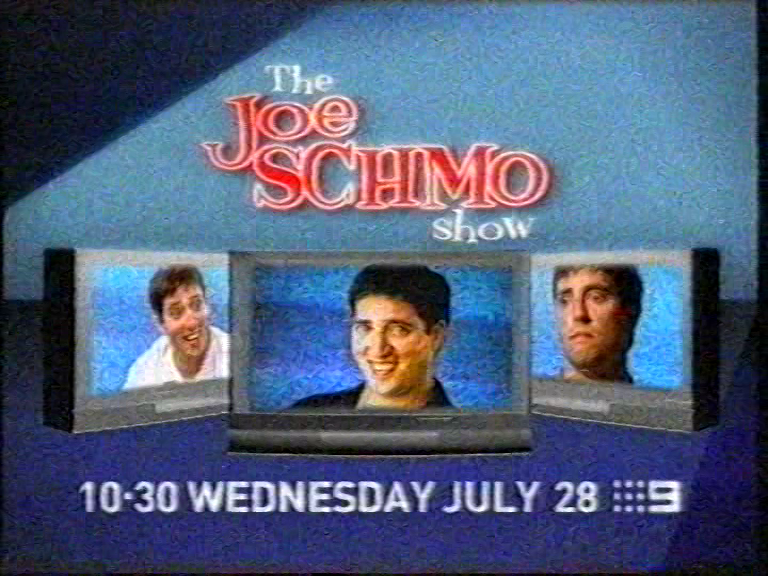 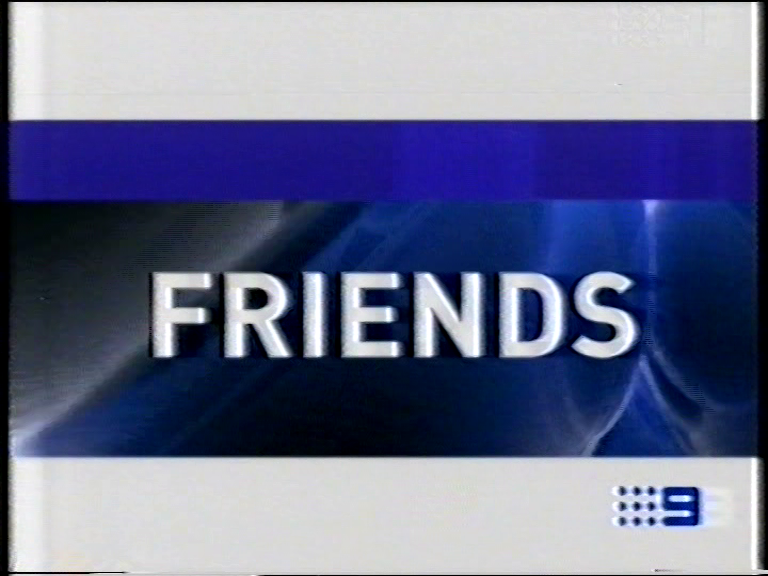 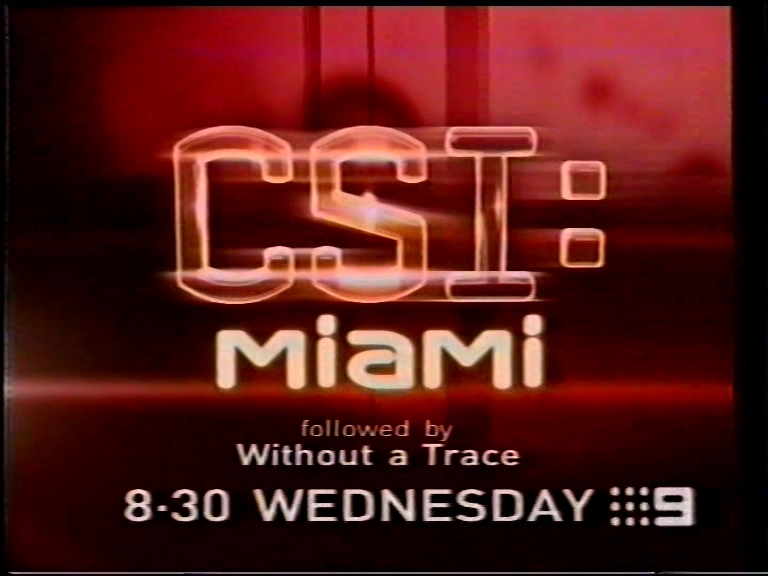 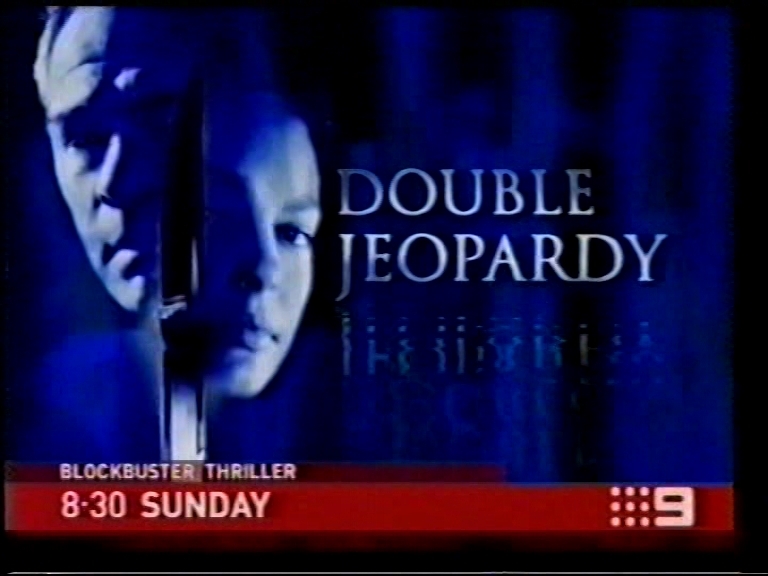 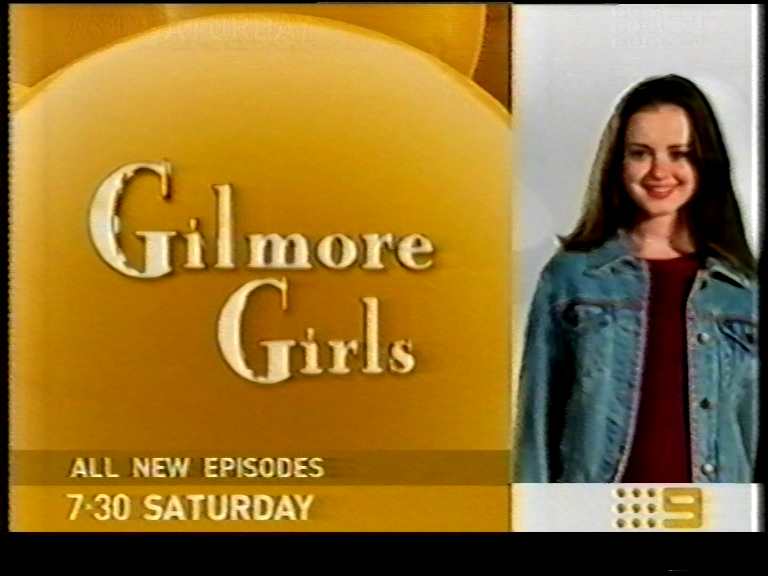 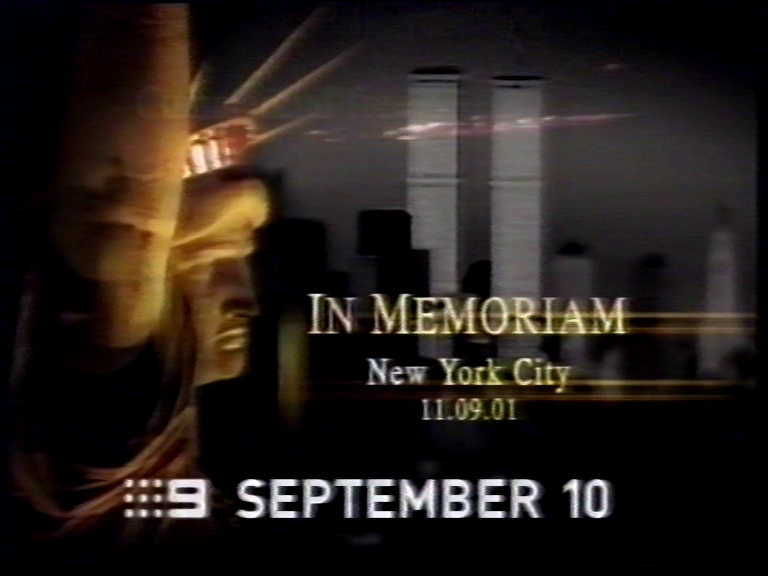 That batch was from a couple of recordings of Channel Nine Sydney in July 2003, just for the record. 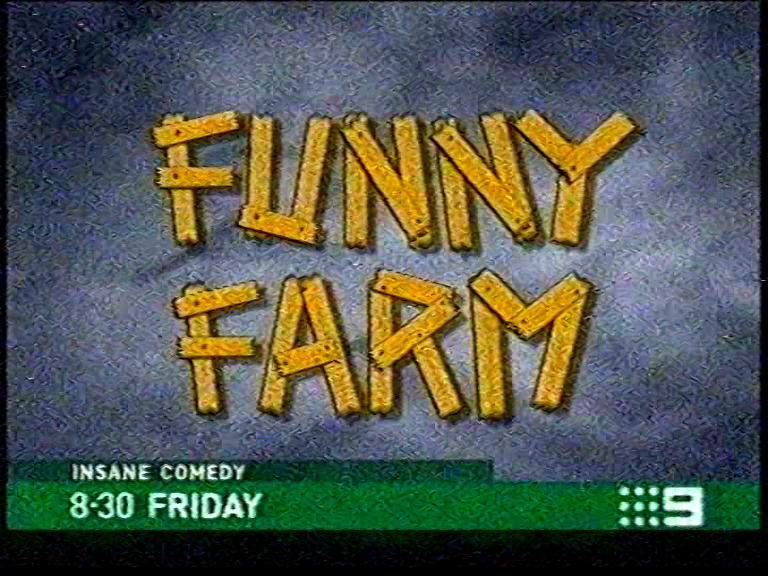 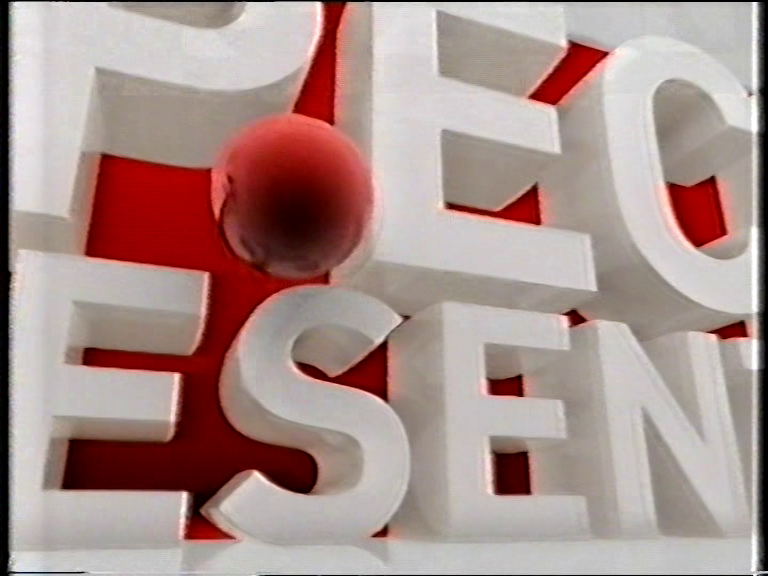 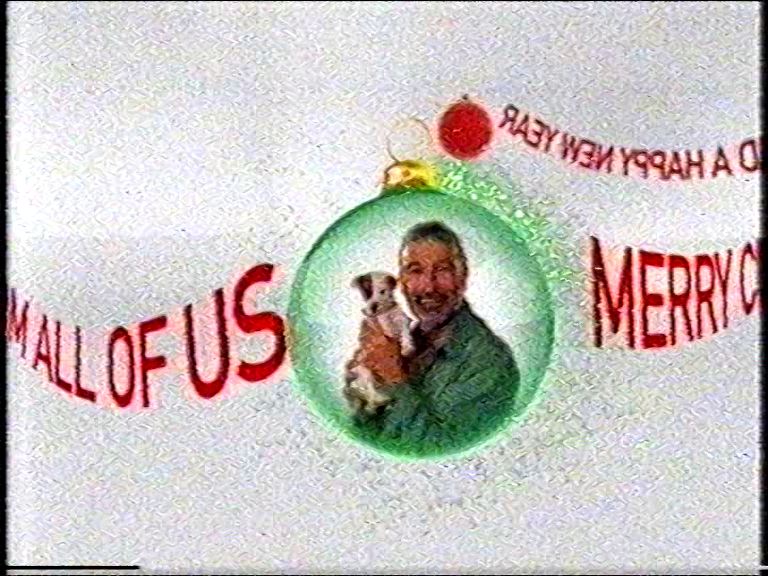 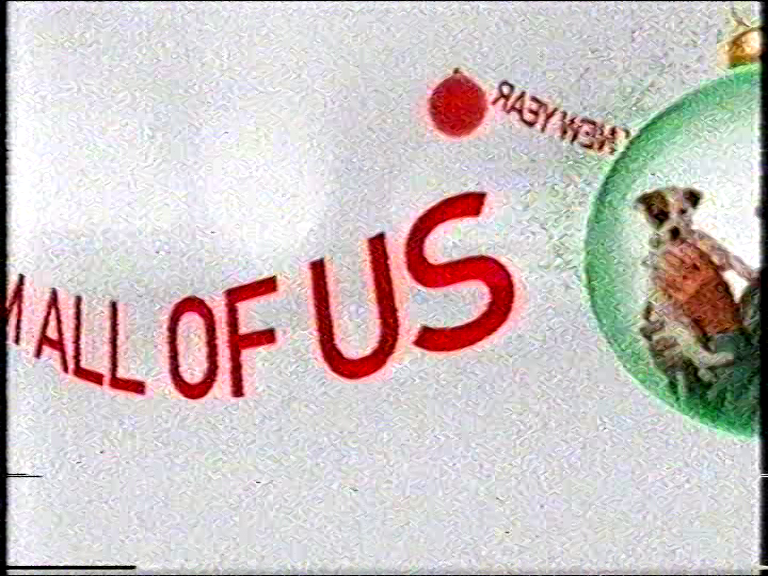 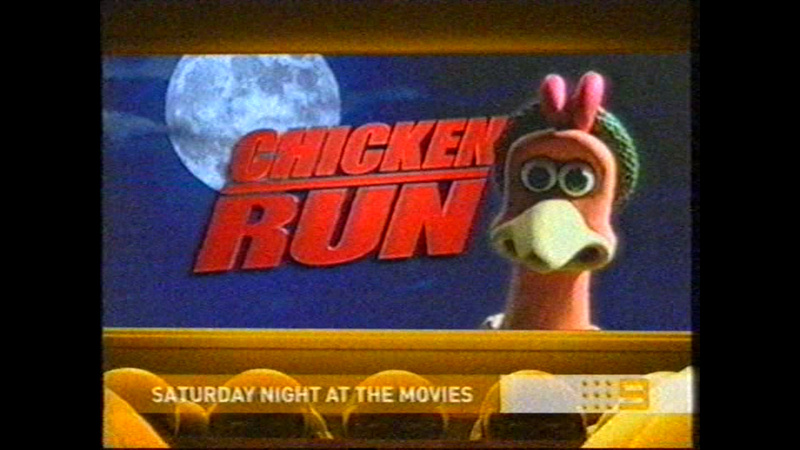 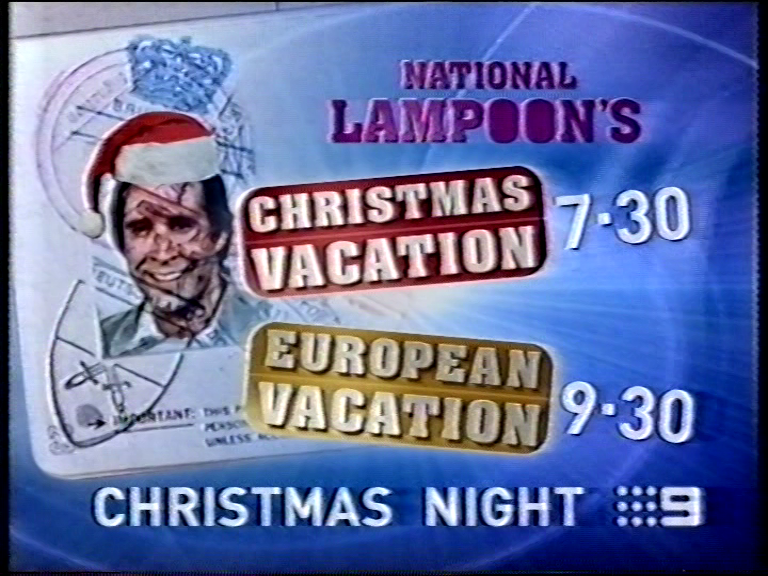 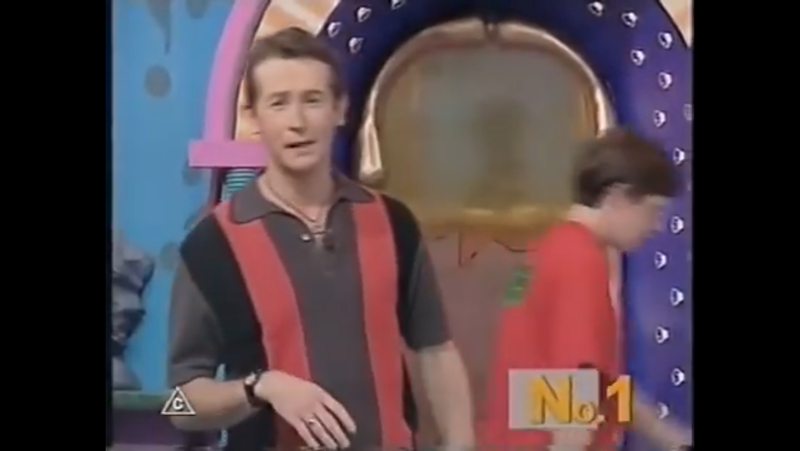 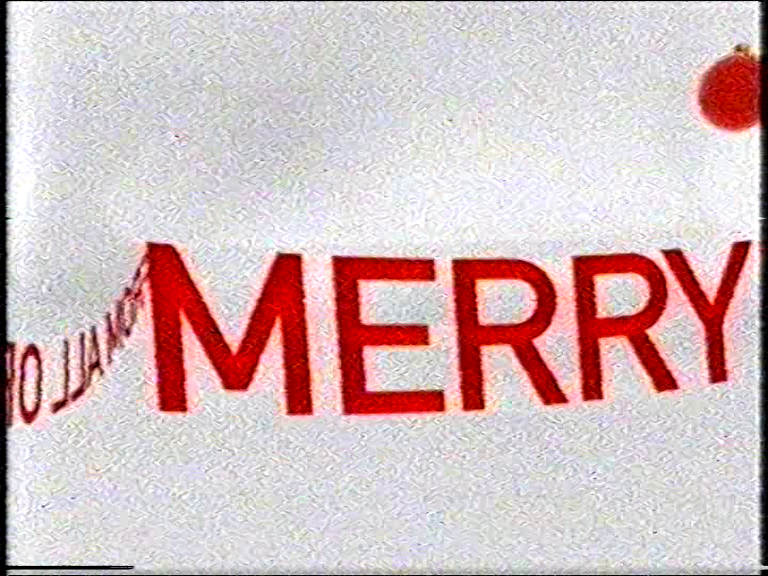 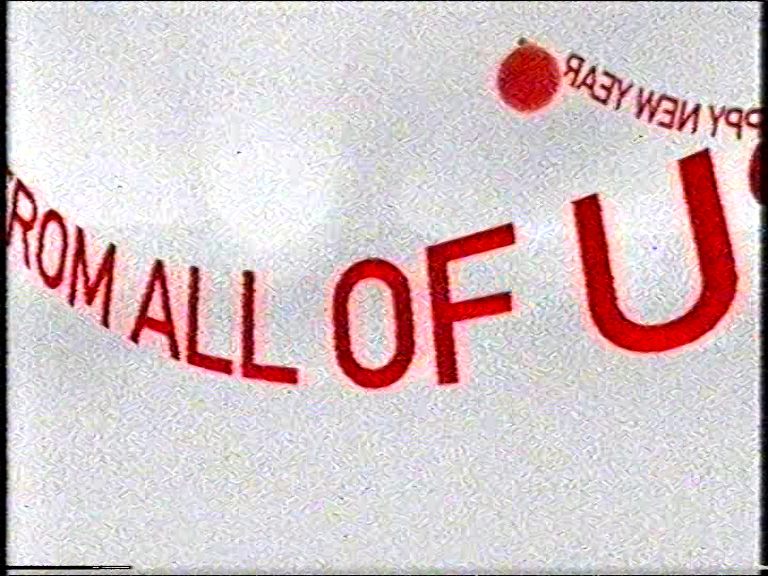 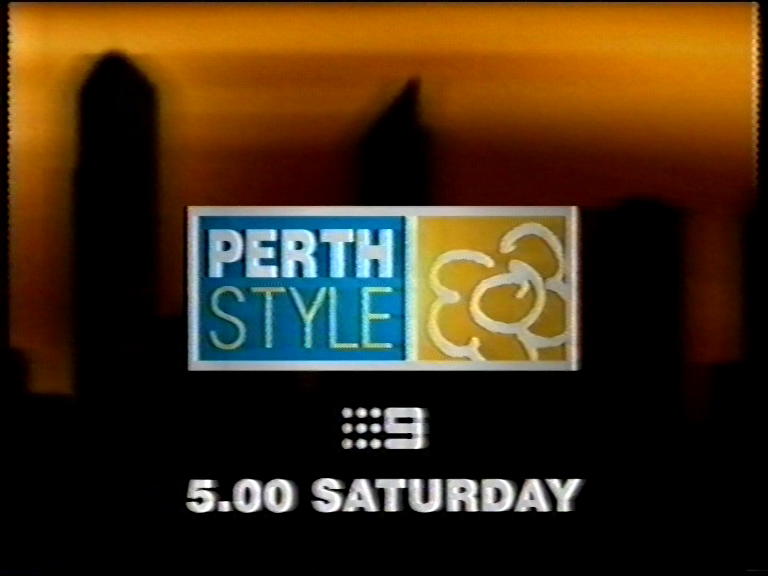 Still my favourite On air look for any network in Australia. 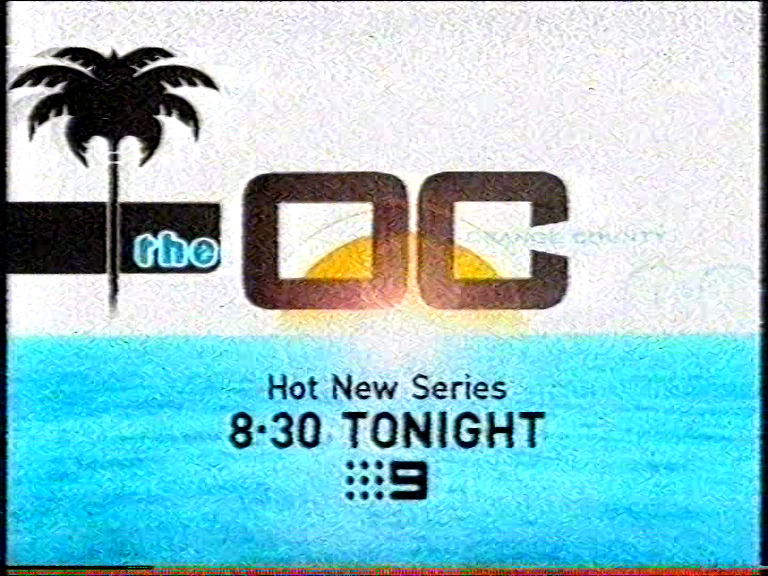 I’d forgotten that The OC was briefly on Nine. 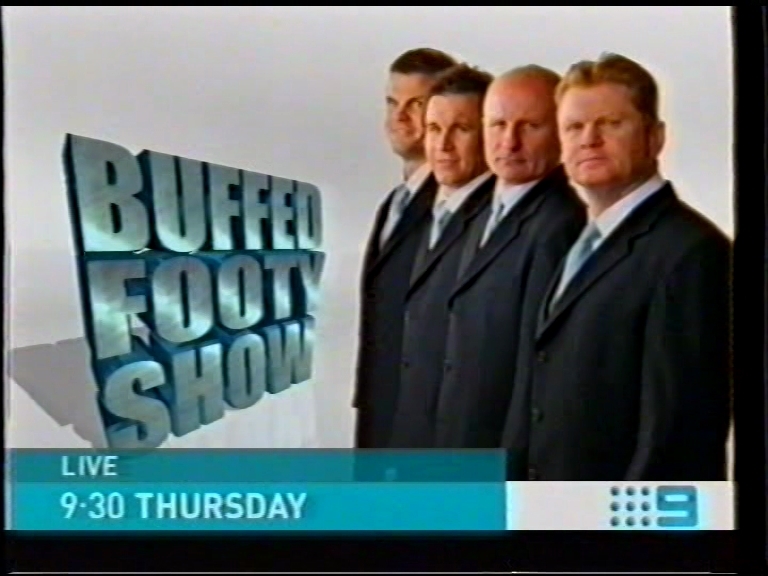 Obviously wasn’t a hit with their then key demo of rusted on retirees. 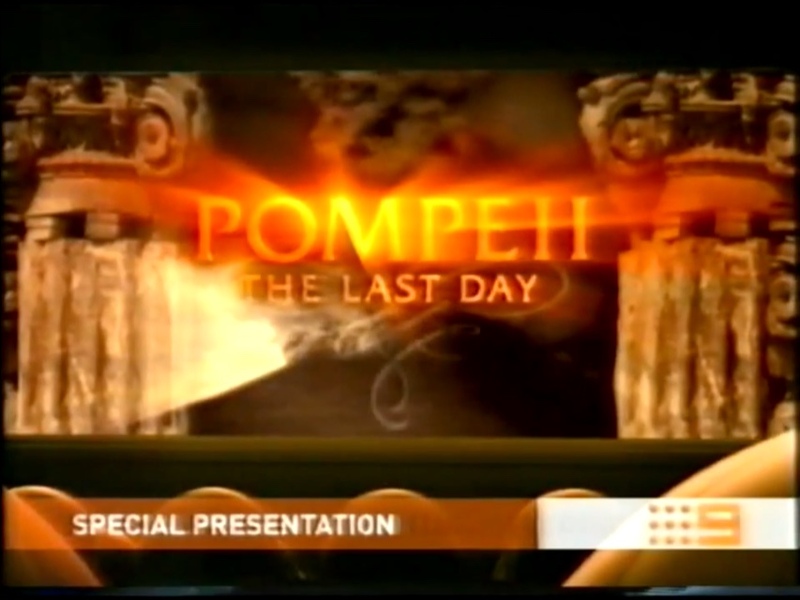 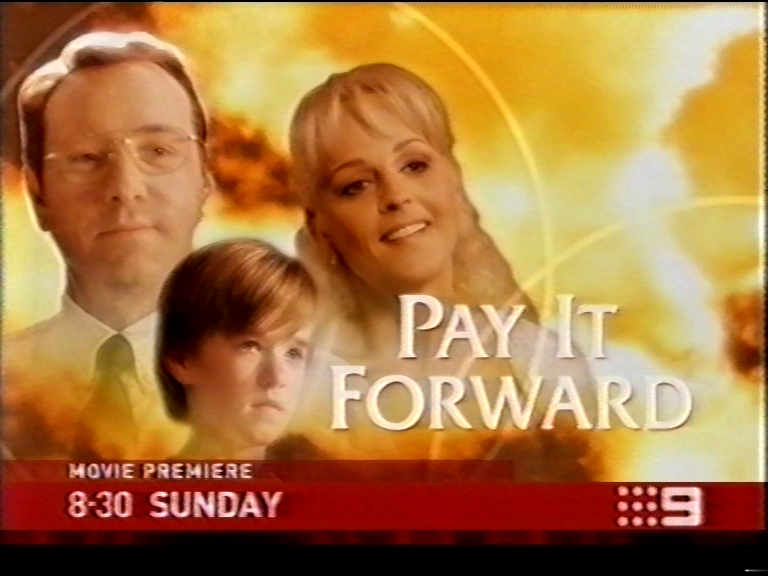 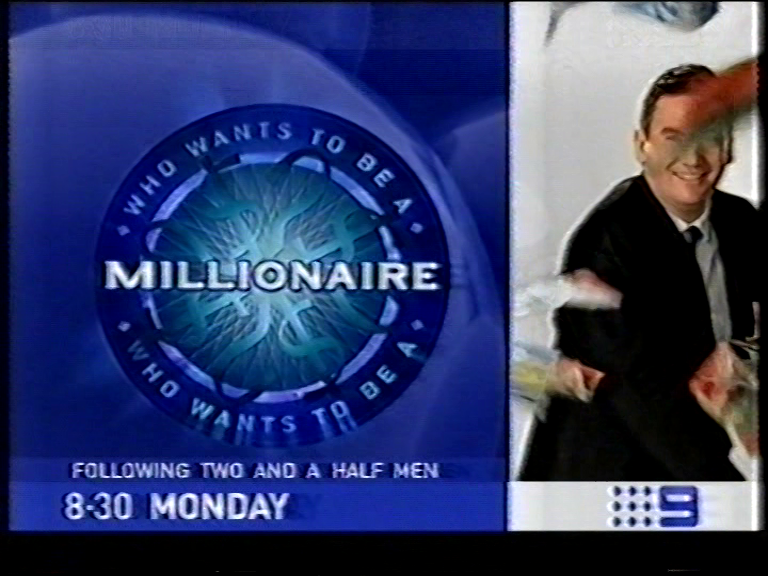 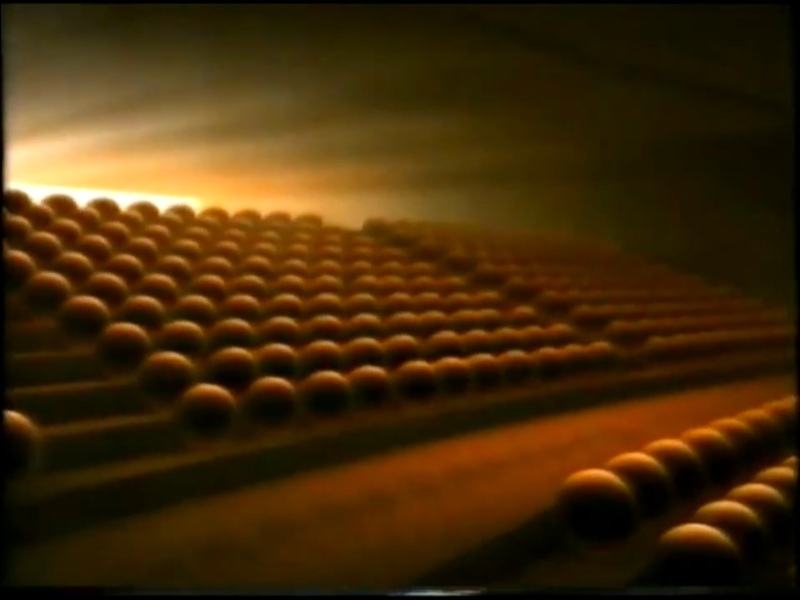 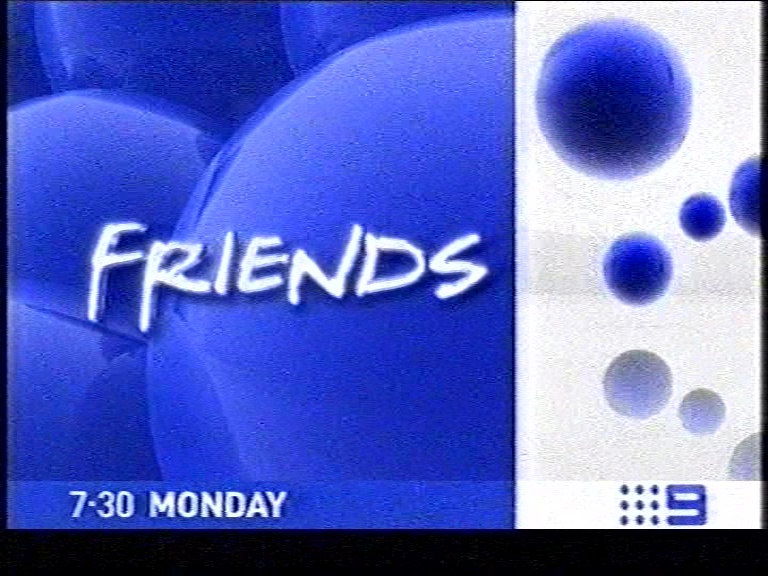 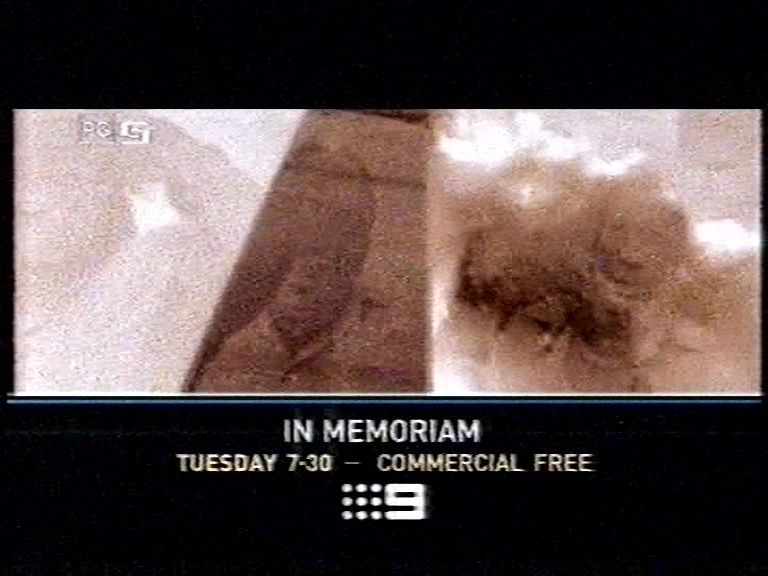 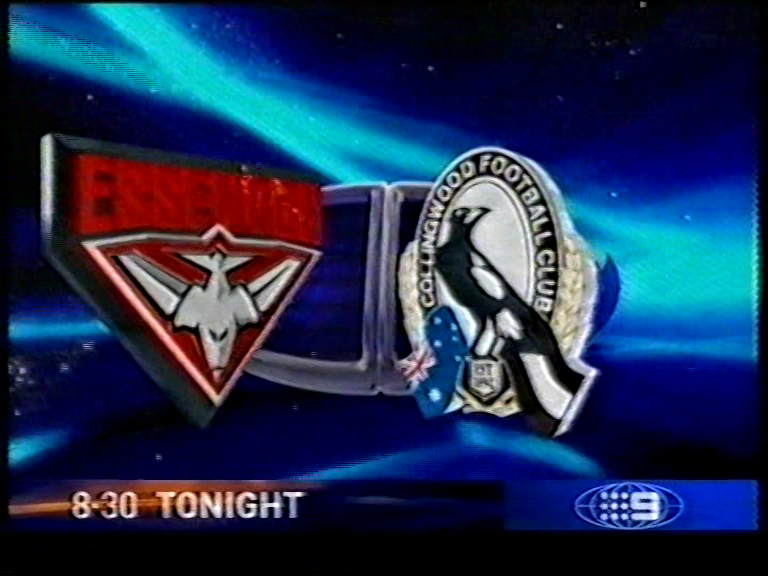 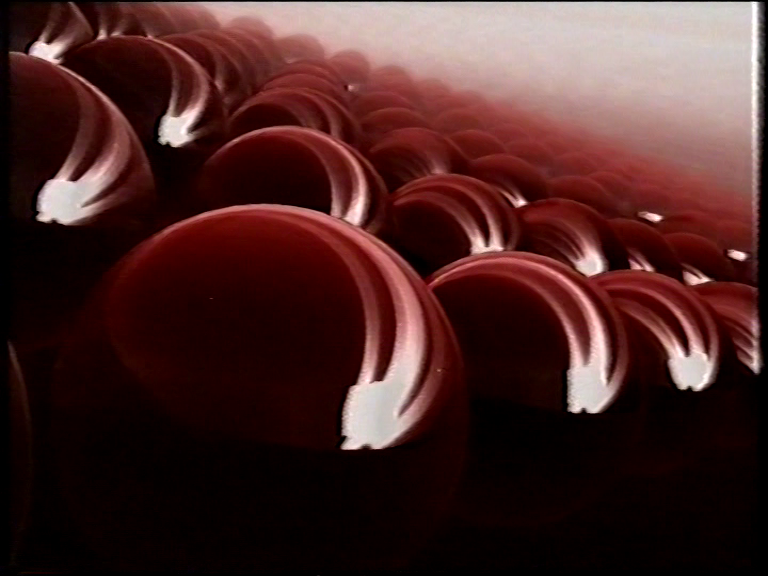 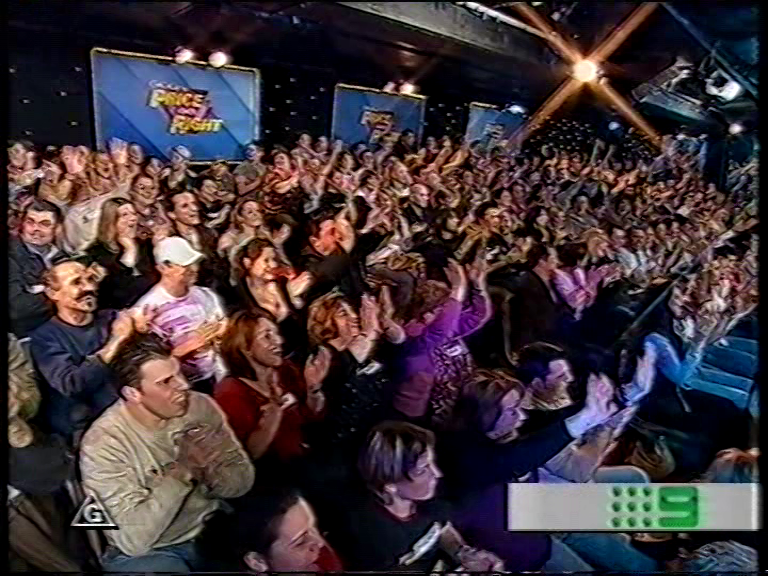 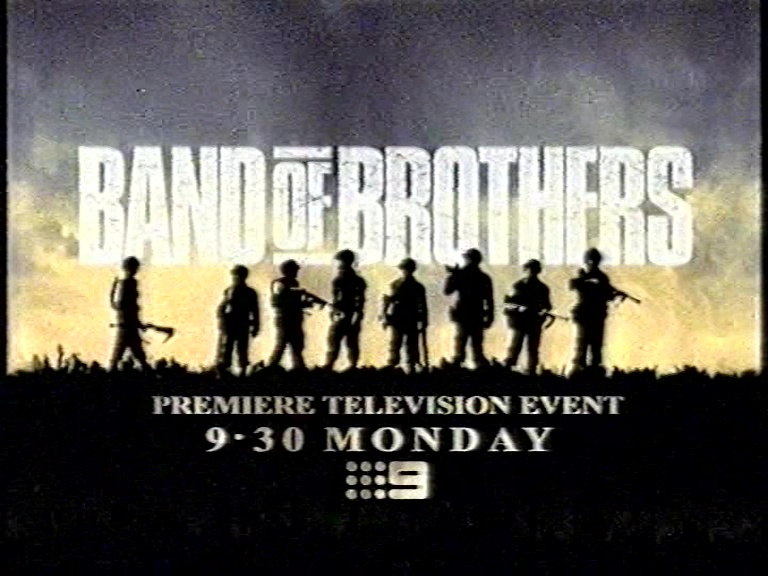 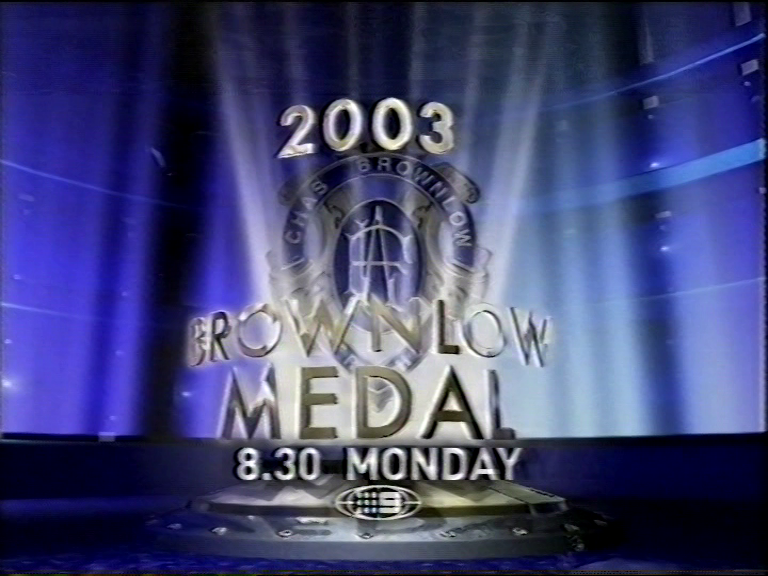 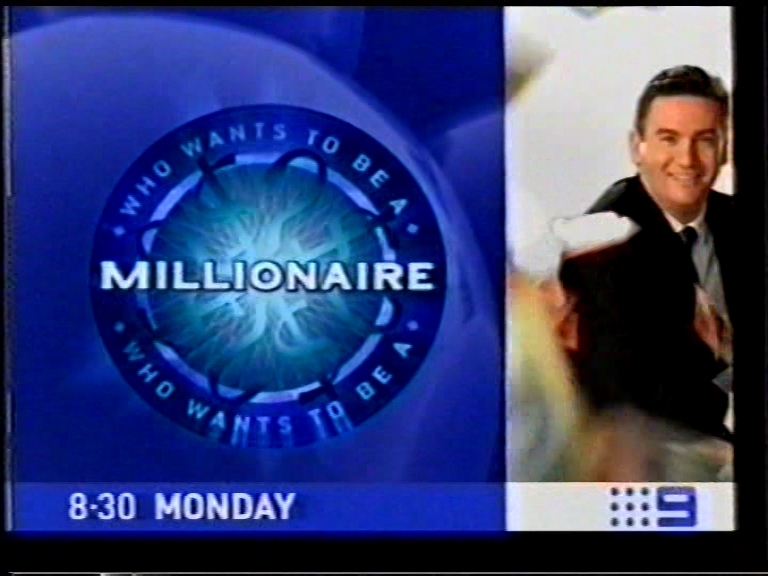 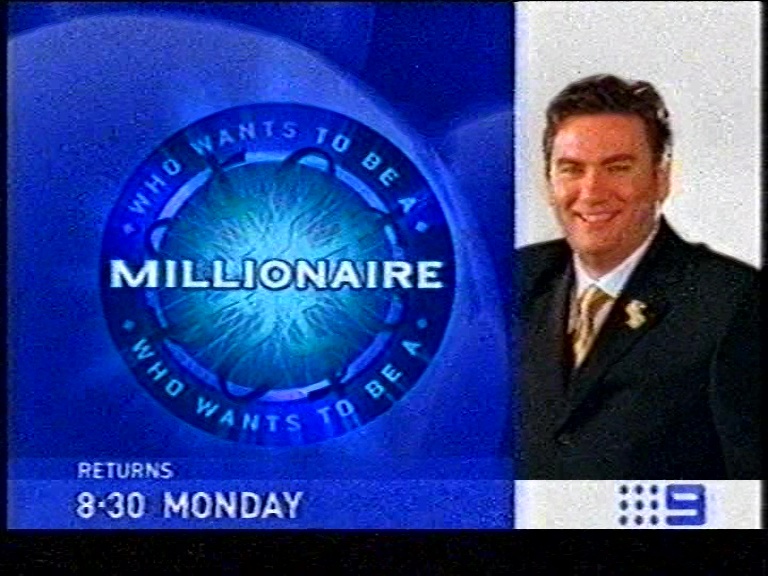 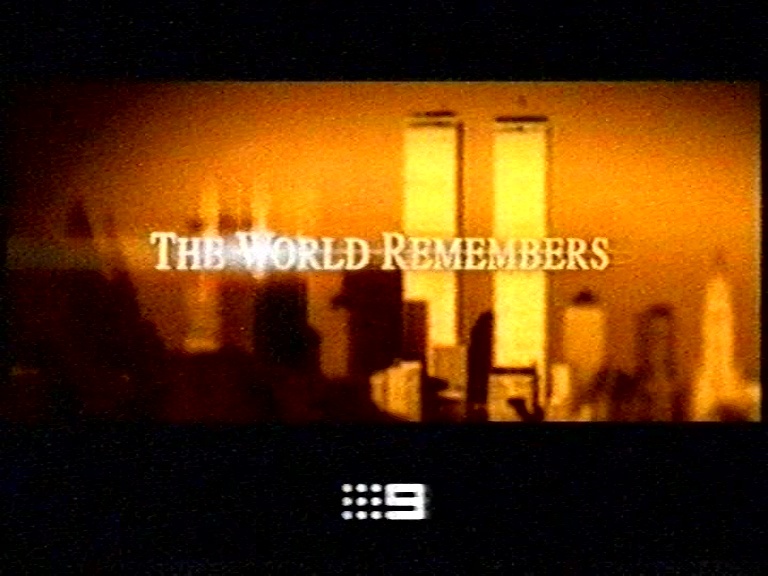 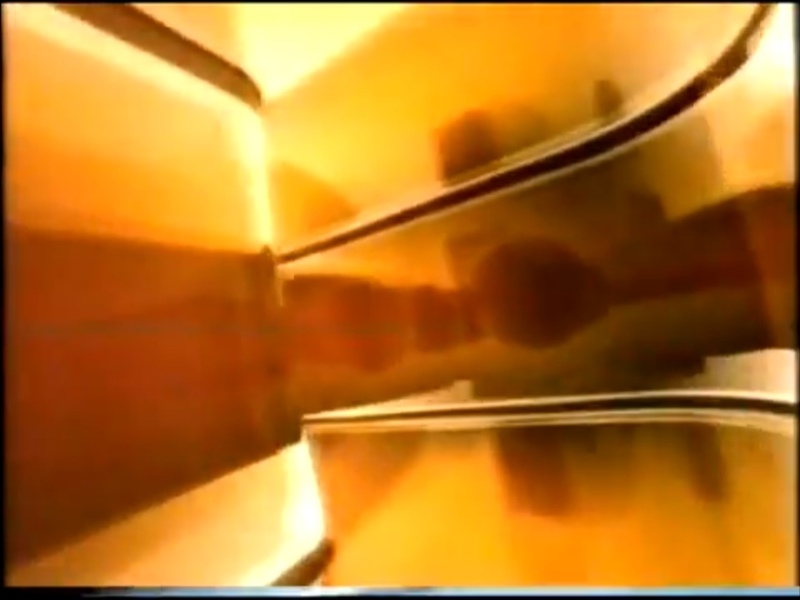 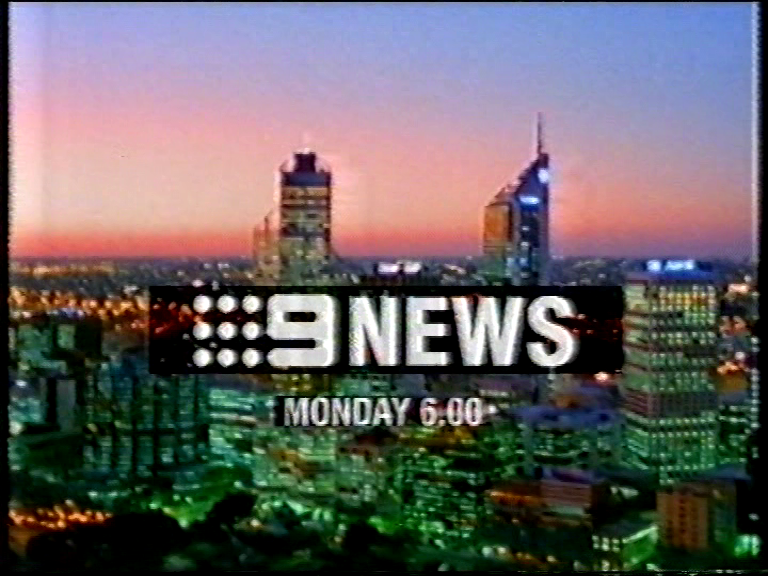 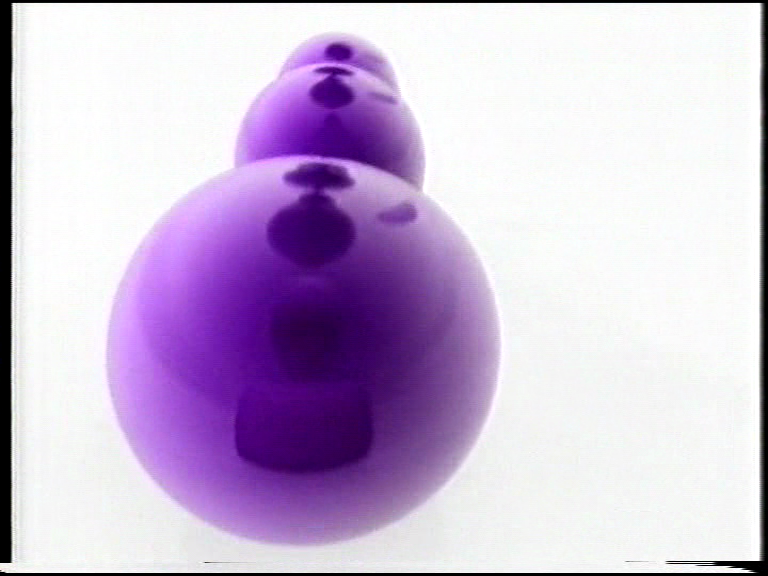 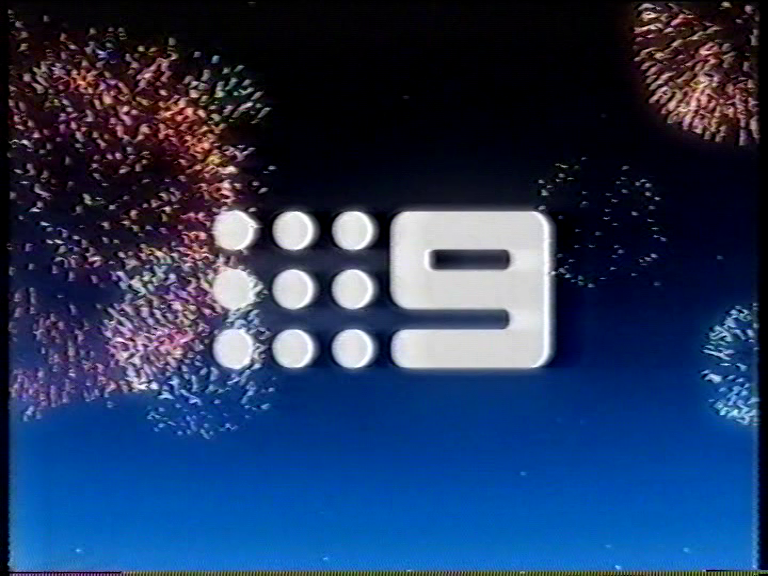 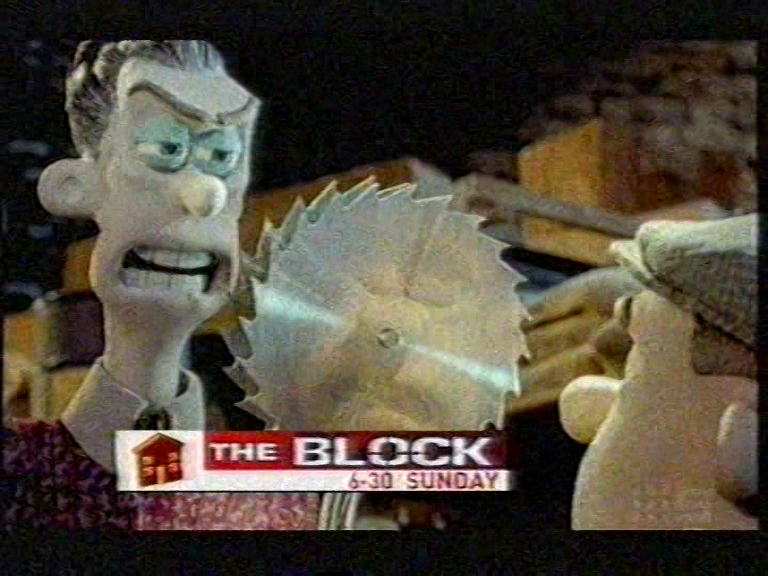 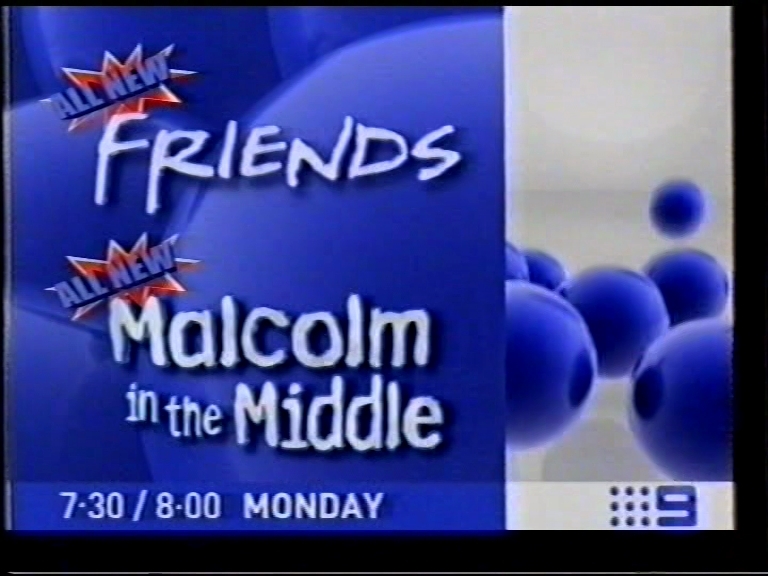 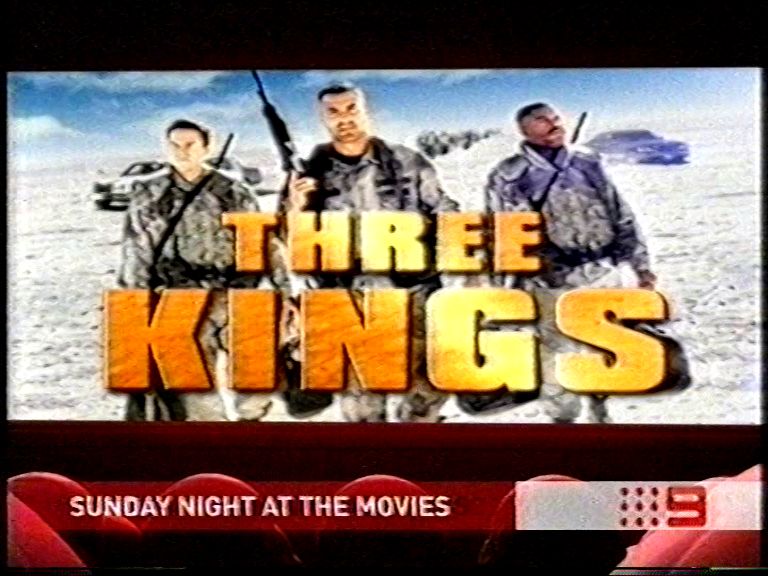 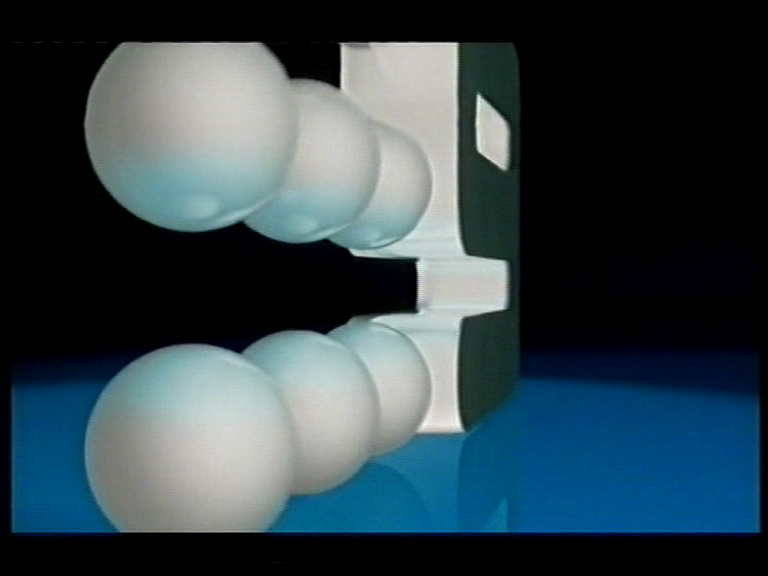 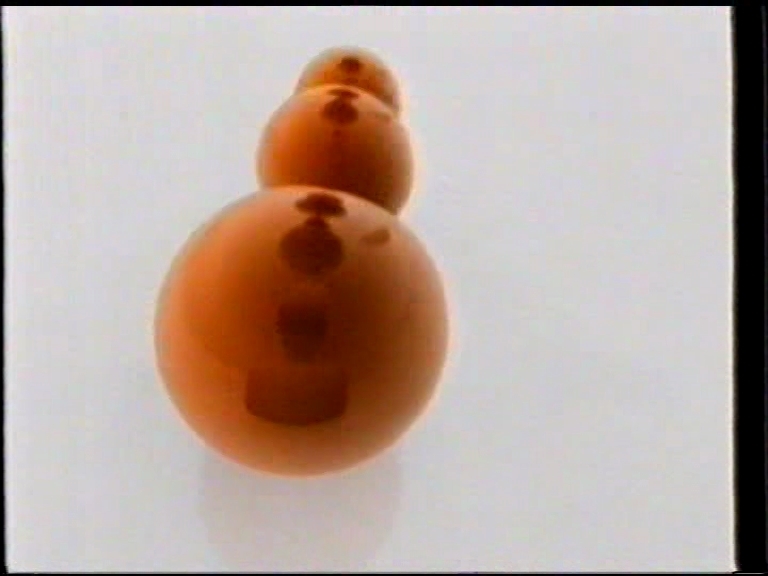 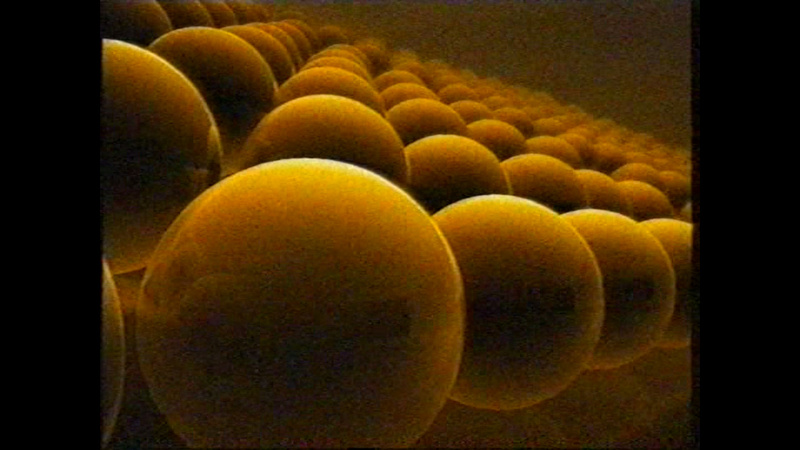 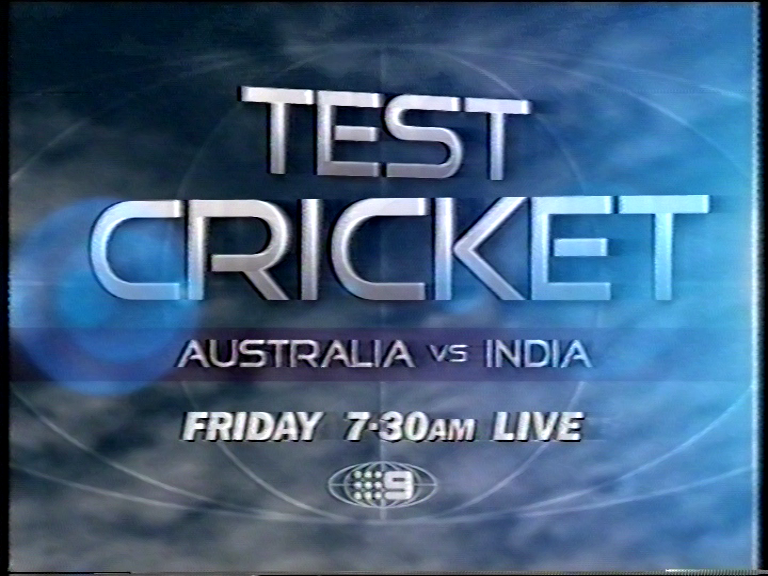 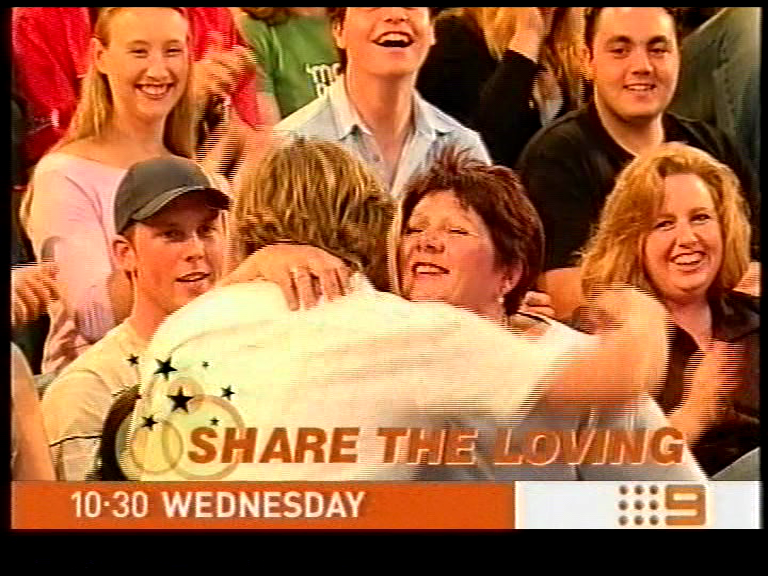 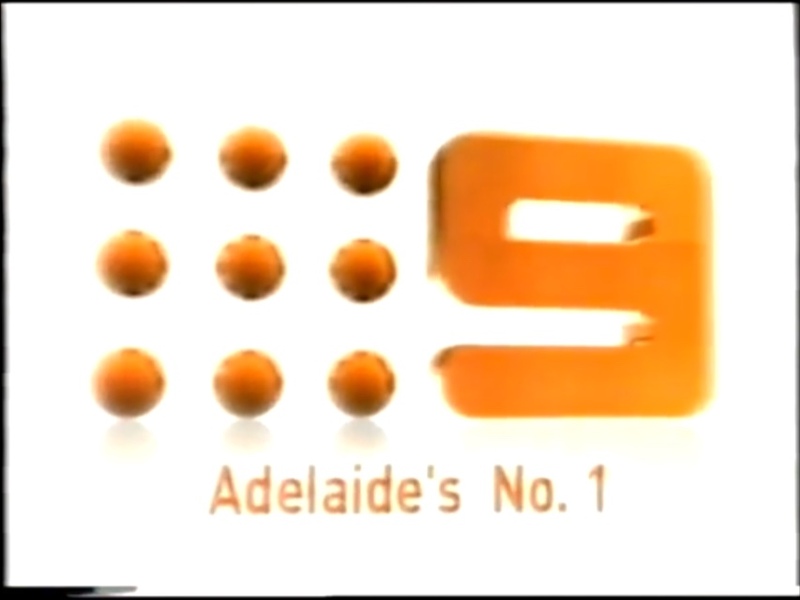 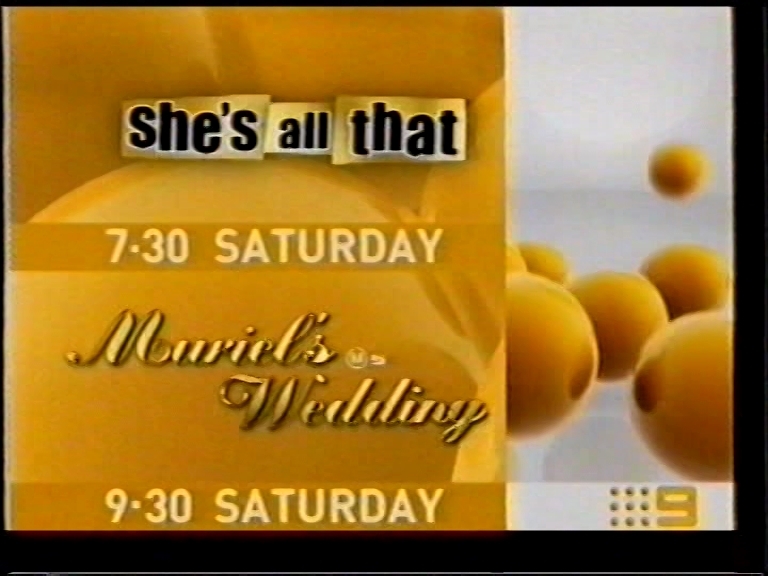 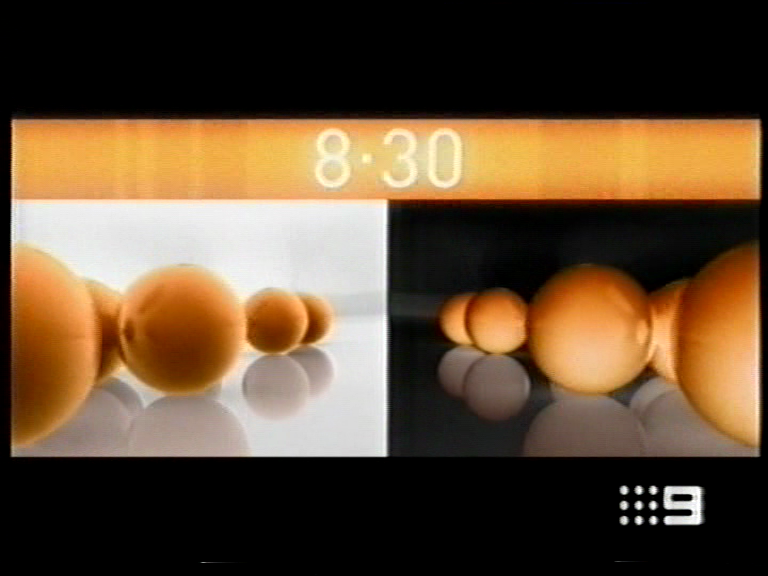 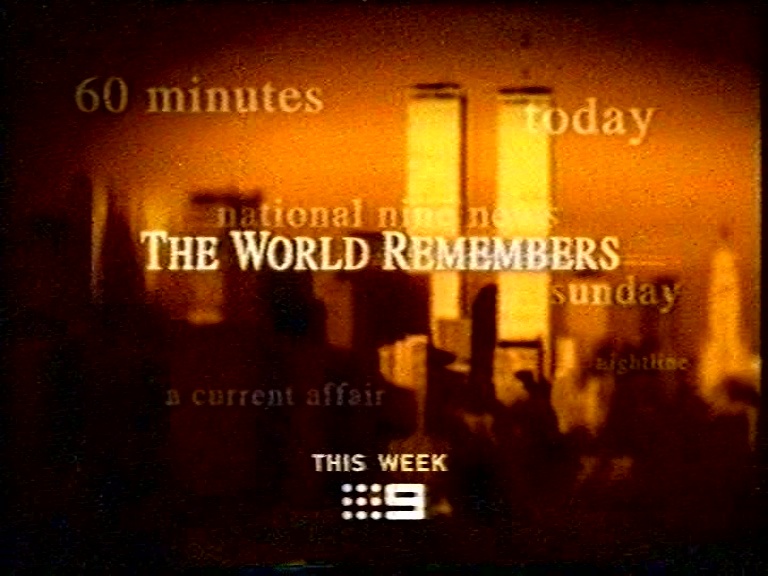 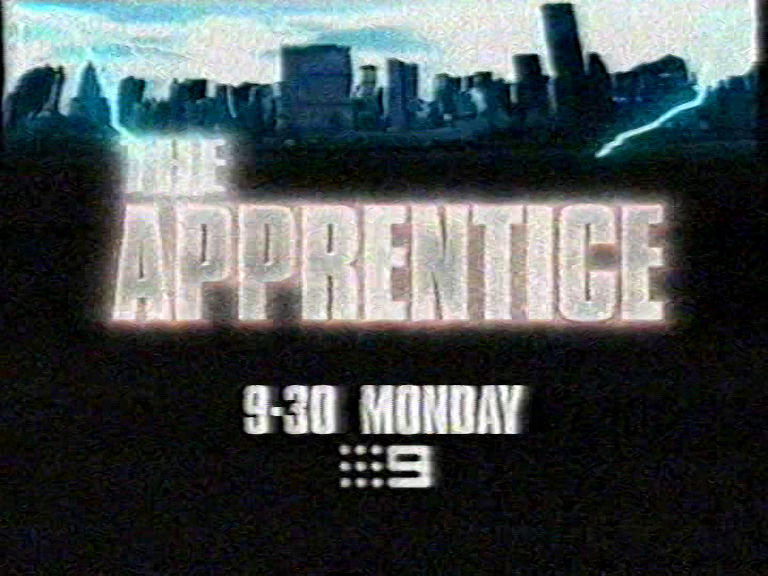 Other Caps from channel 9 adelaide in 2004. 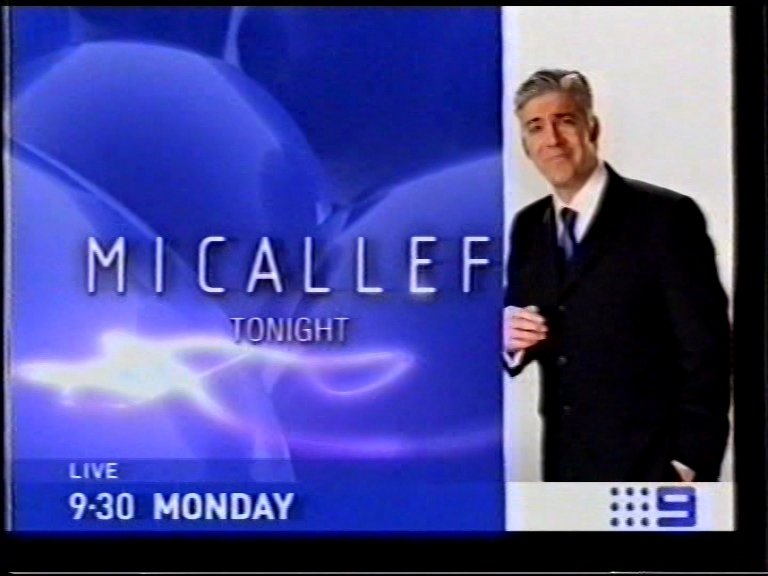 Shaun Micallef version. 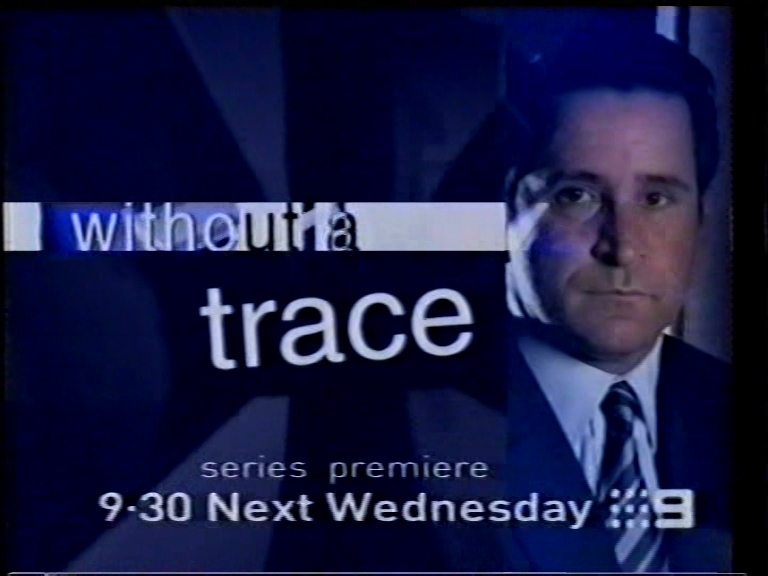 Taken back in 2003.